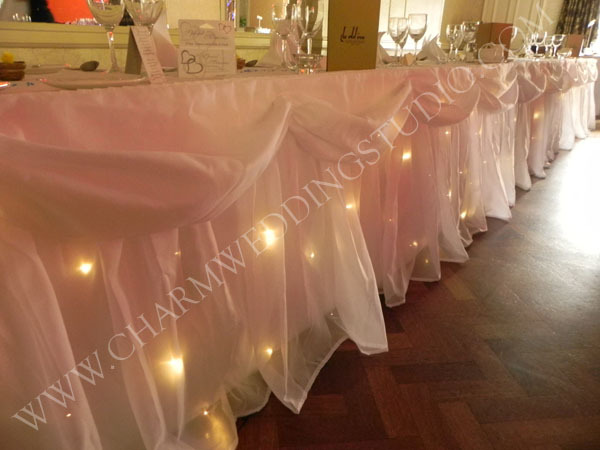 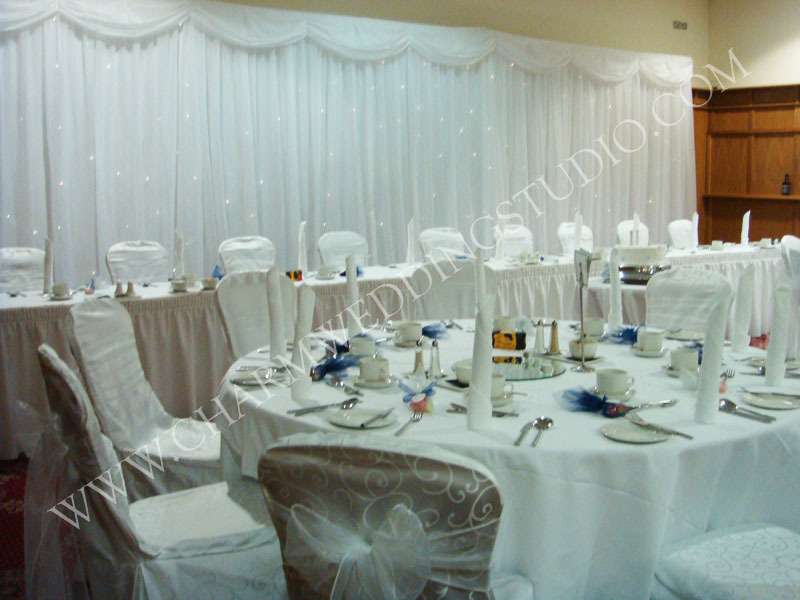 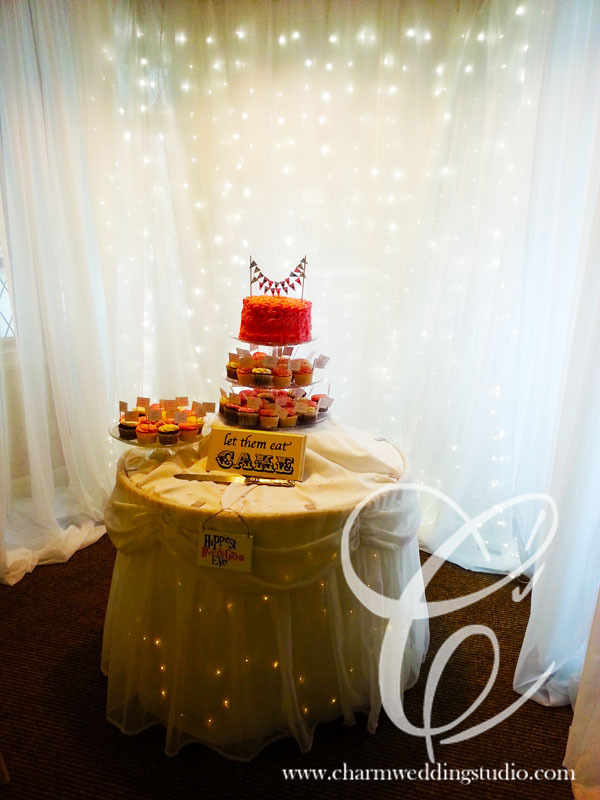 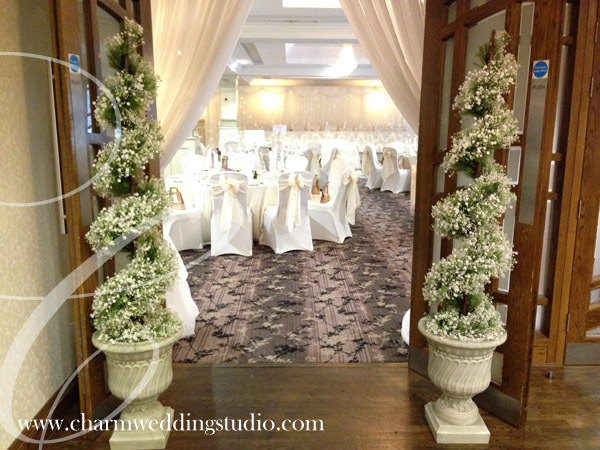 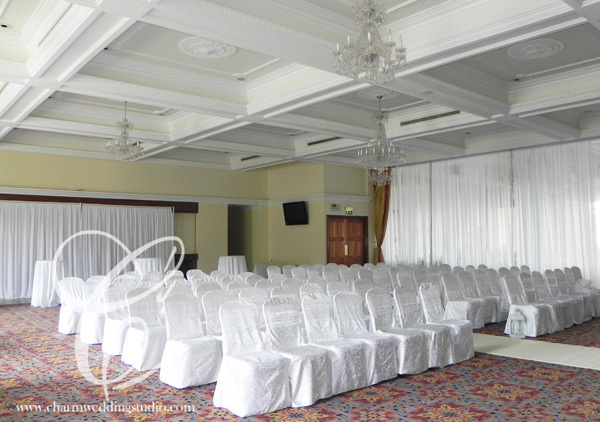 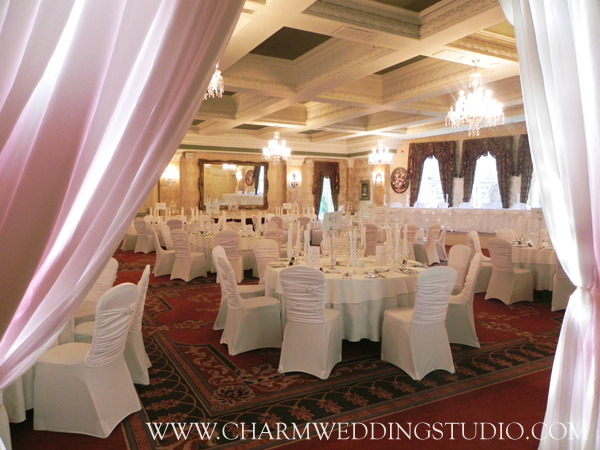 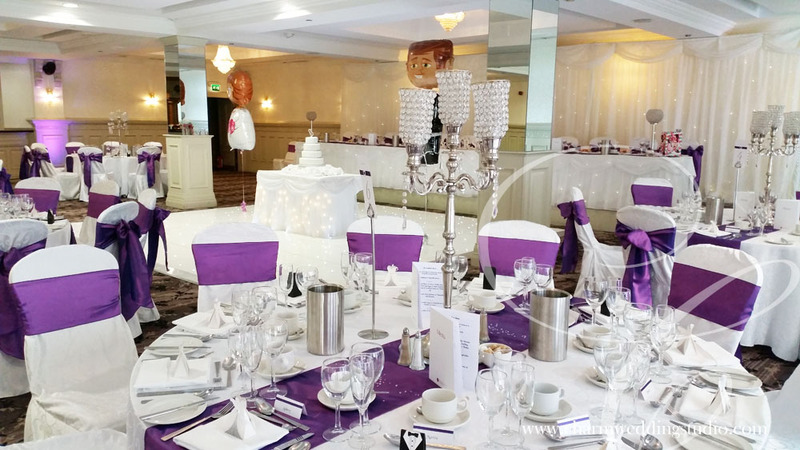 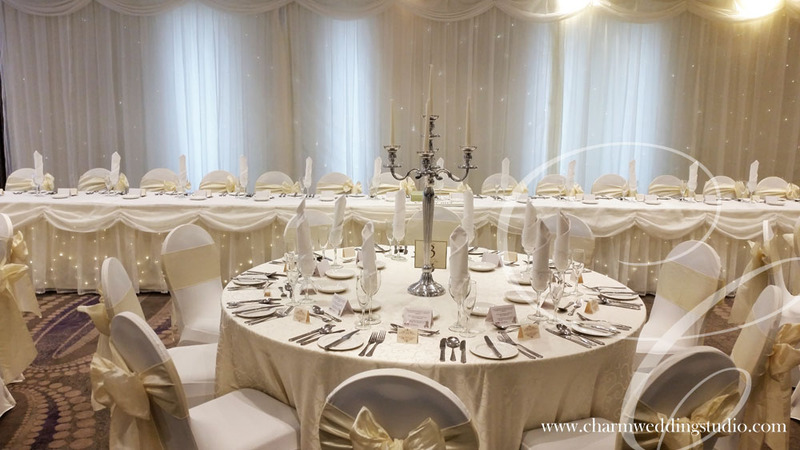 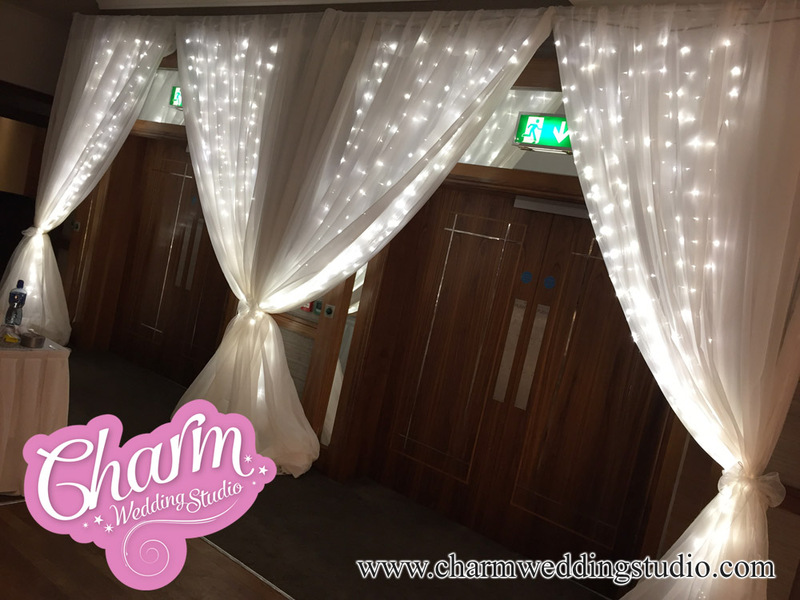 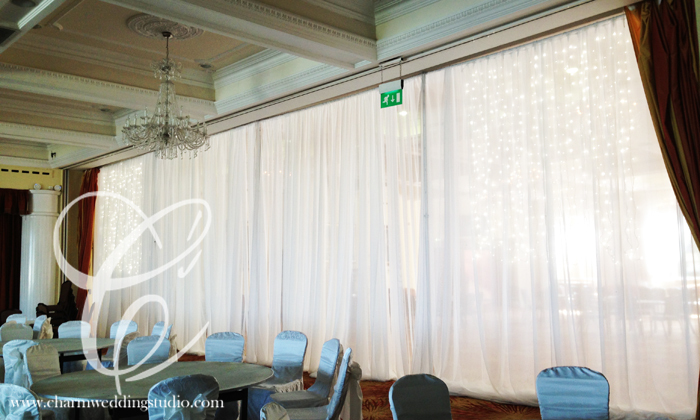 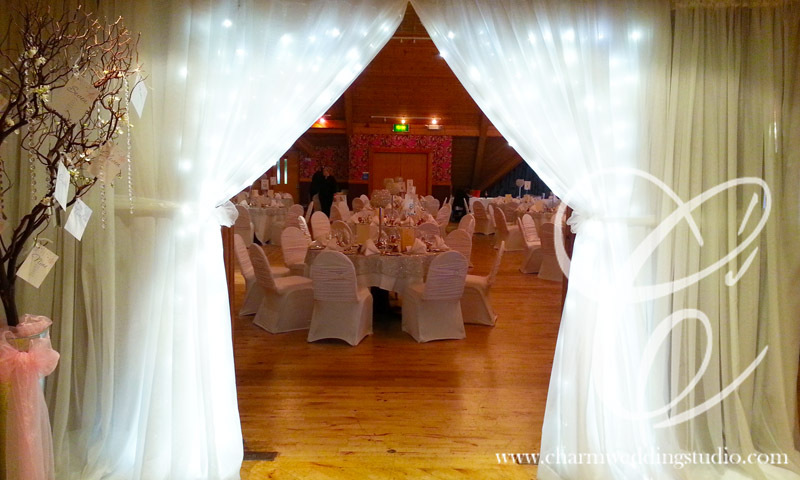 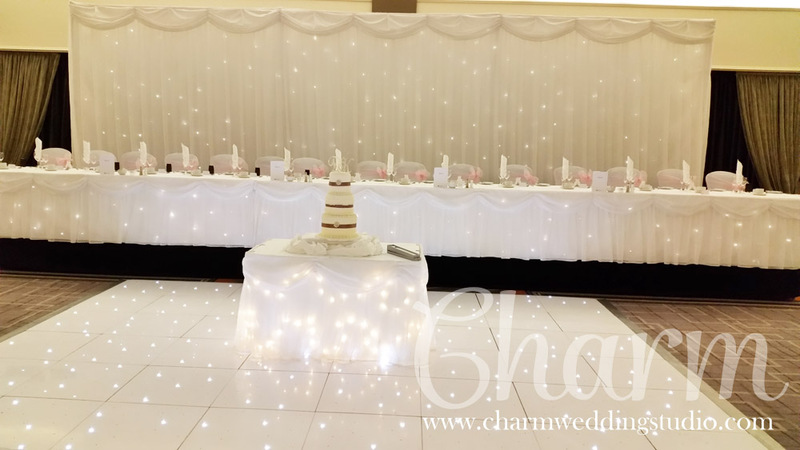 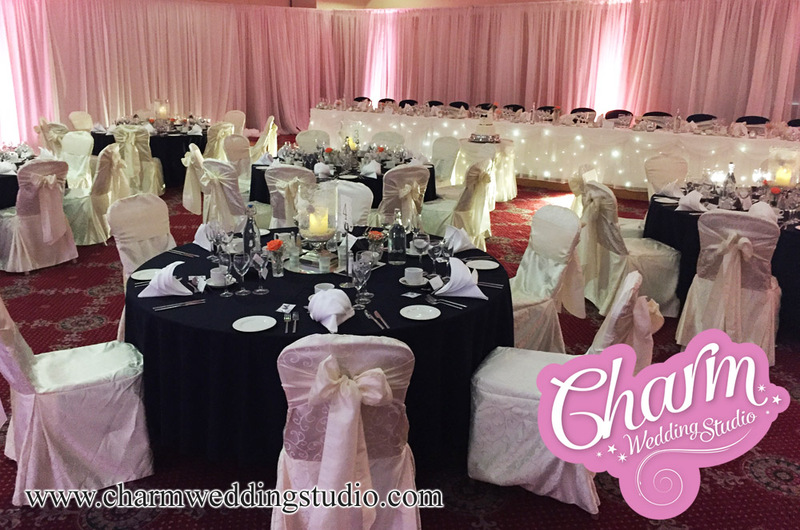 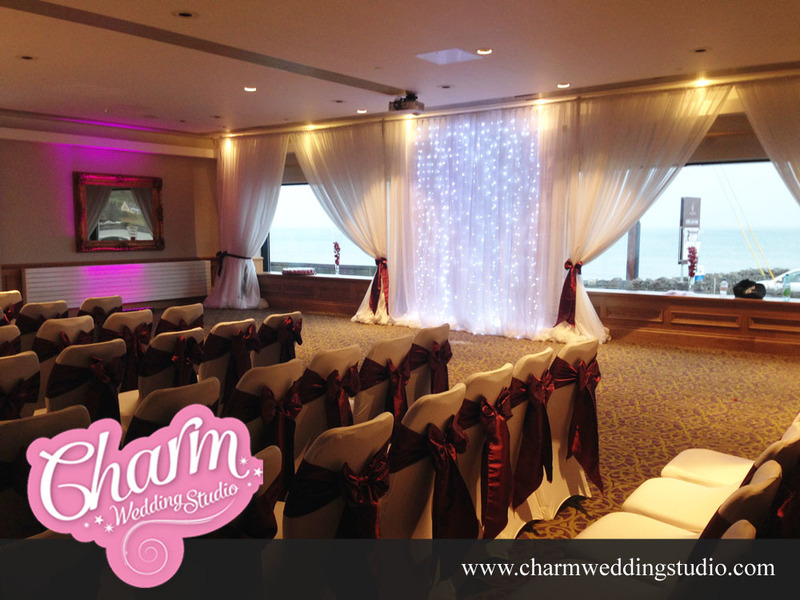 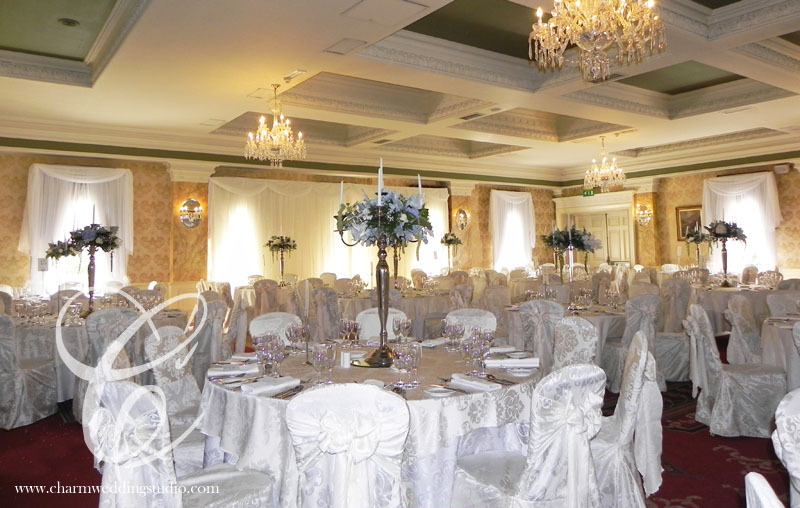 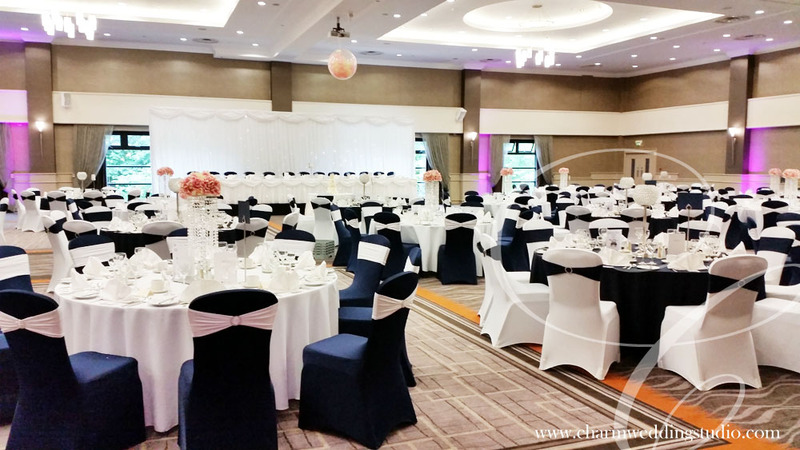 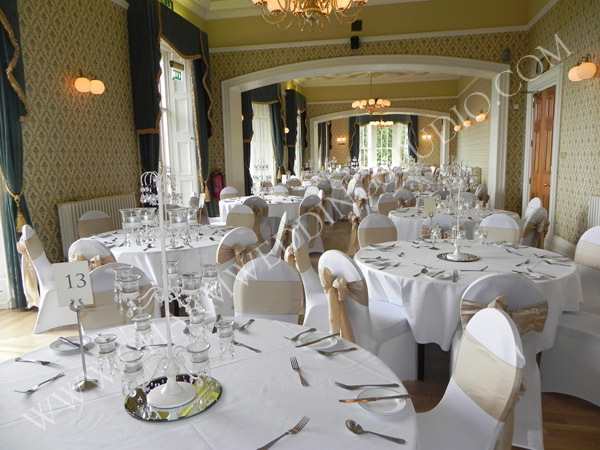 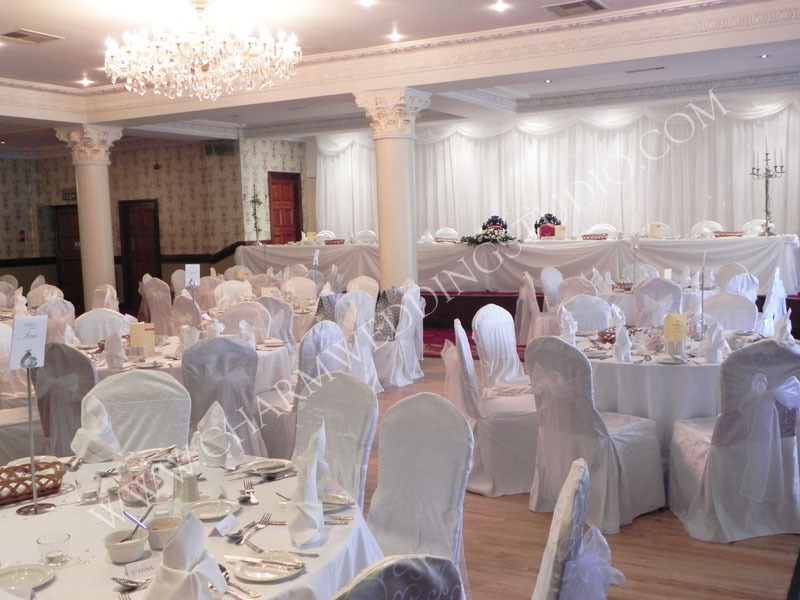 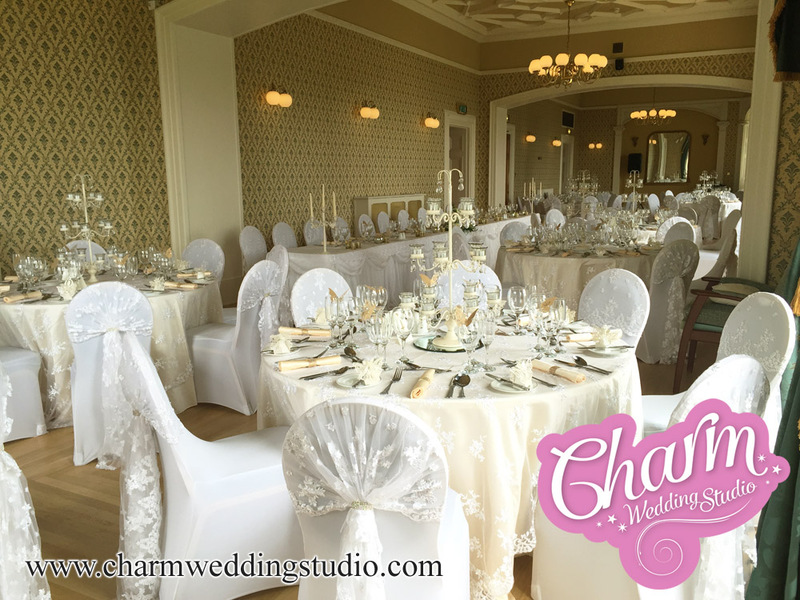 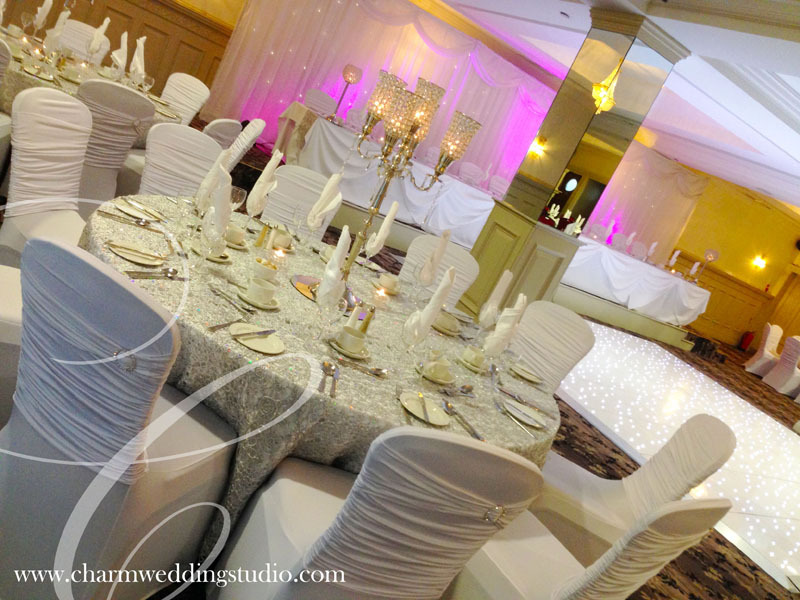 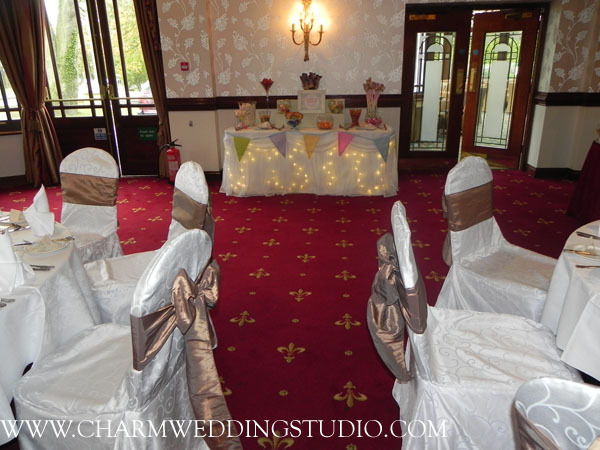 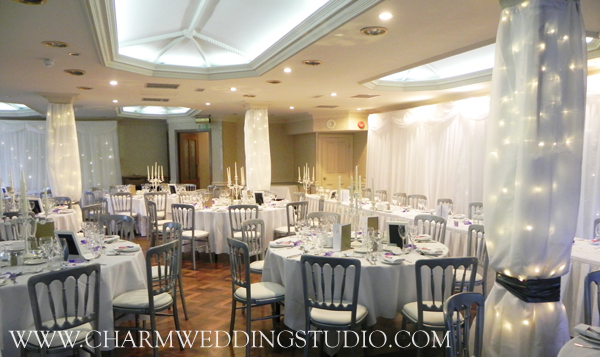 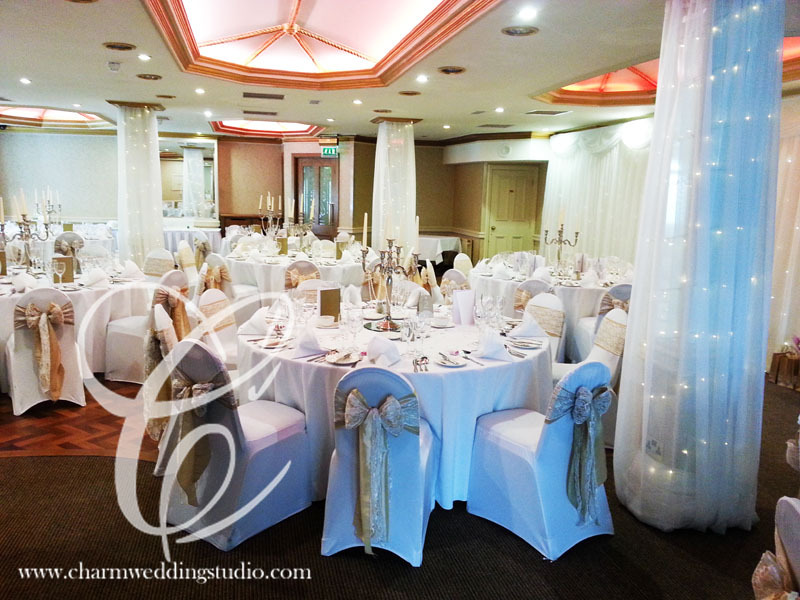 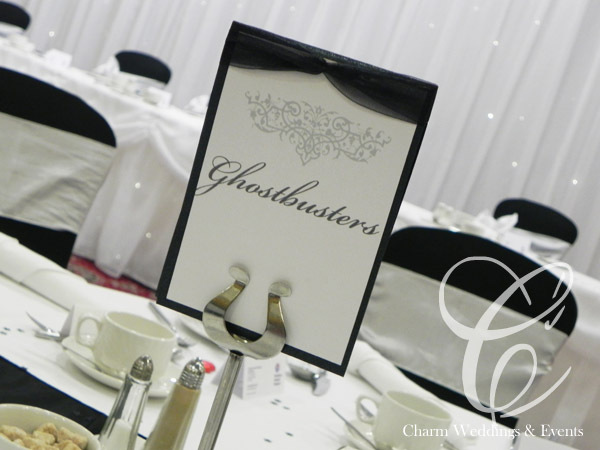 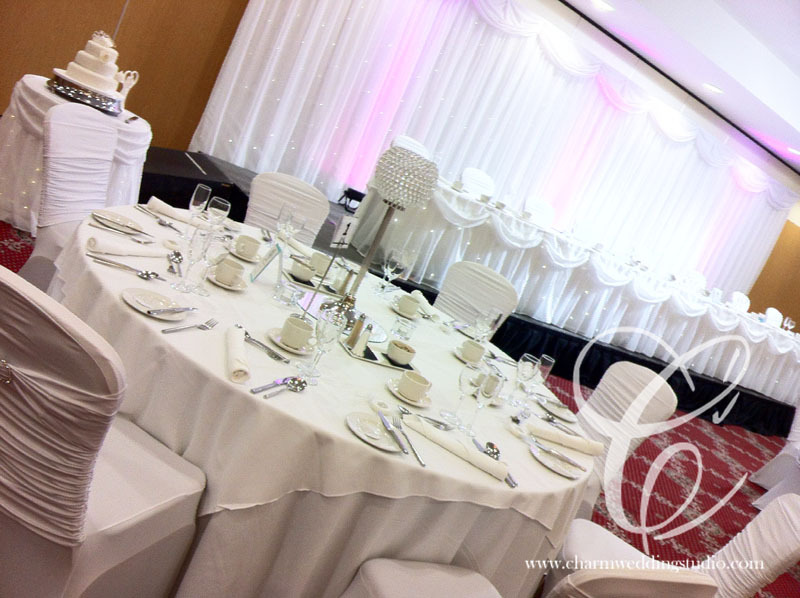 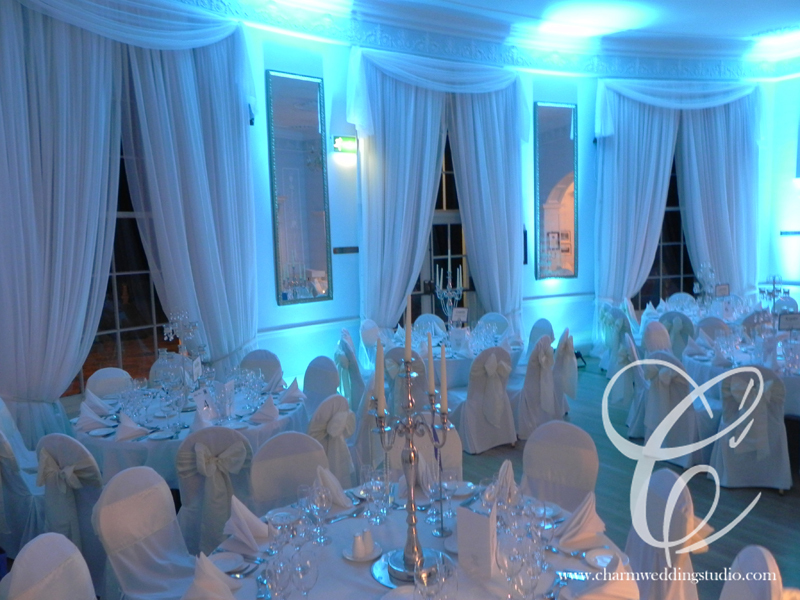 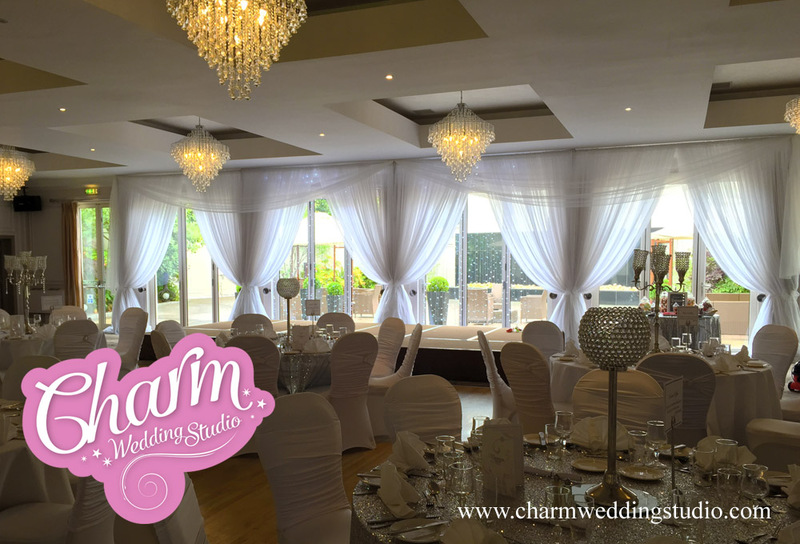 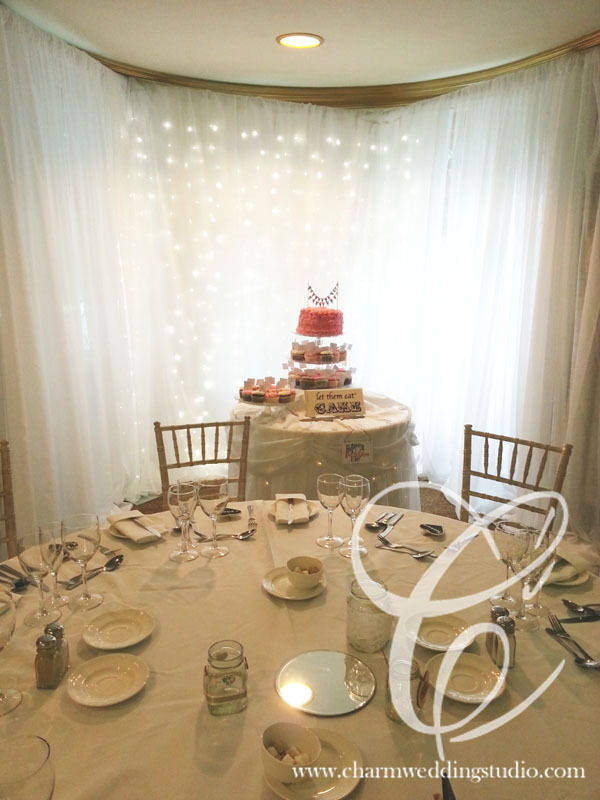 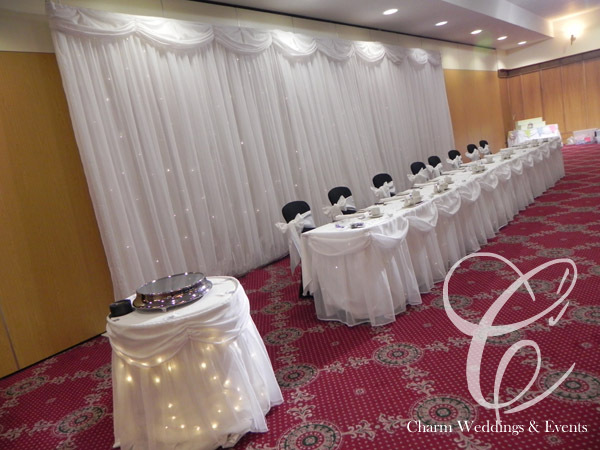 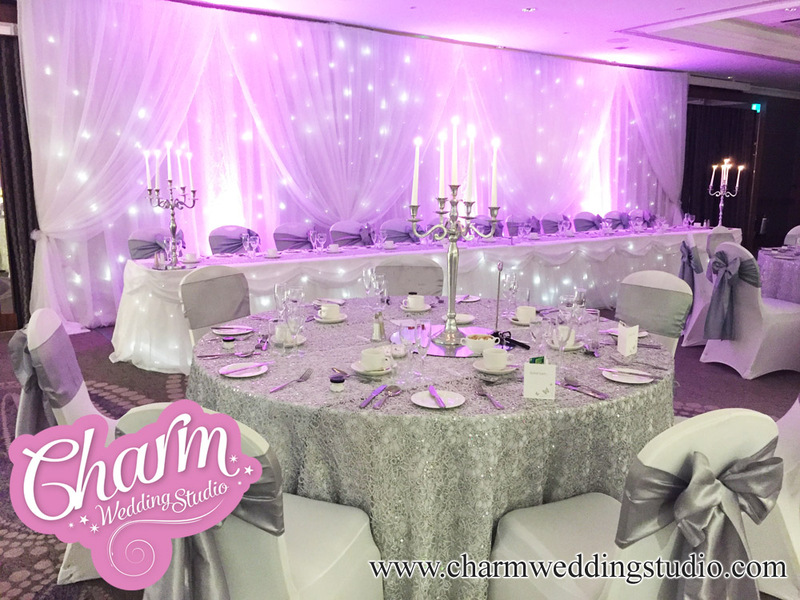 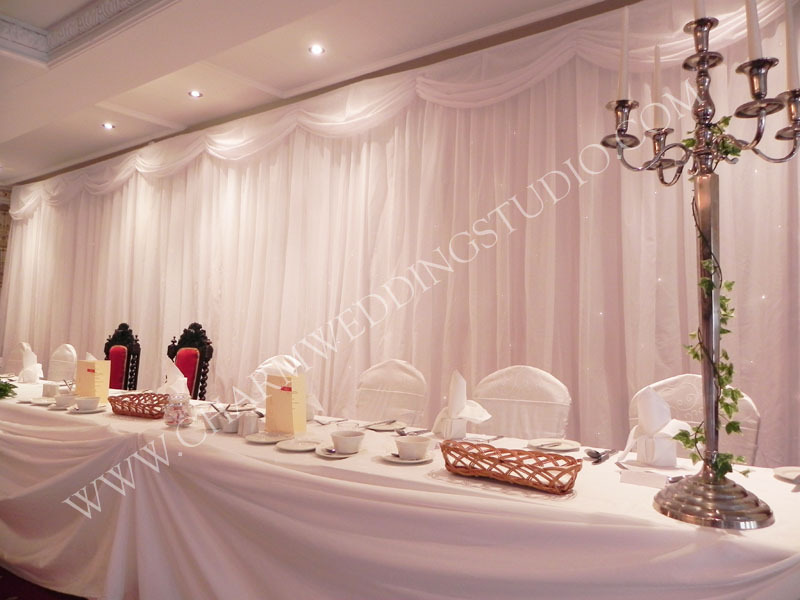 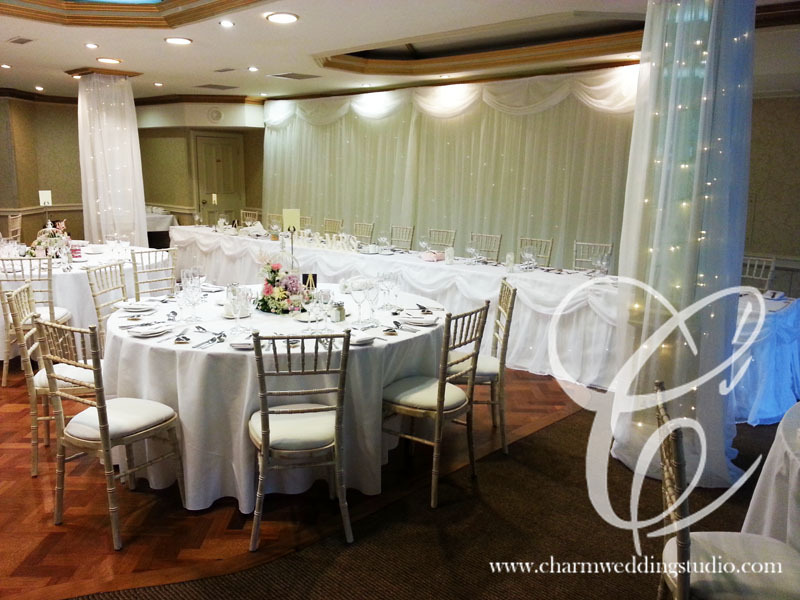 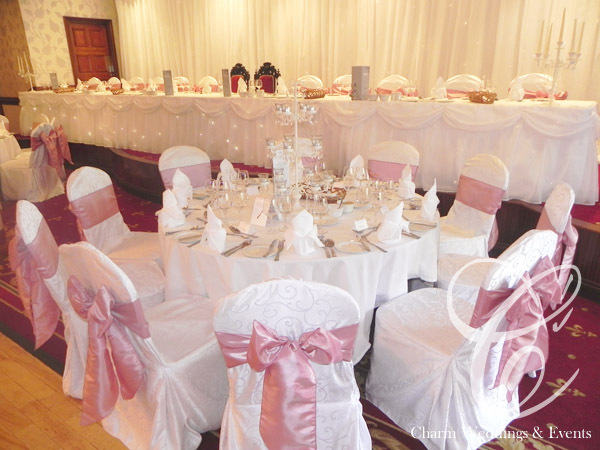 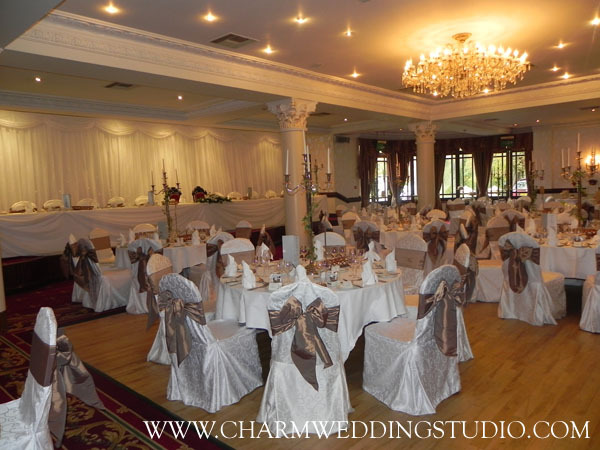 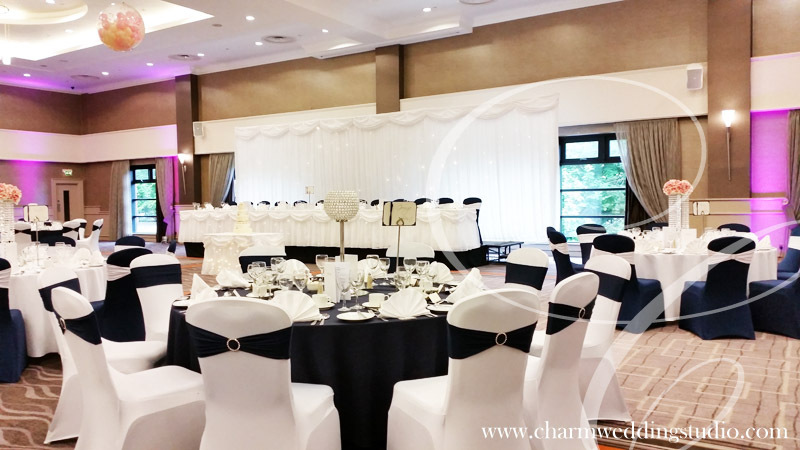 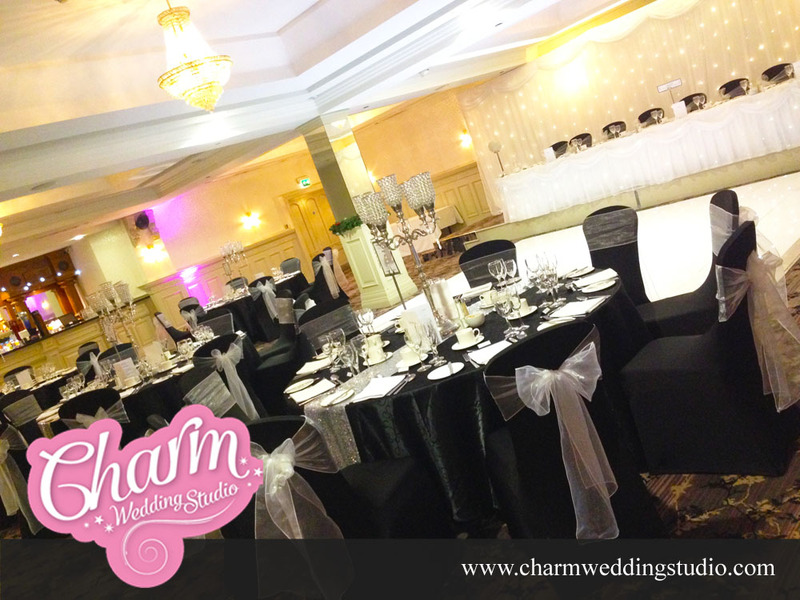 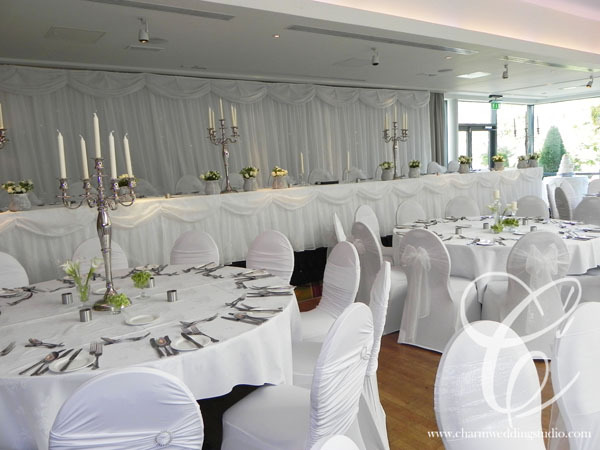 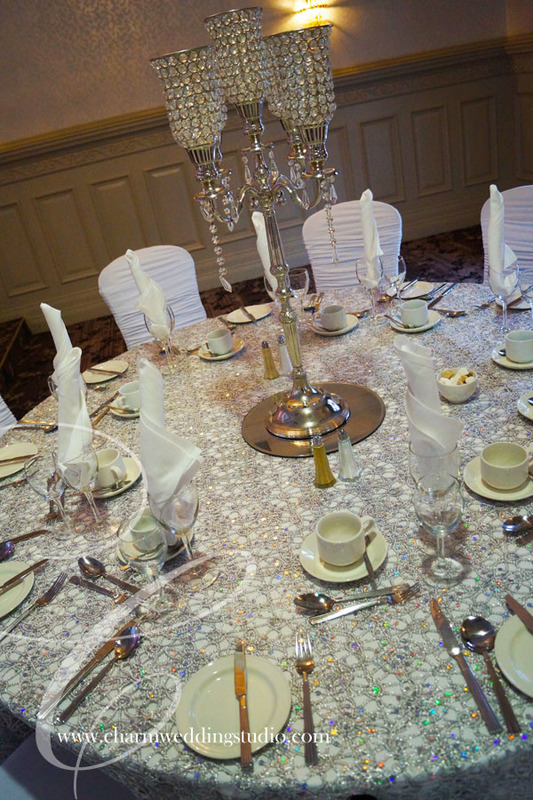 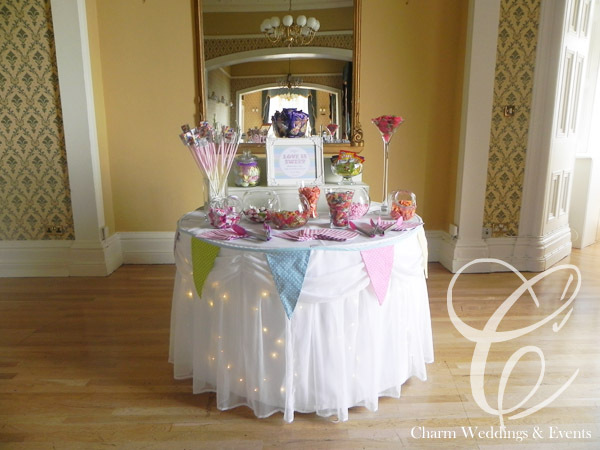 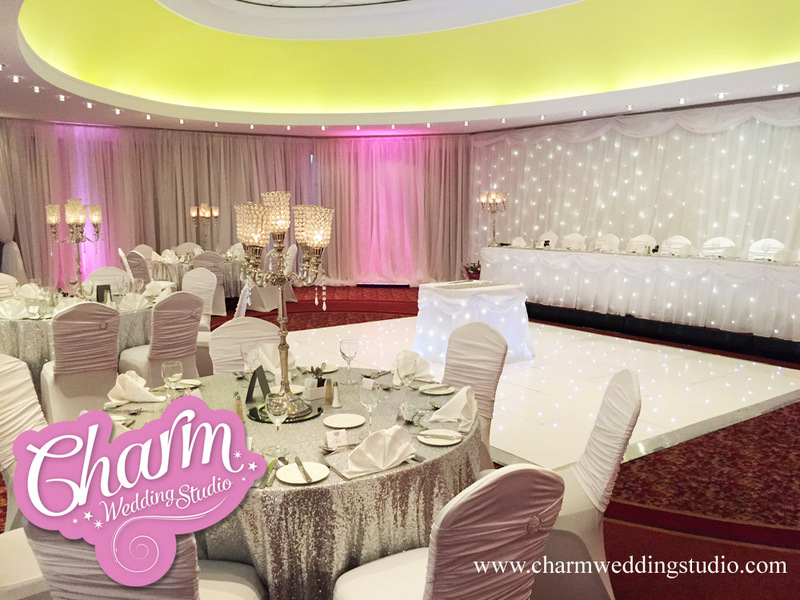 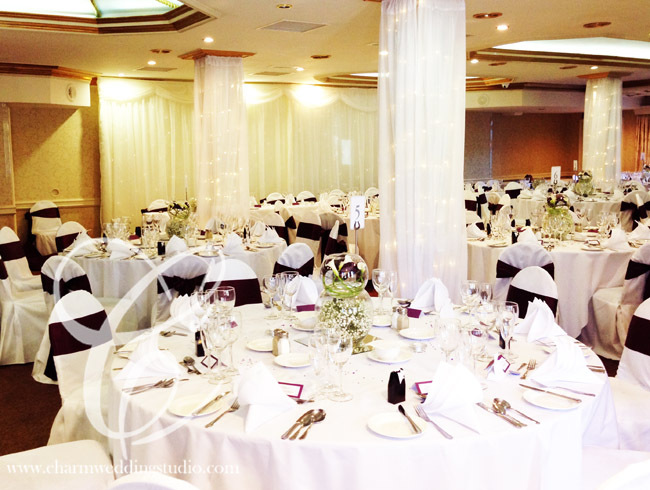 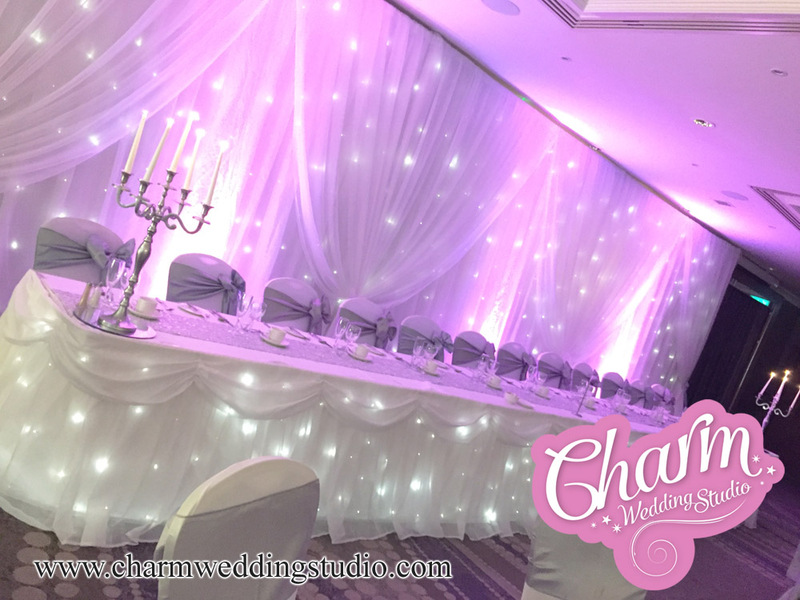 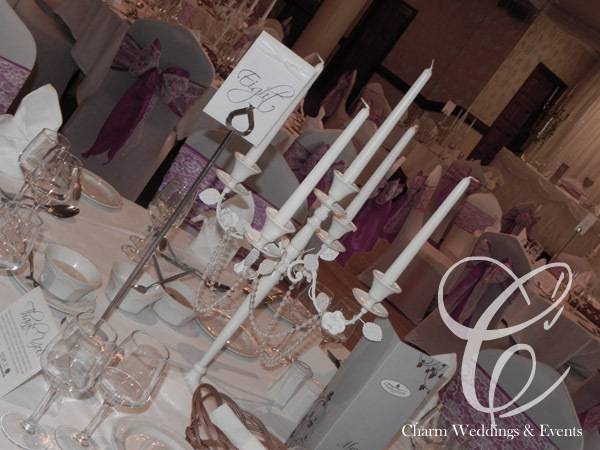 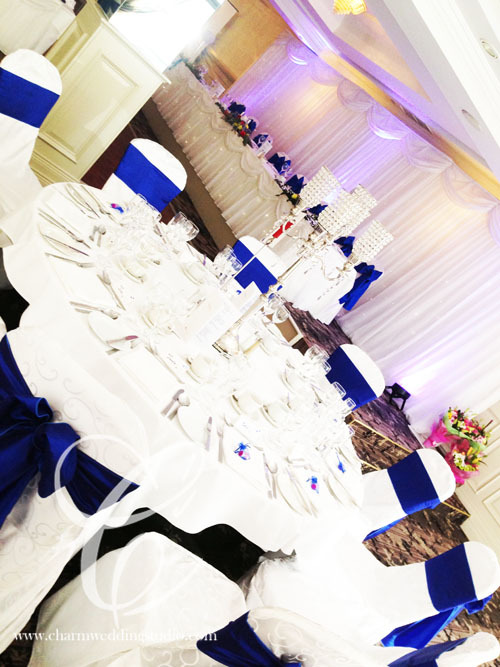 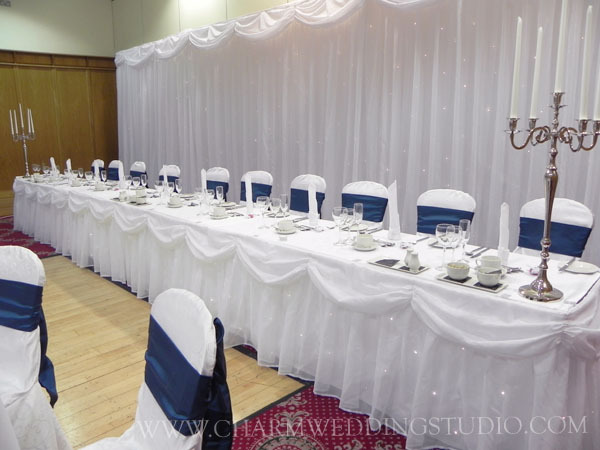 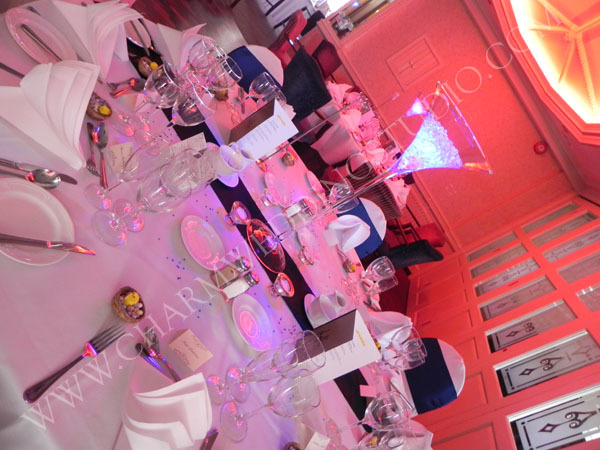 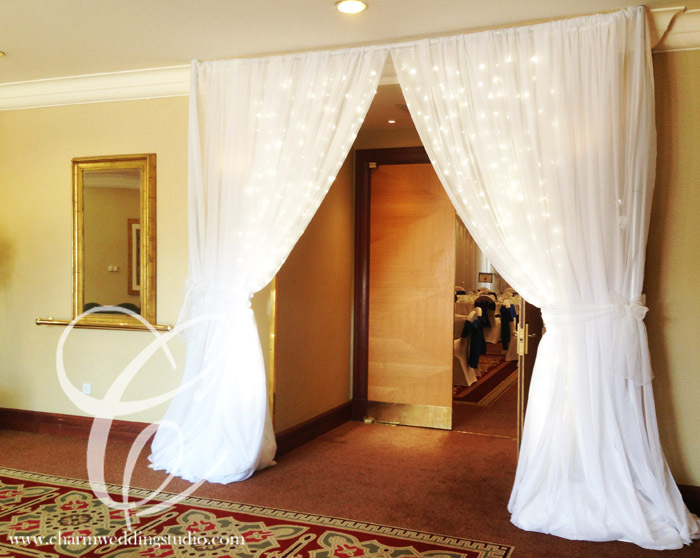 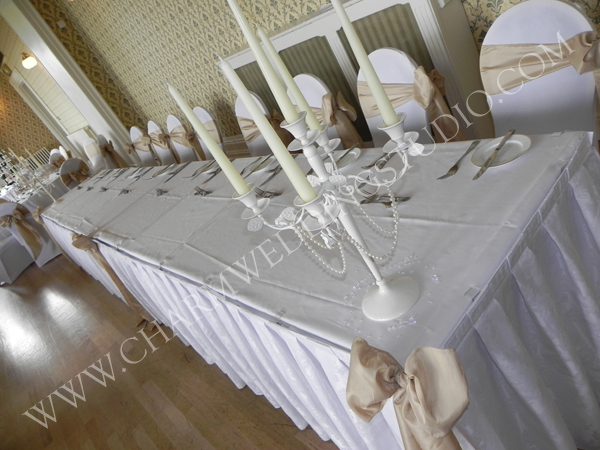 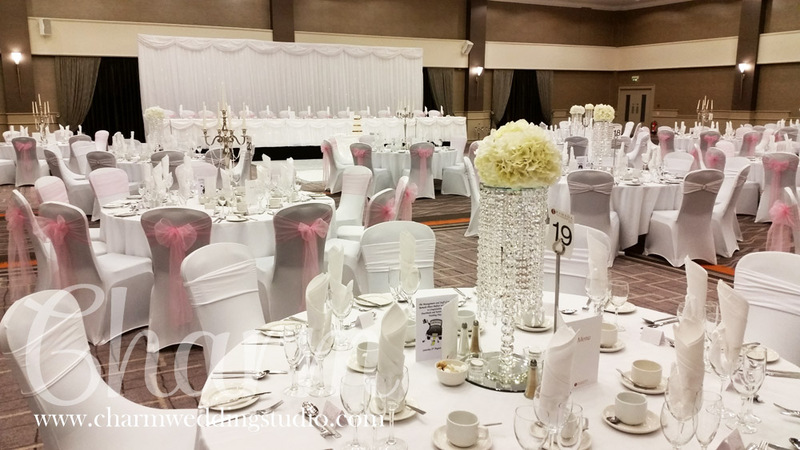 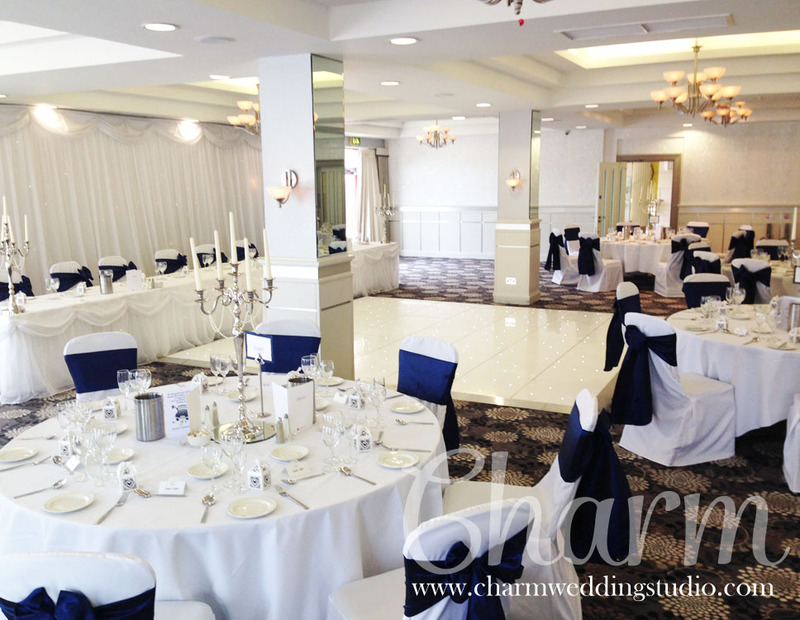 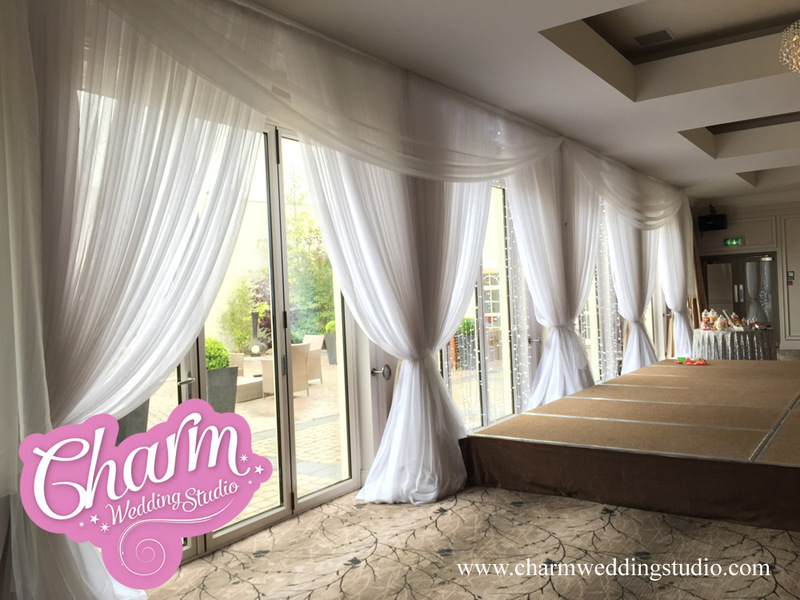 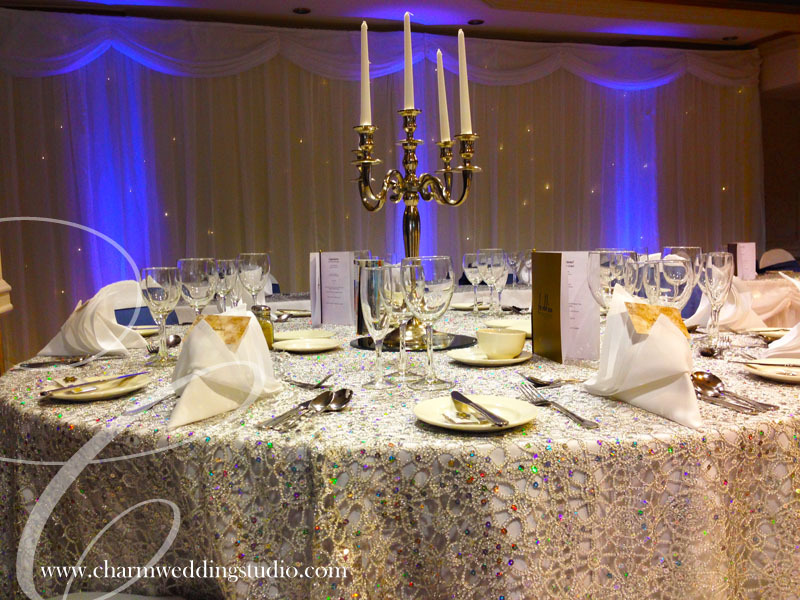 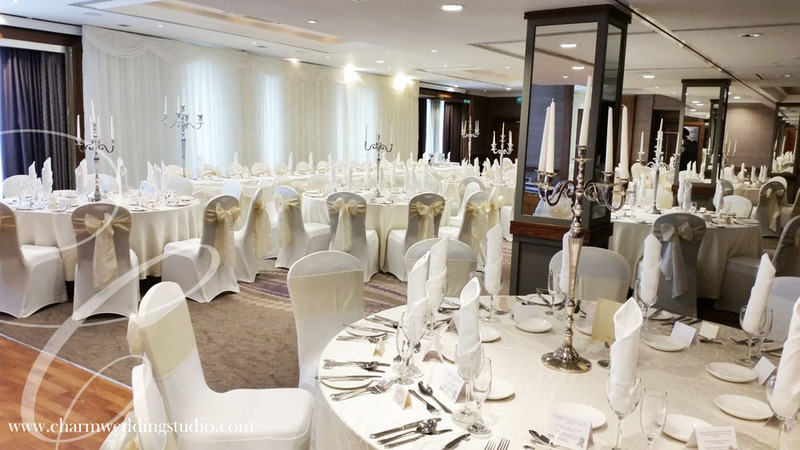 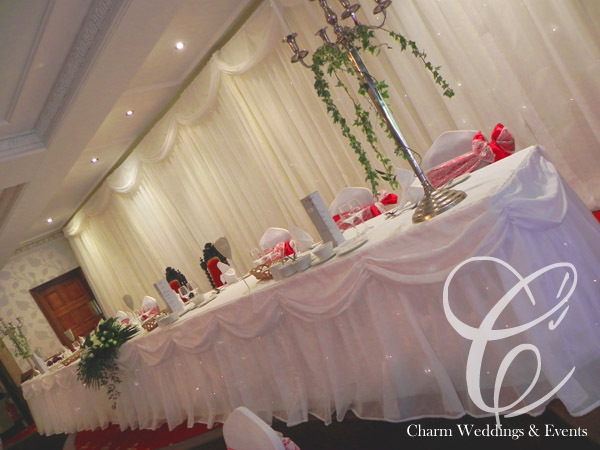 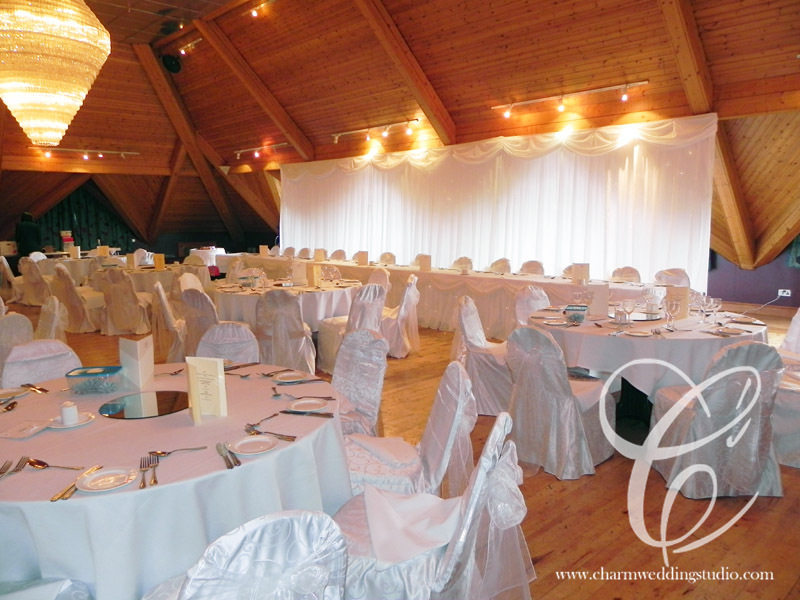 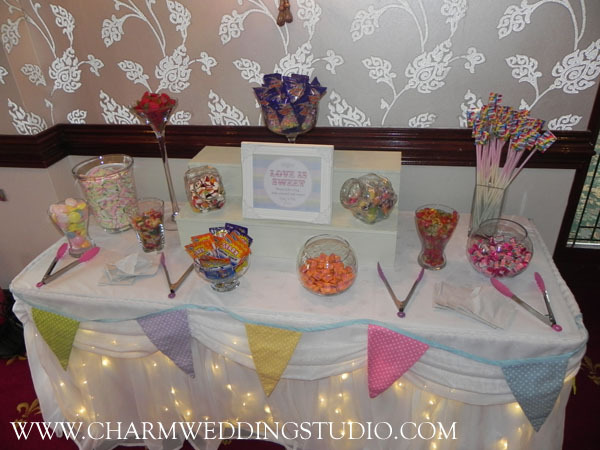 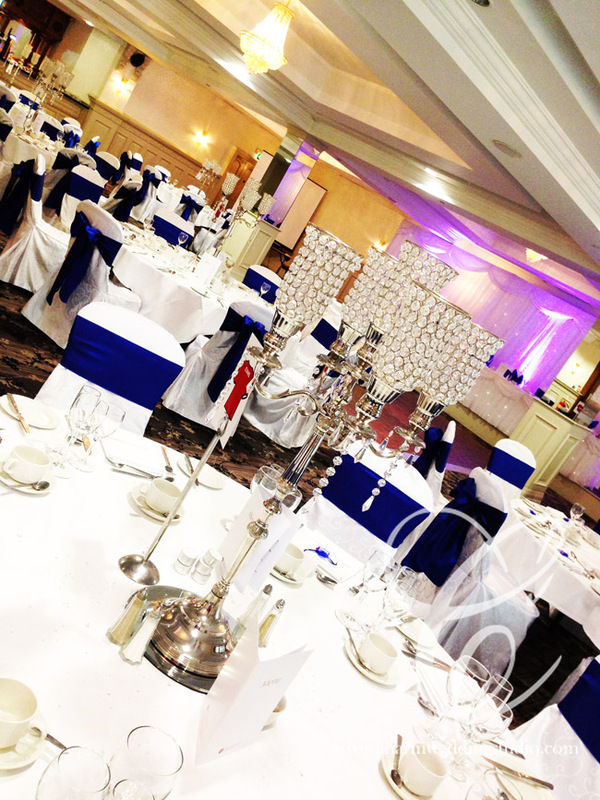 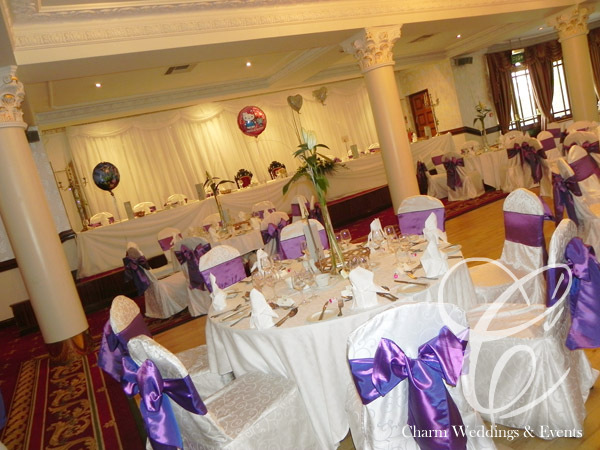 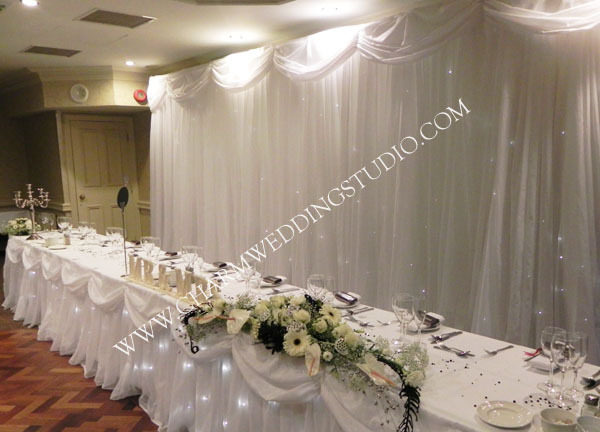 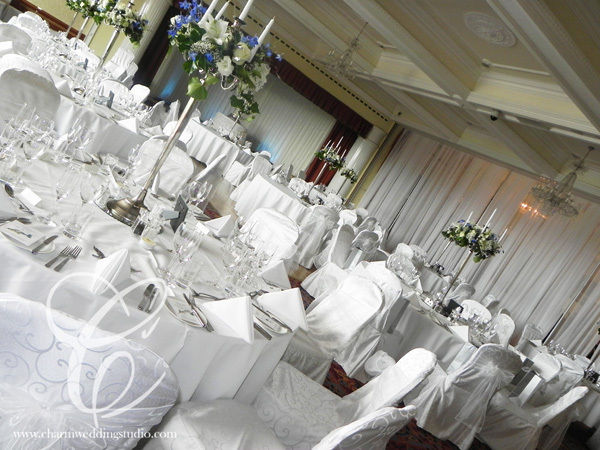 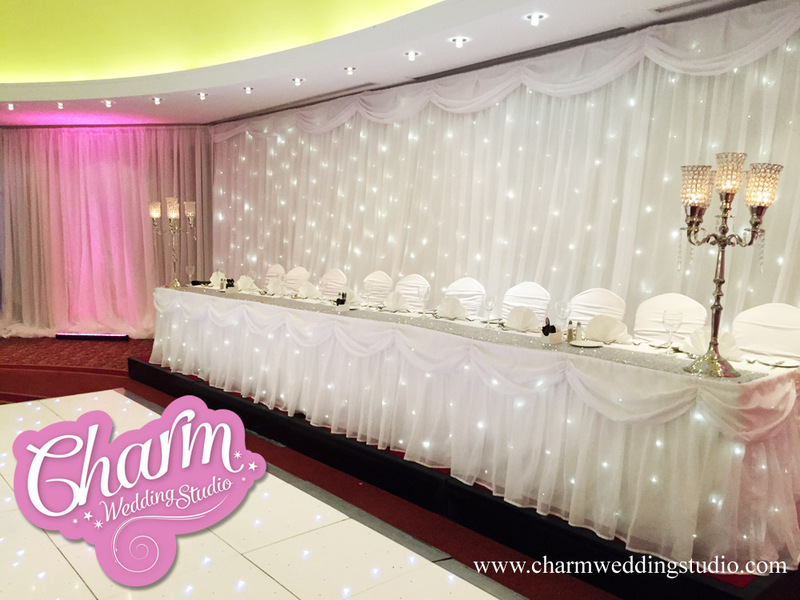 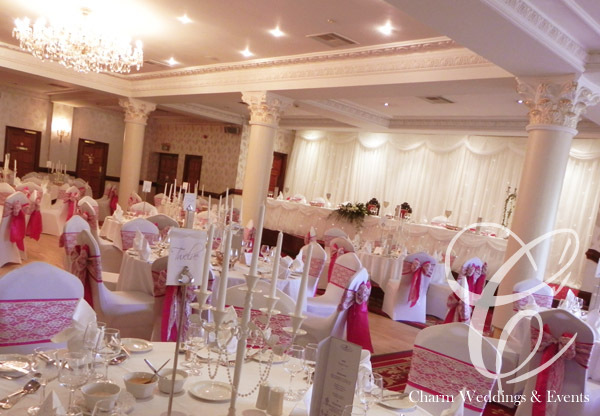 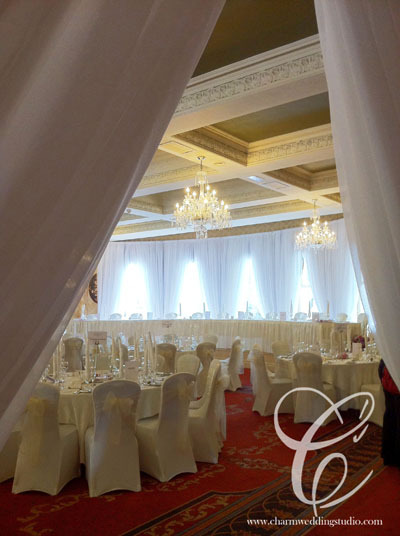 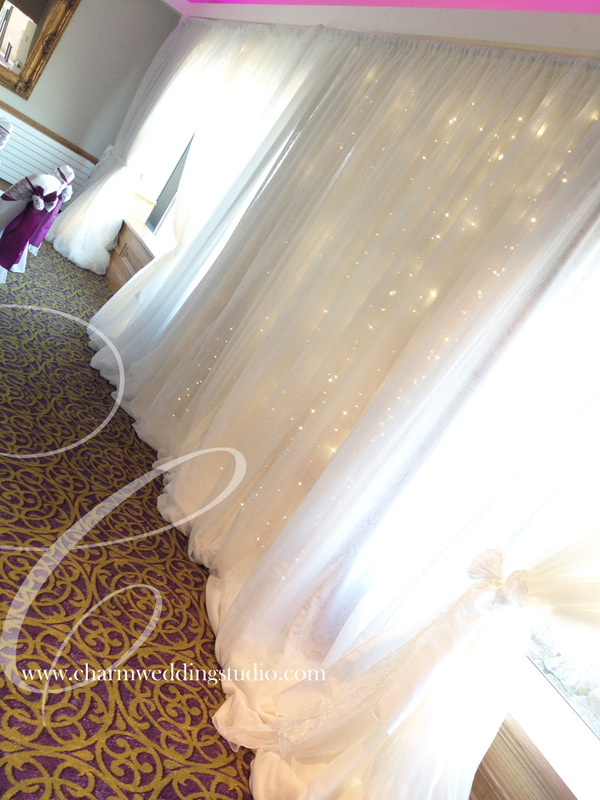 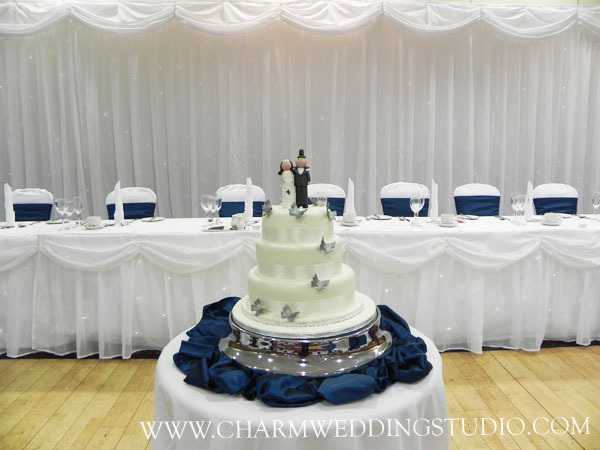 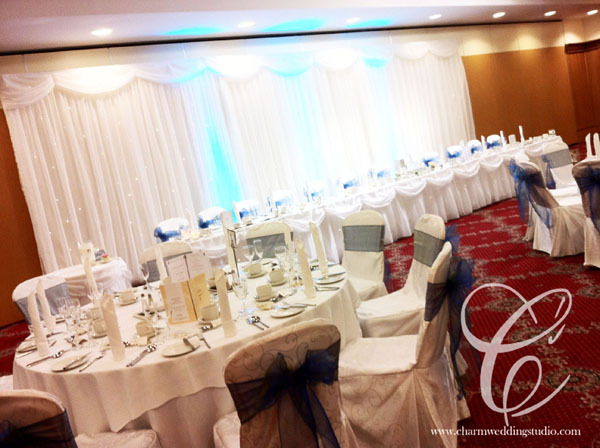 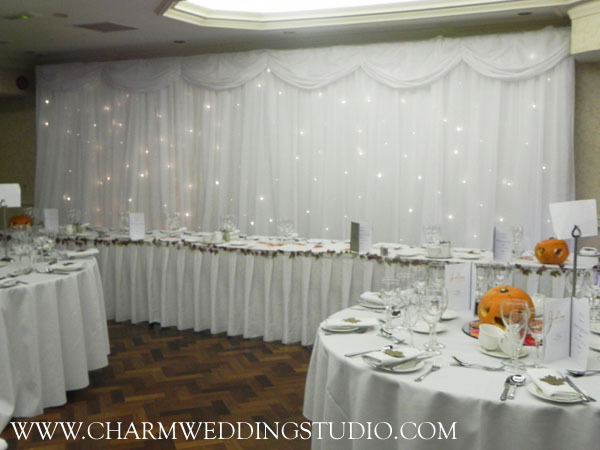 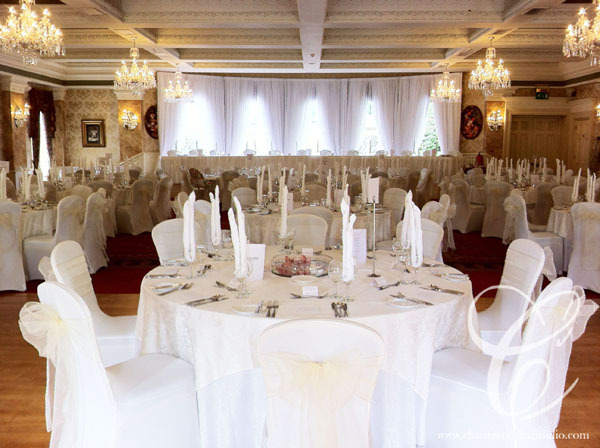 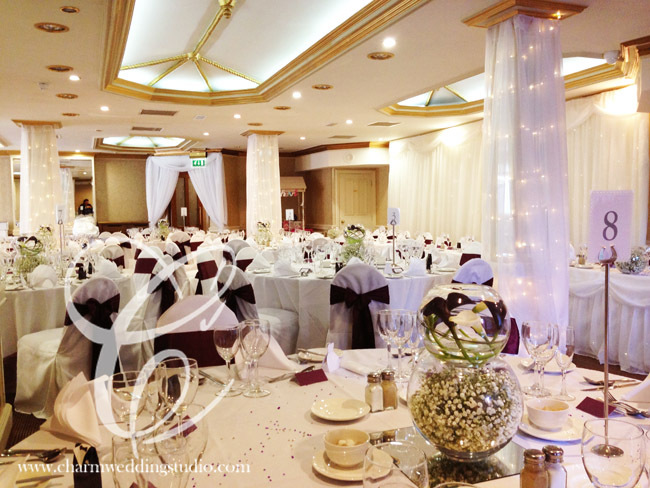 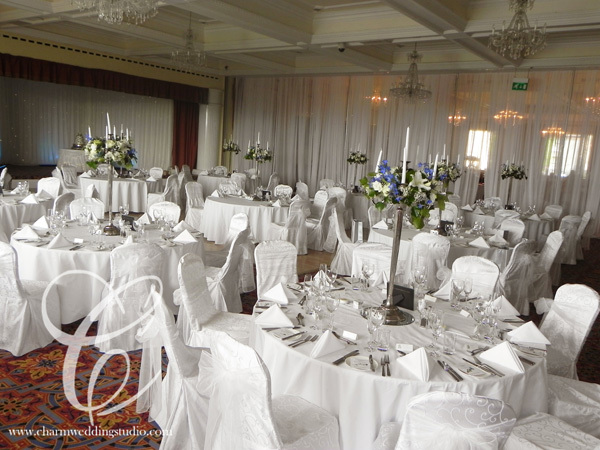 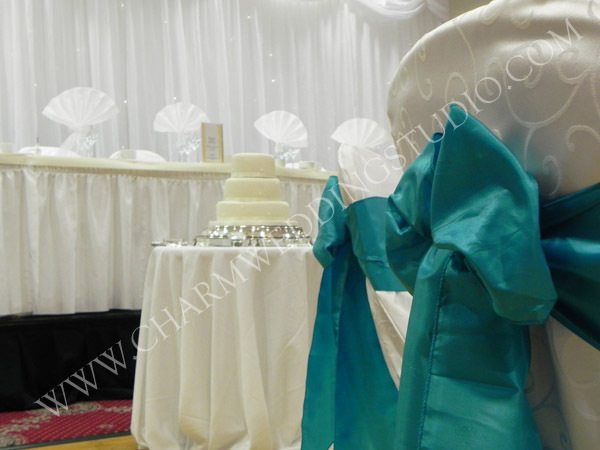 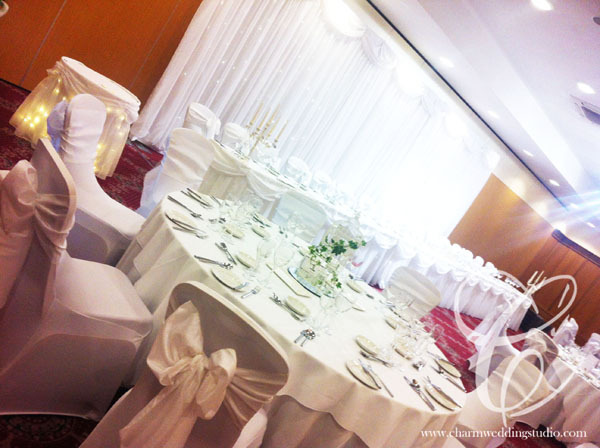 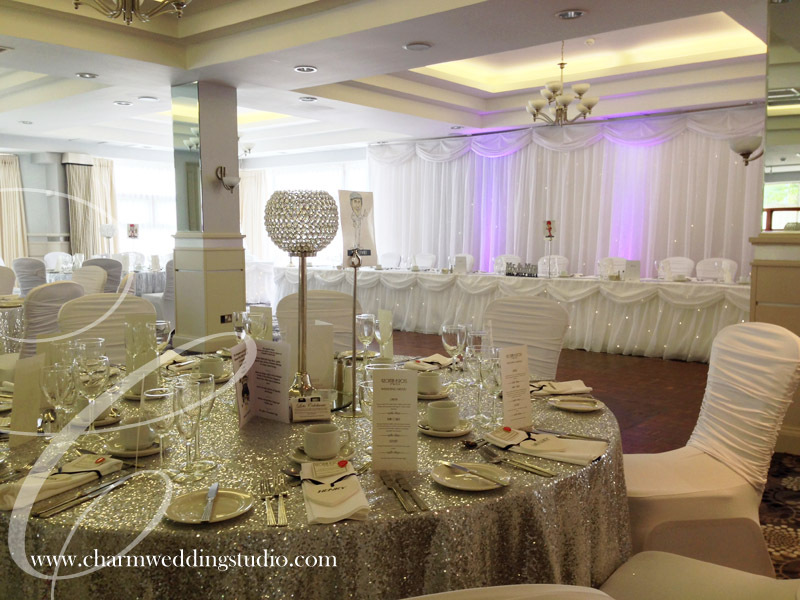 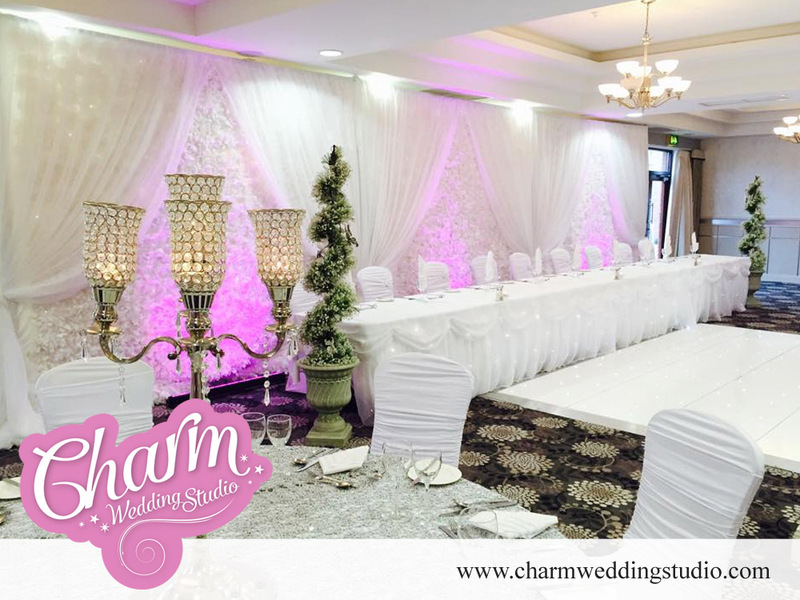 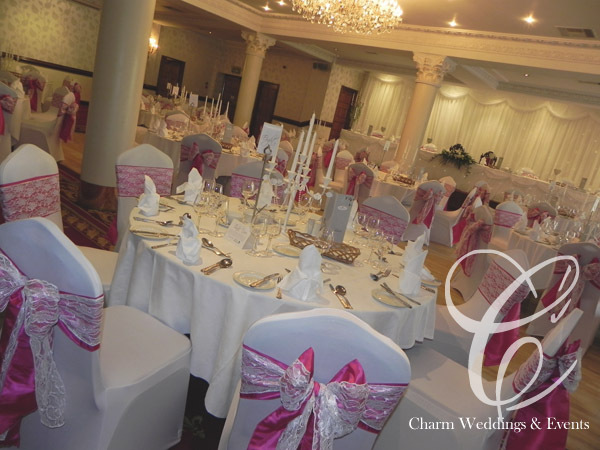 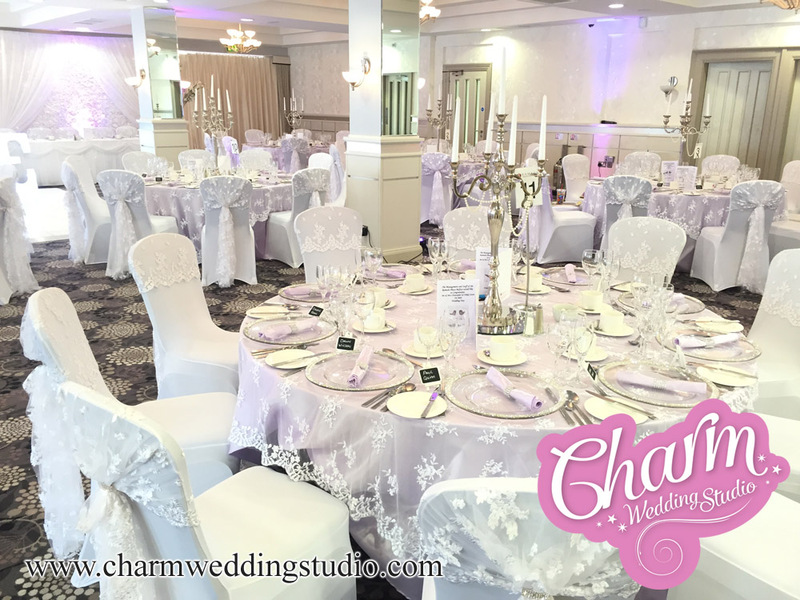 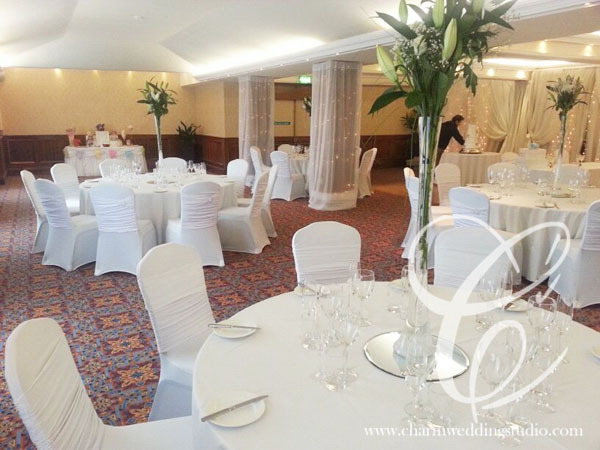 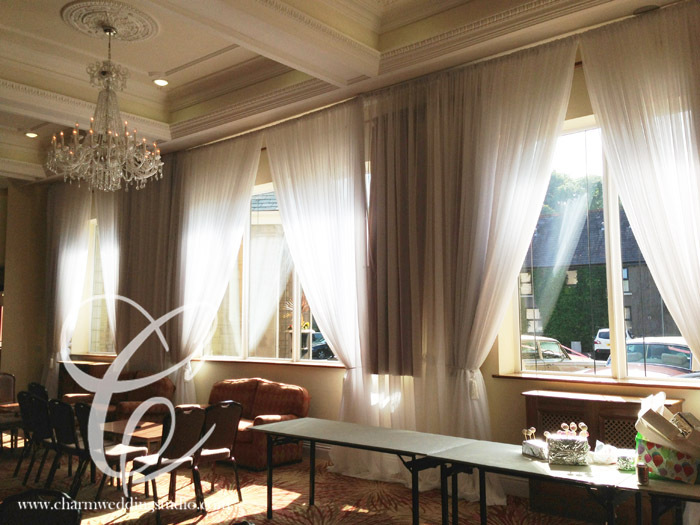 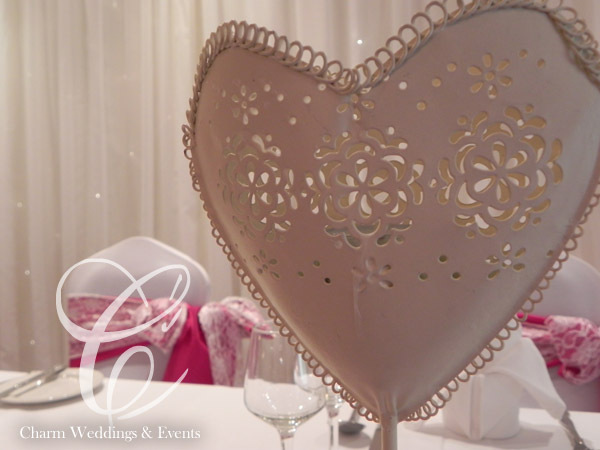 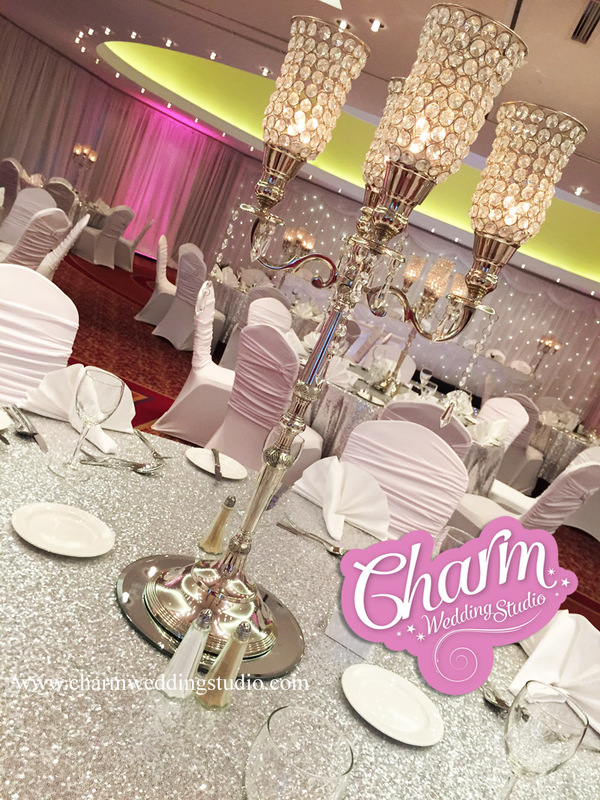 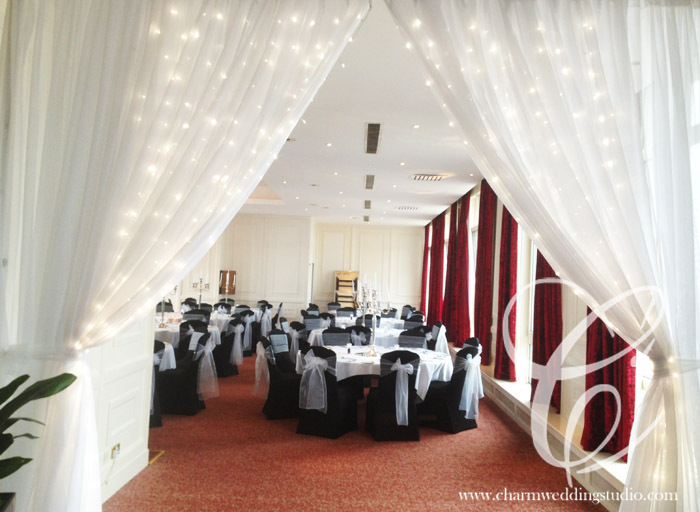 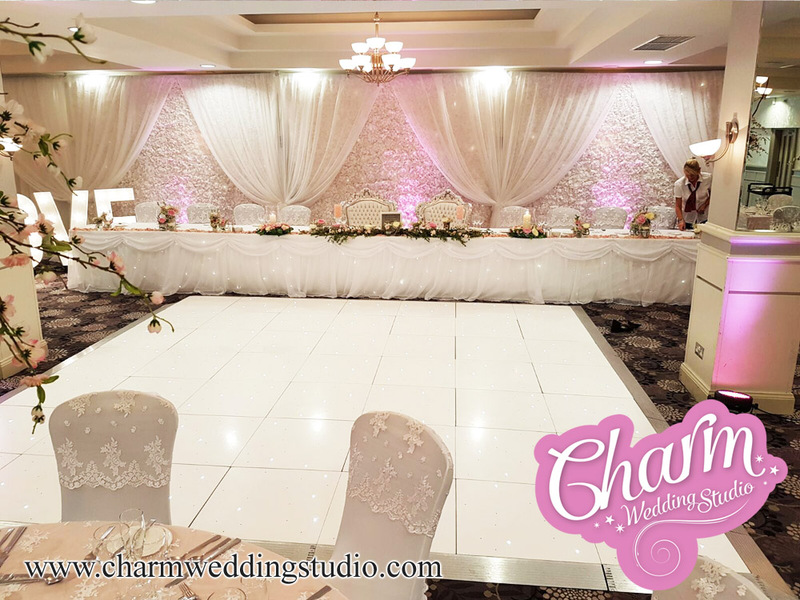 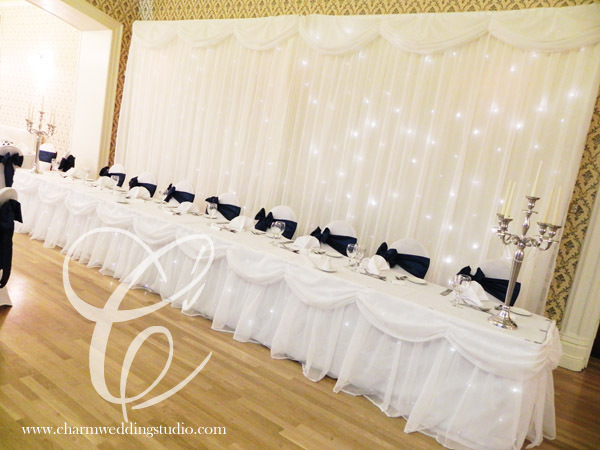 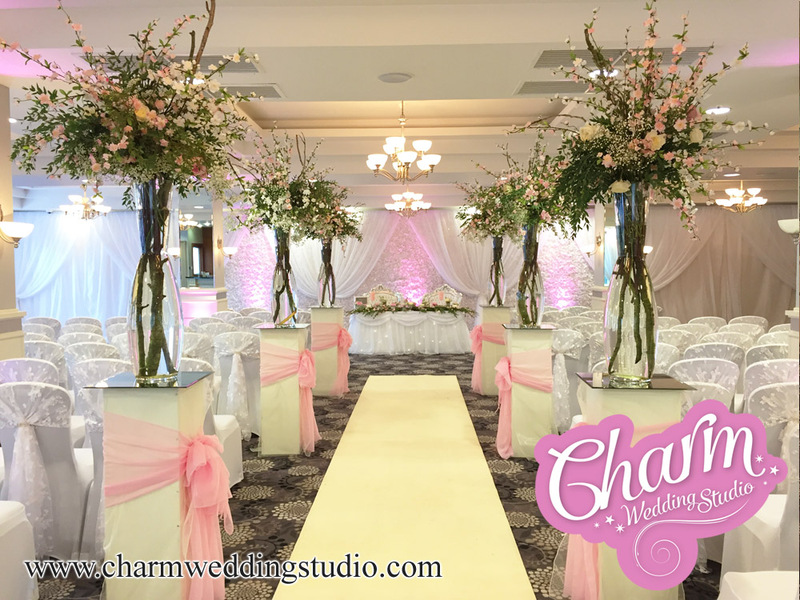 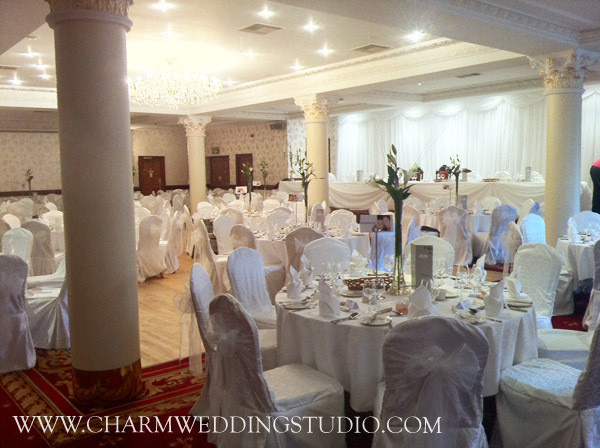 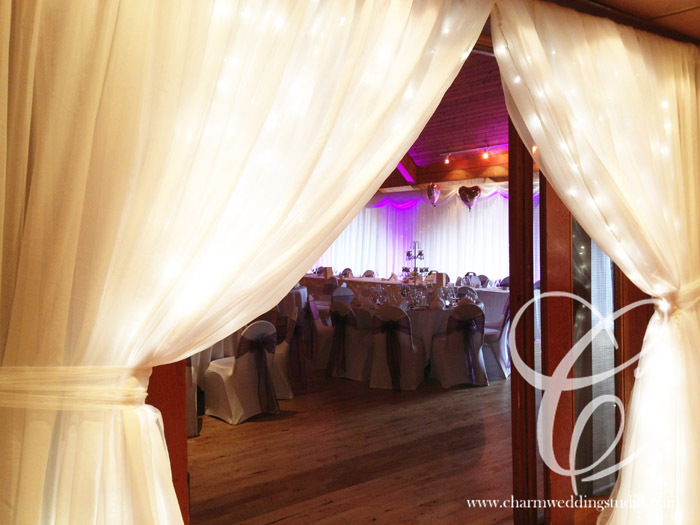 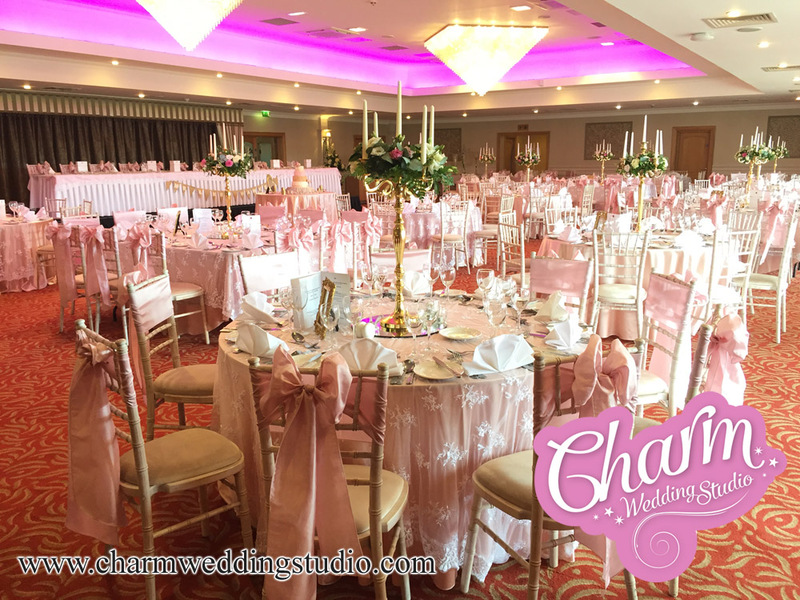 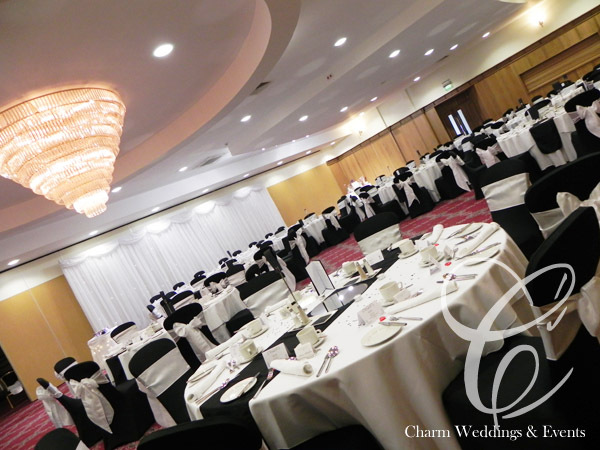 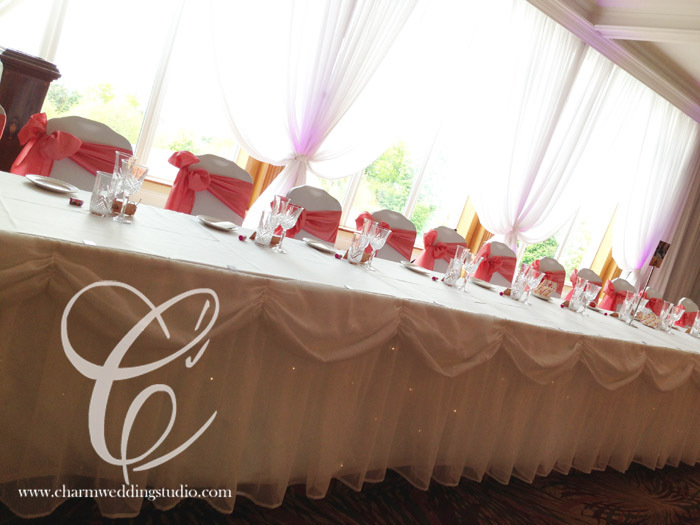 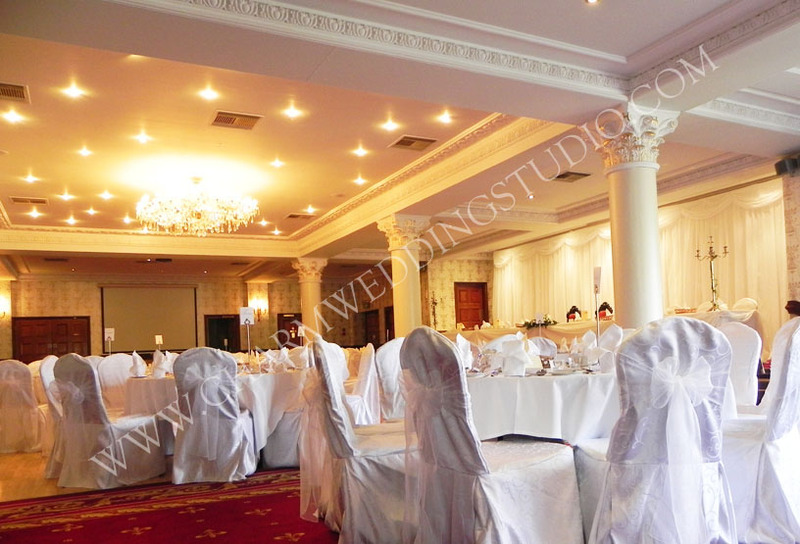 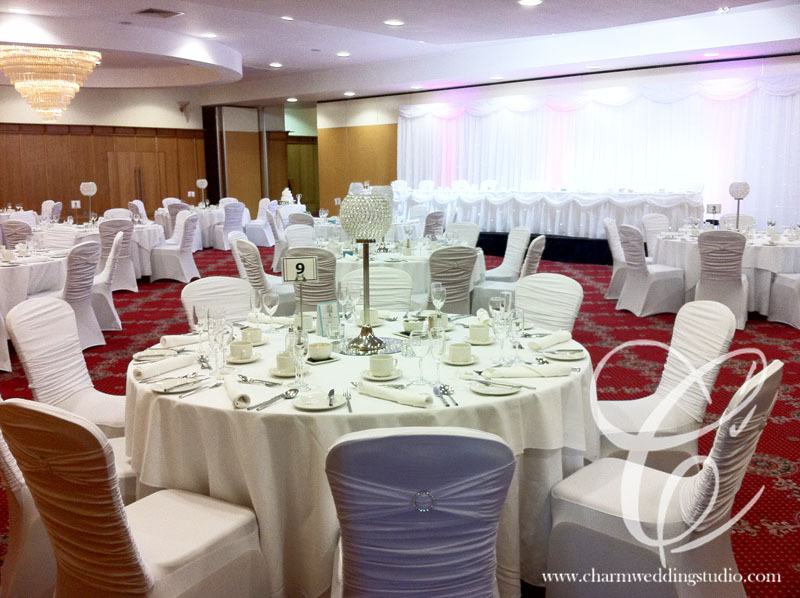 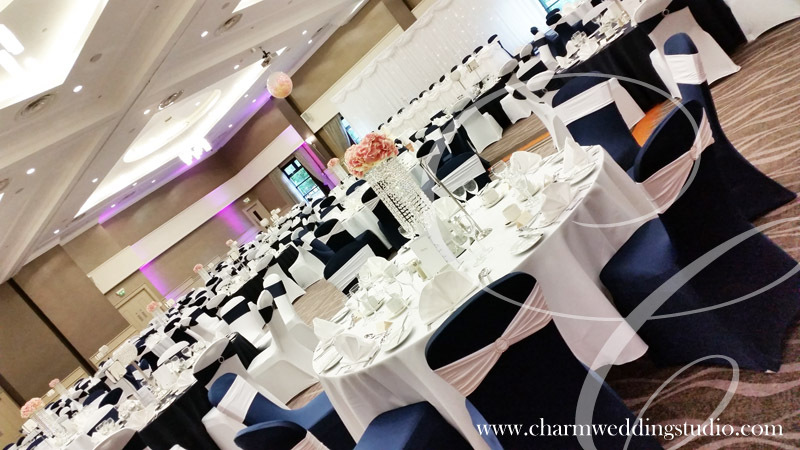 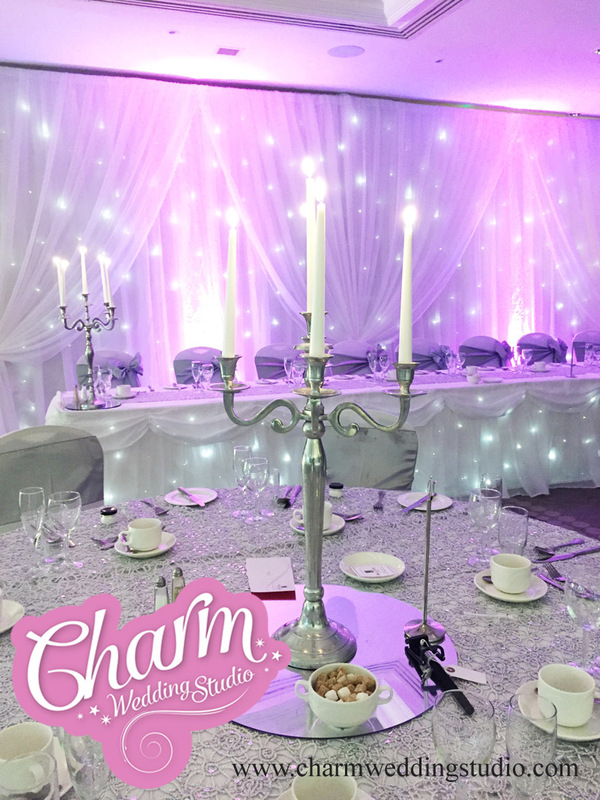 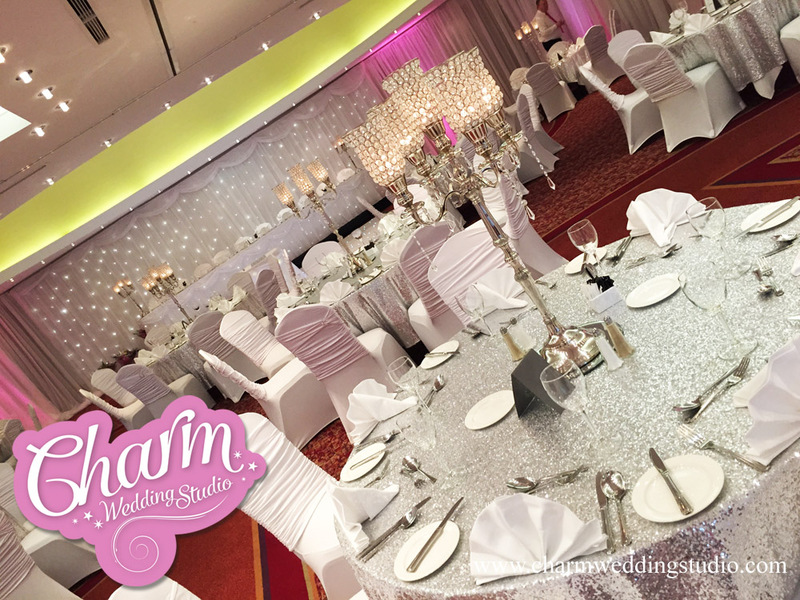 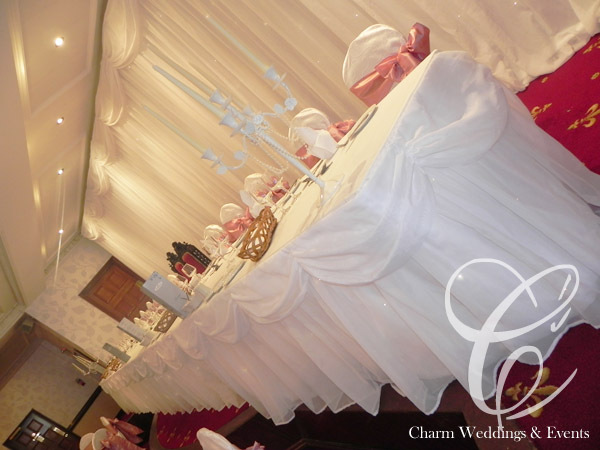 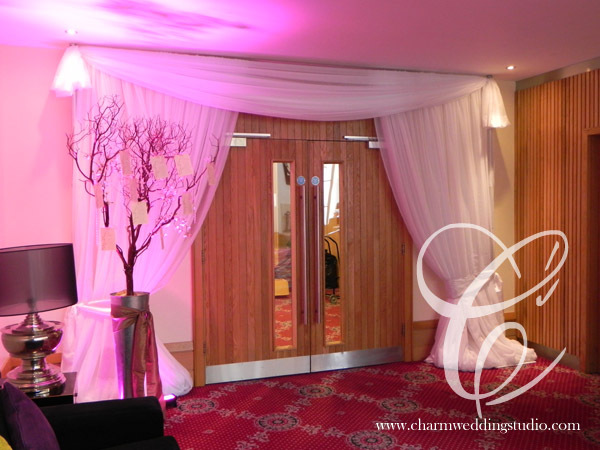 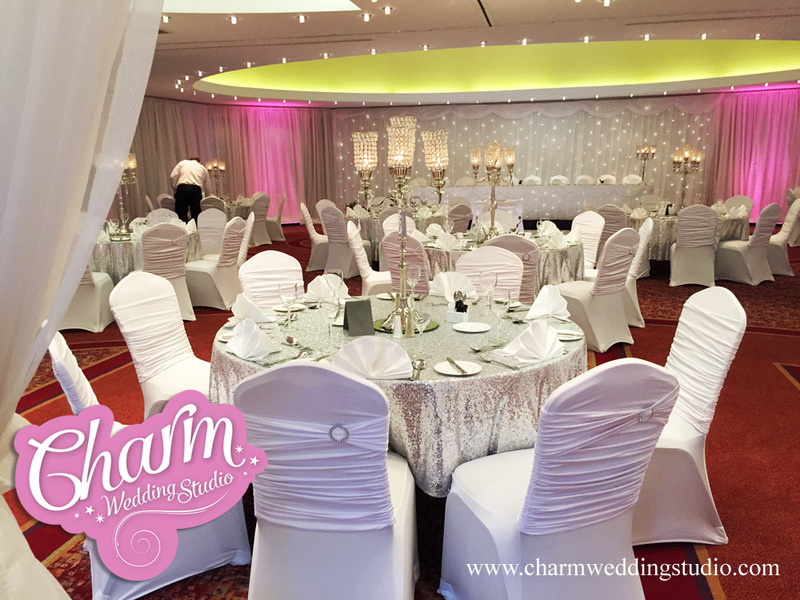 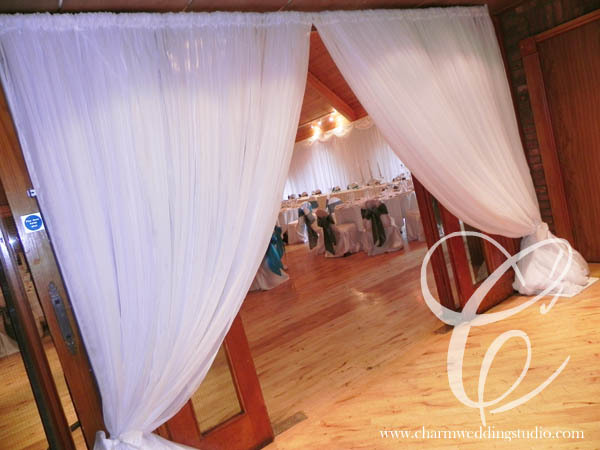 Click on the photos below to view a small selection of our recent wedding and event venue styling in Northern Ireland over the past few months. 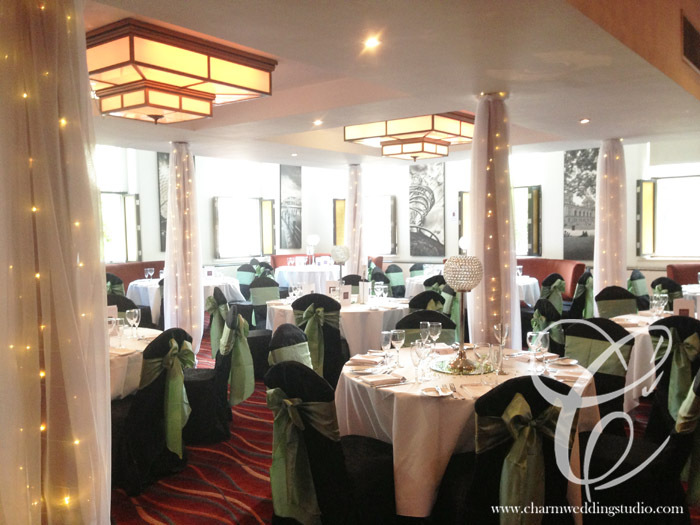 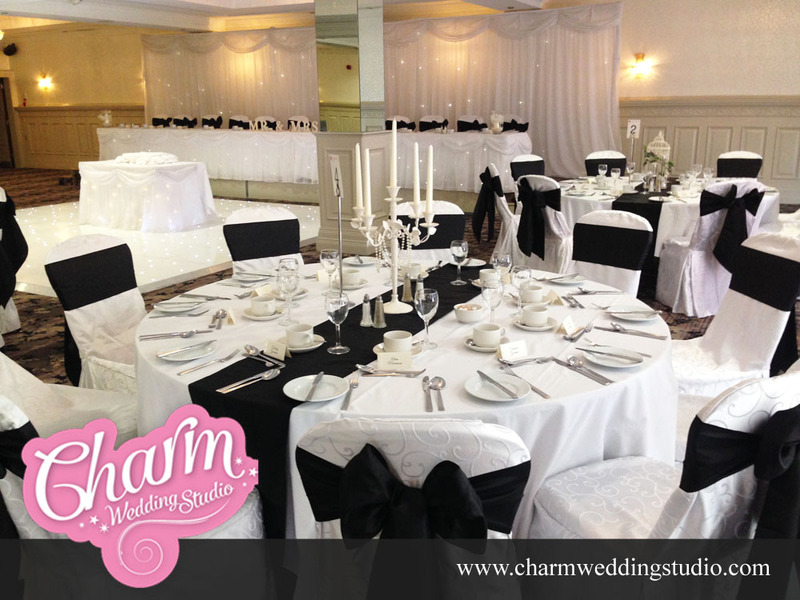 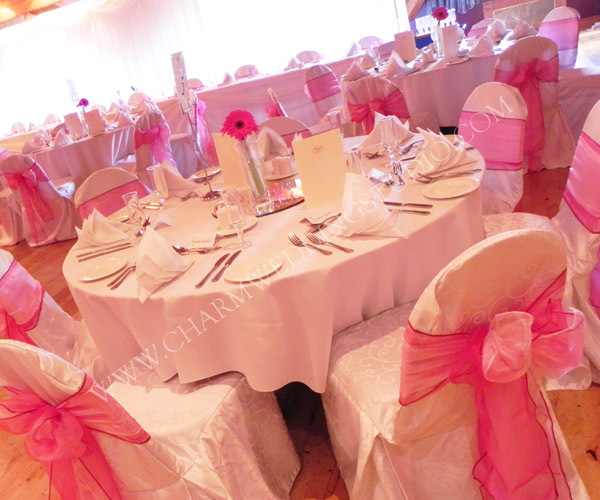 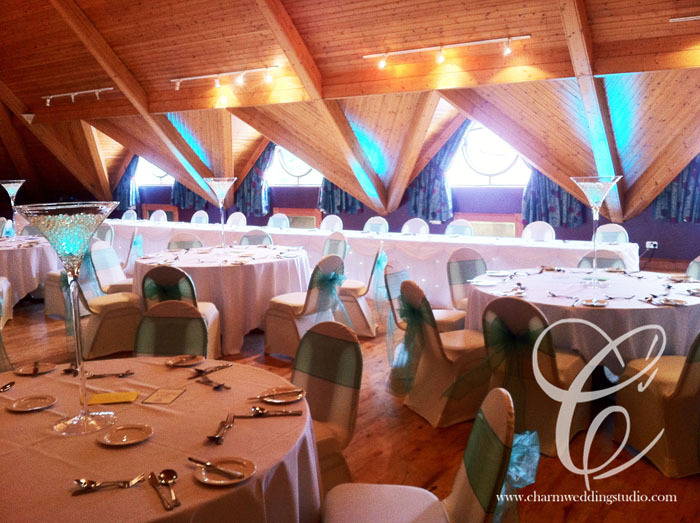 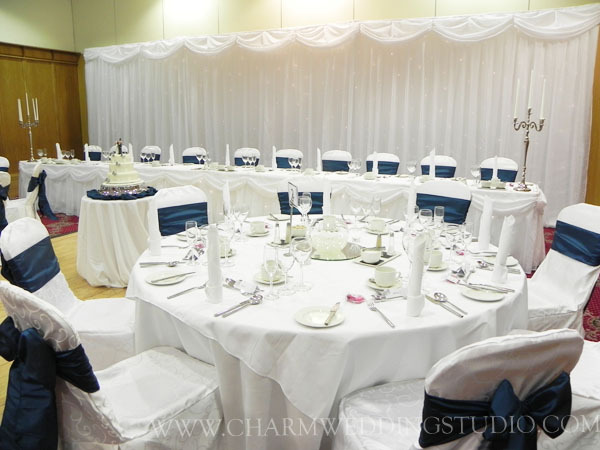 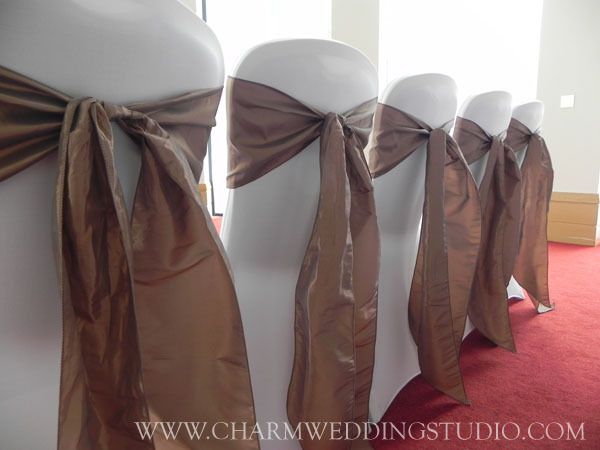 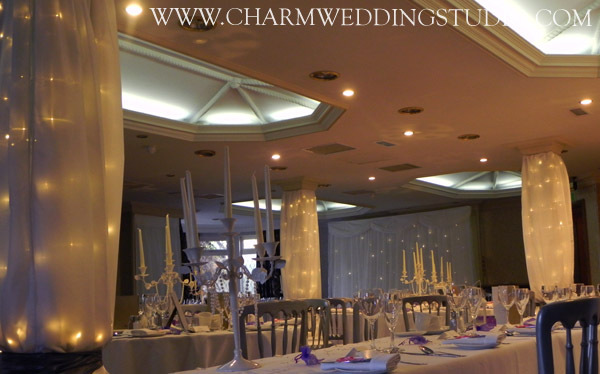 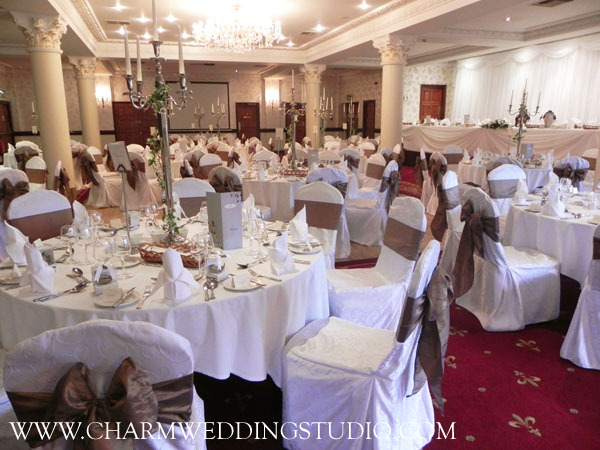 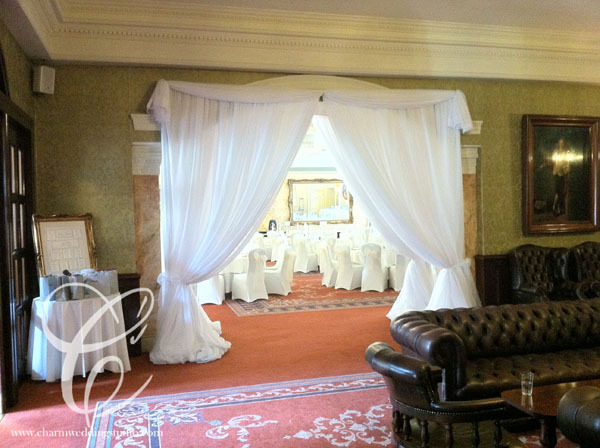 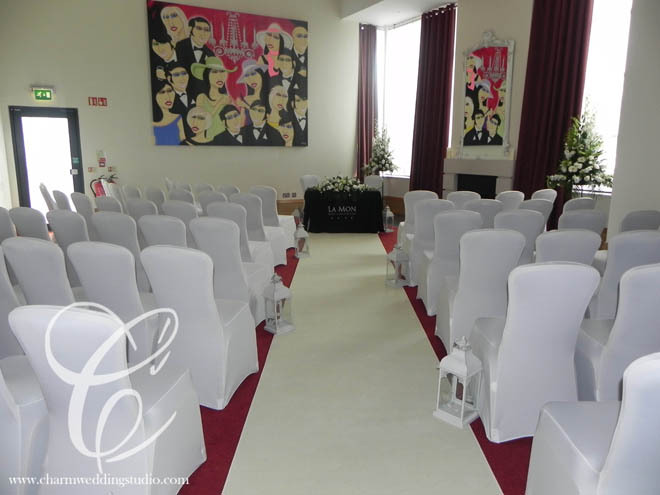 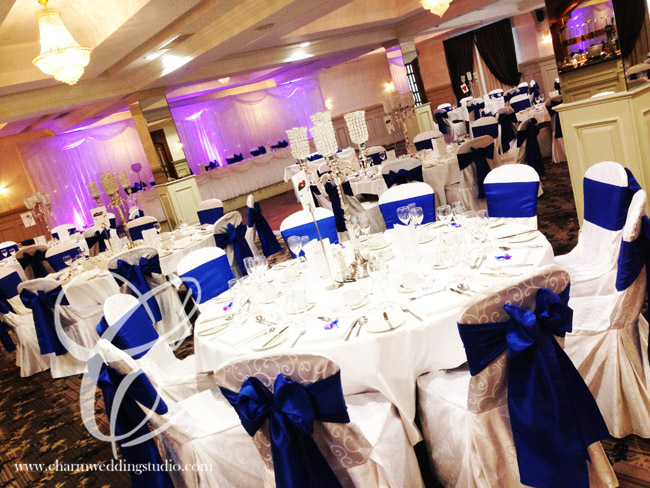 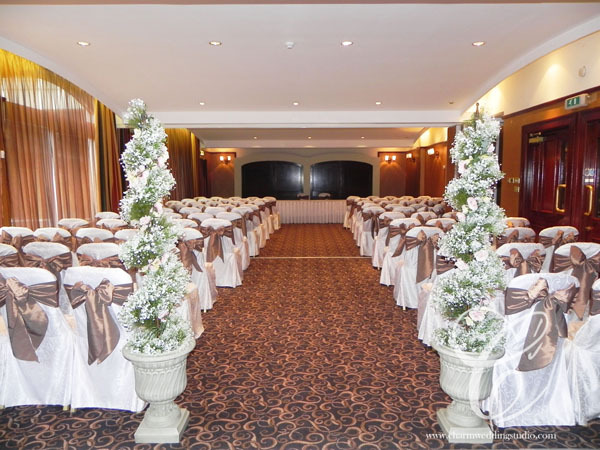 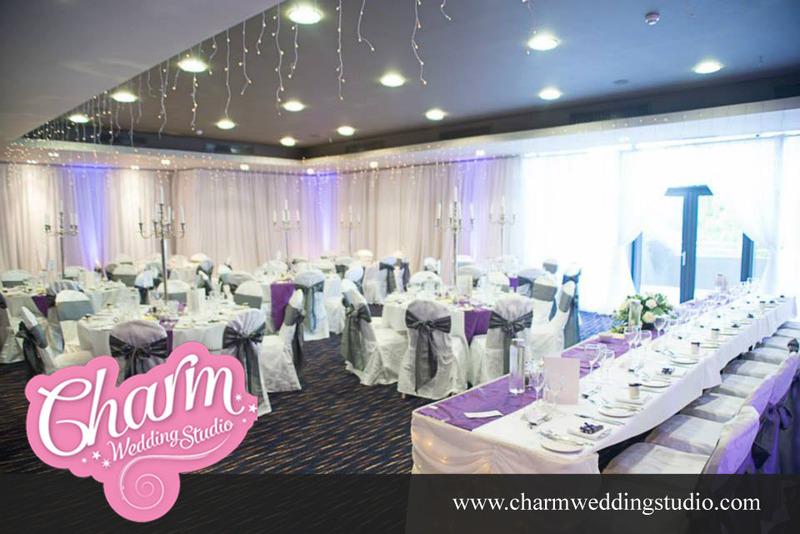 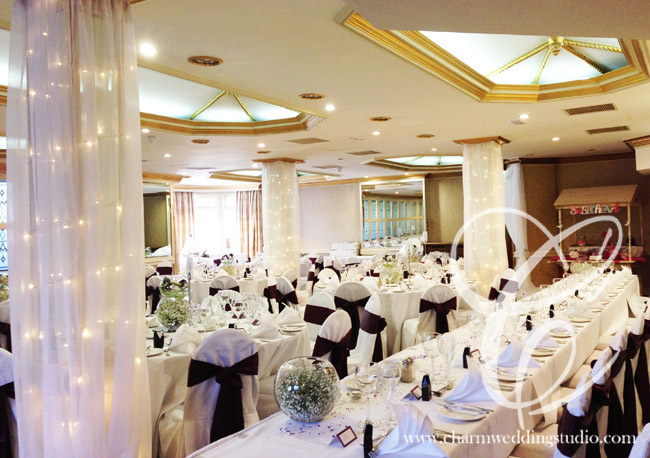 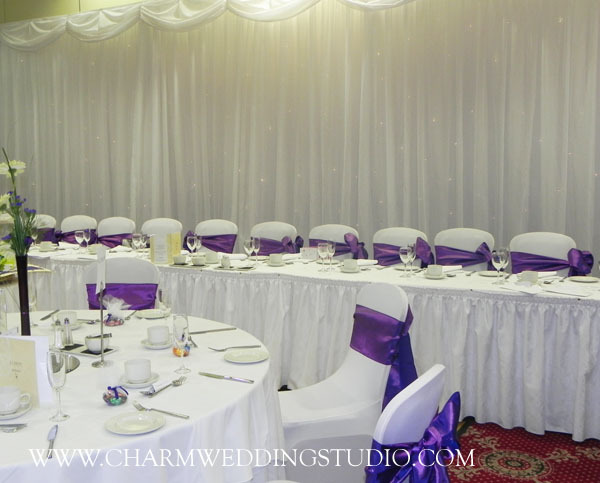 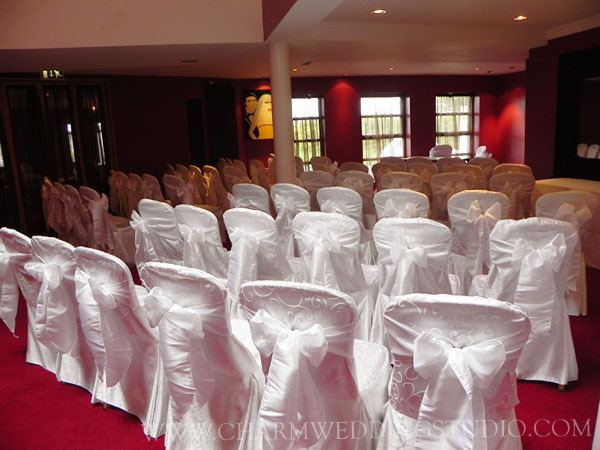 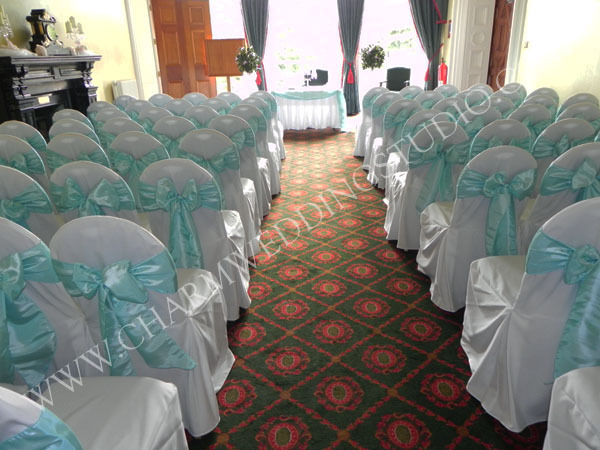 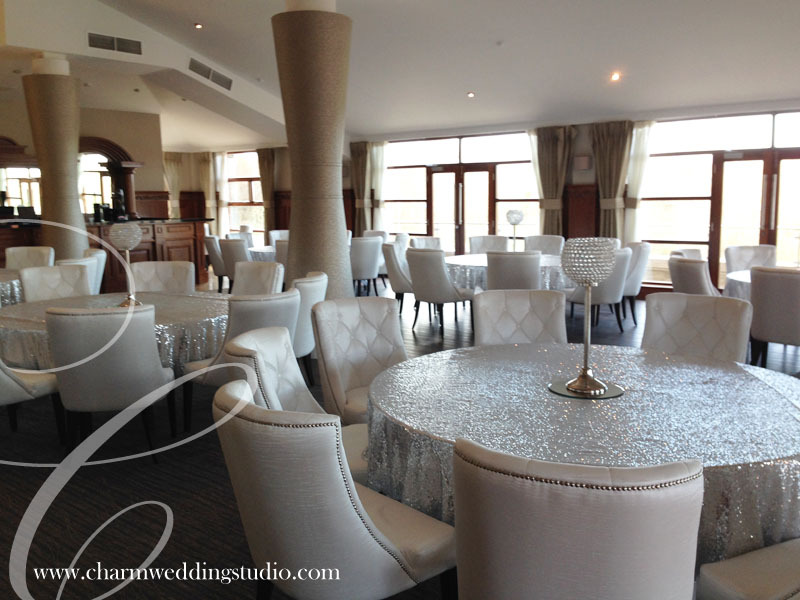 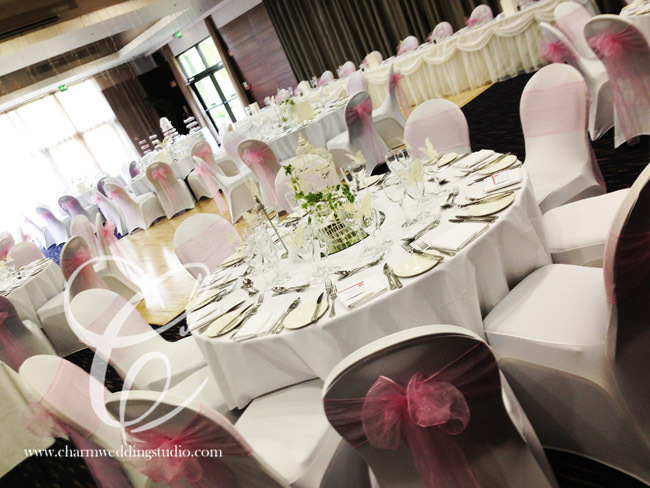 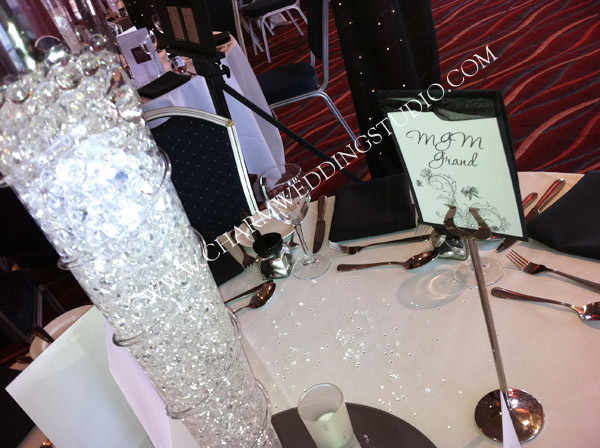 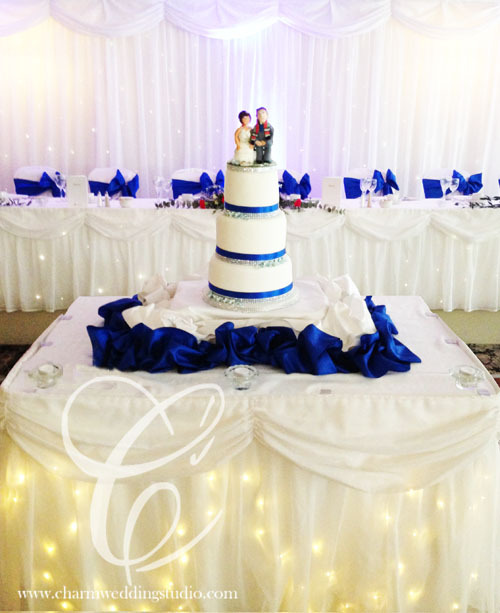 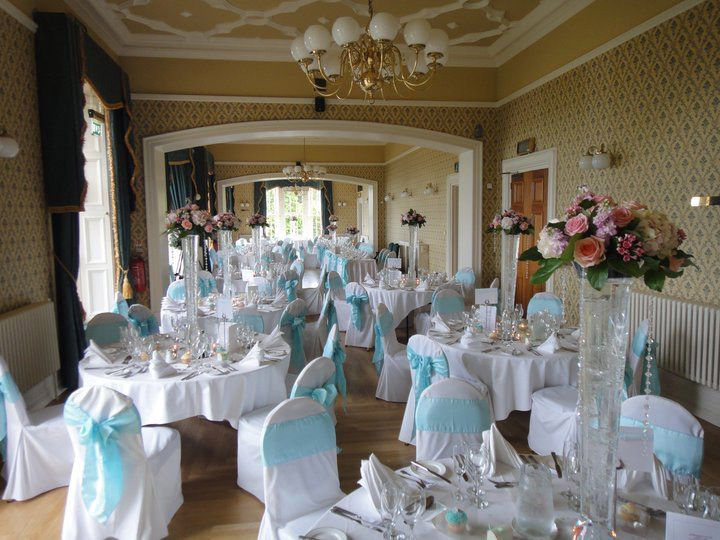 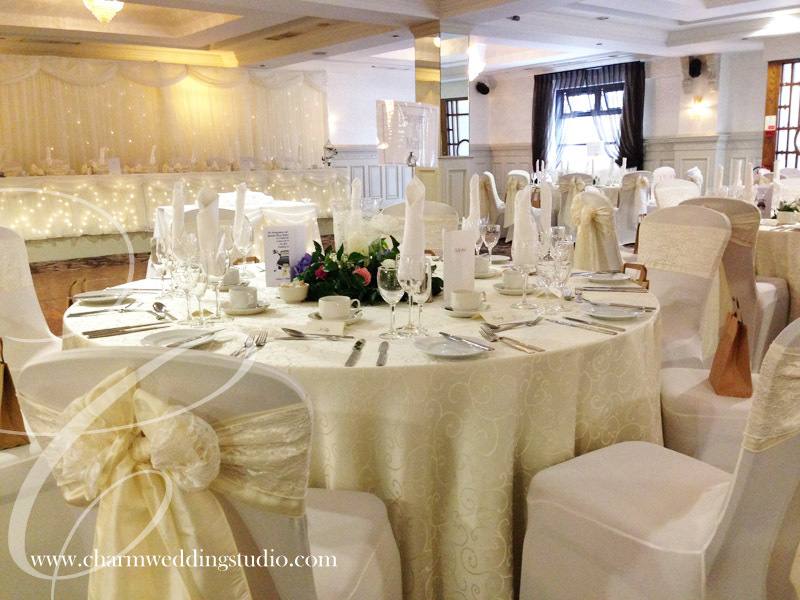 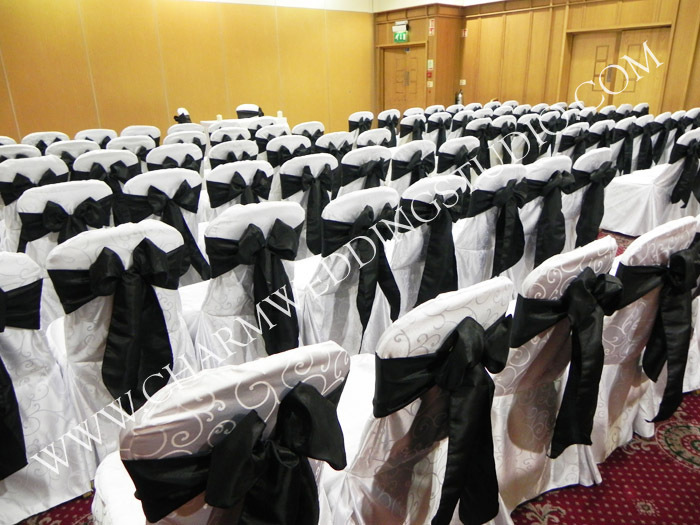 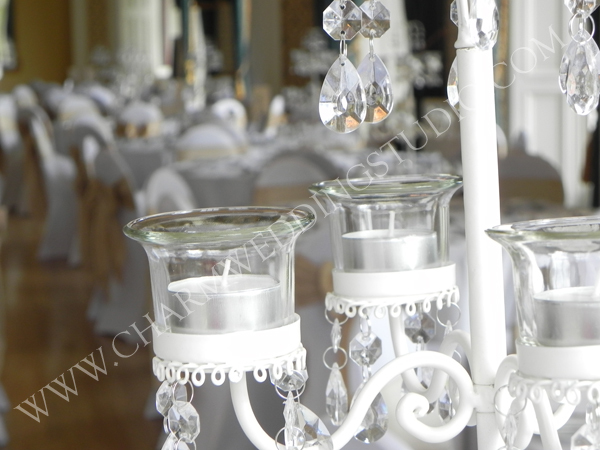 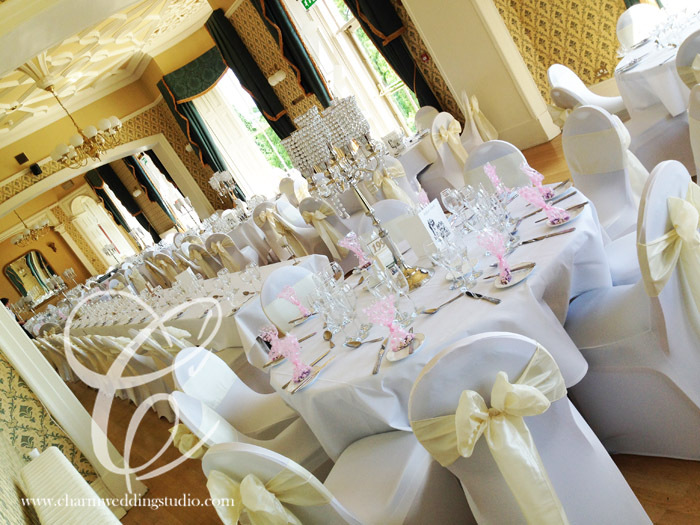 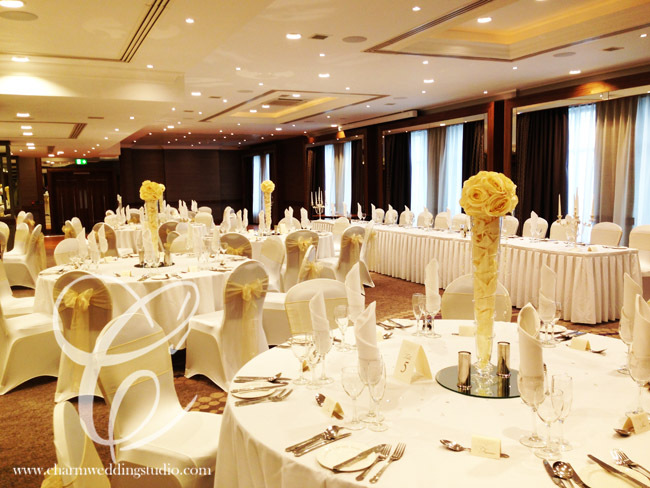 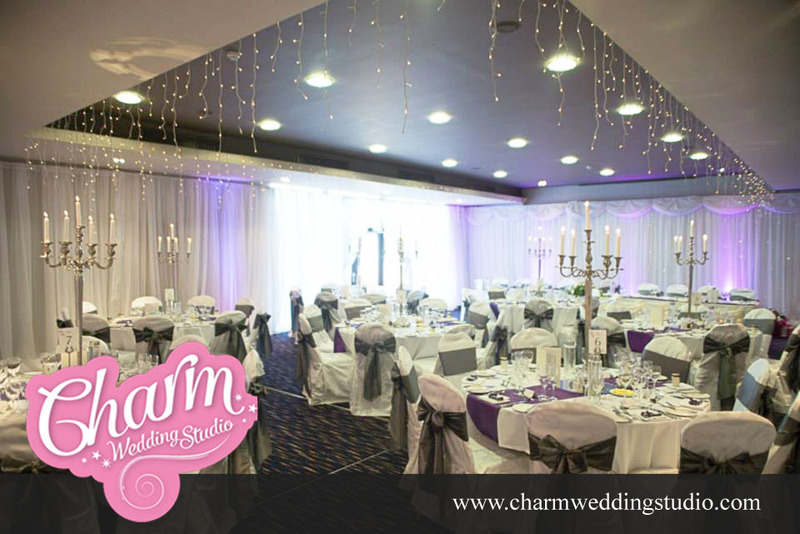 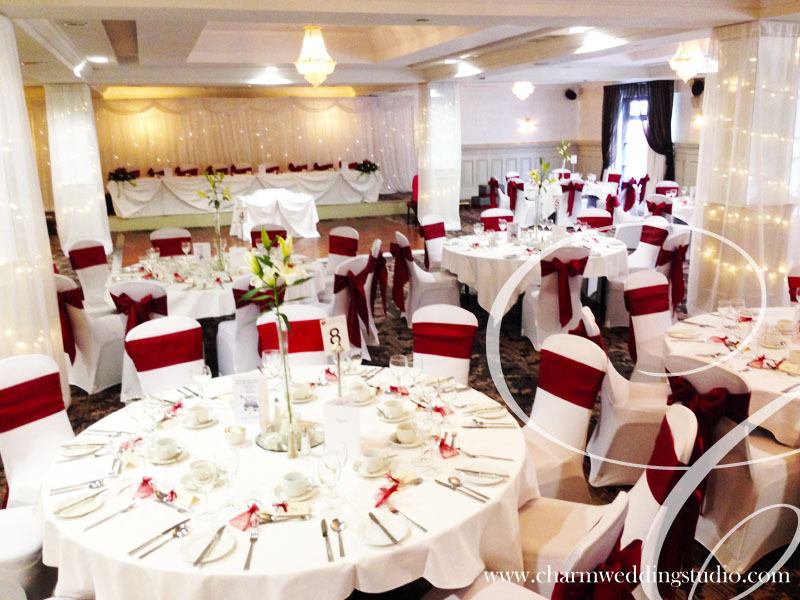 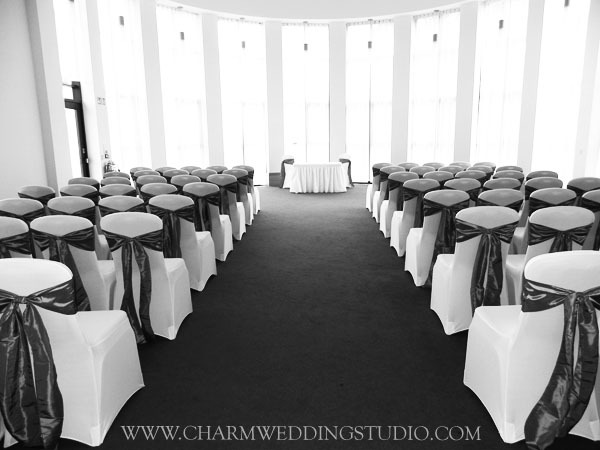 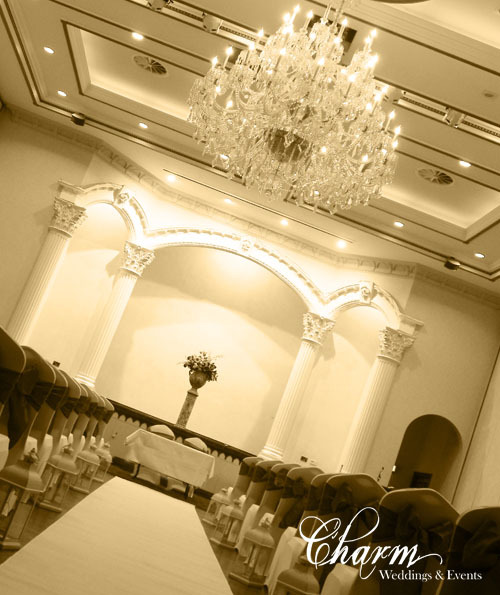 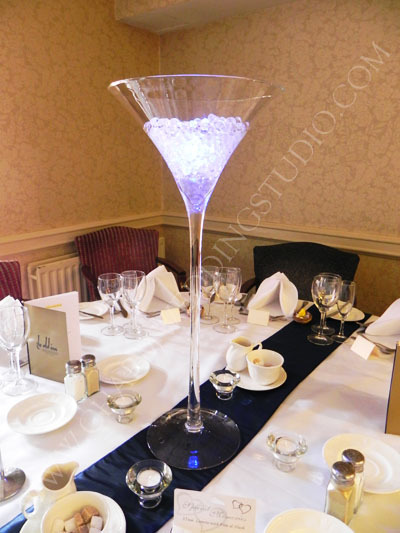 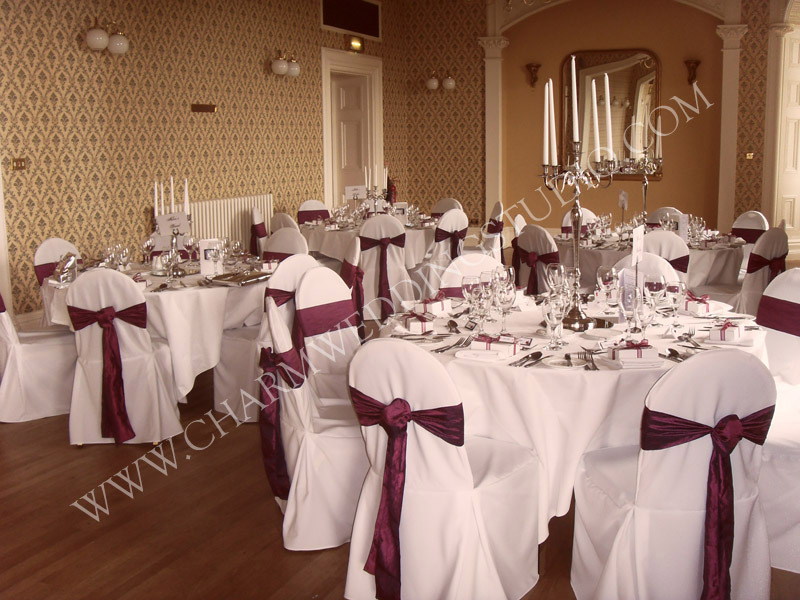 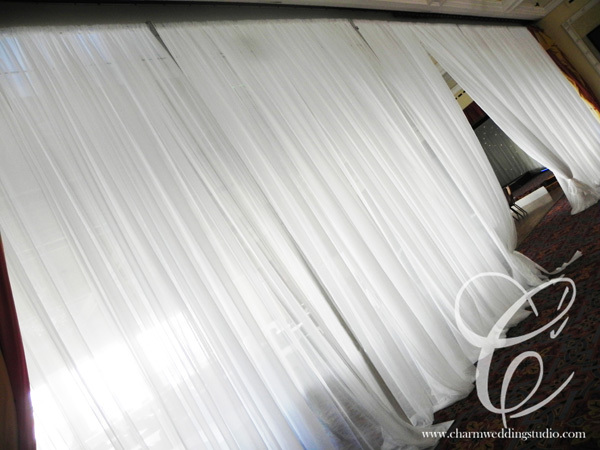 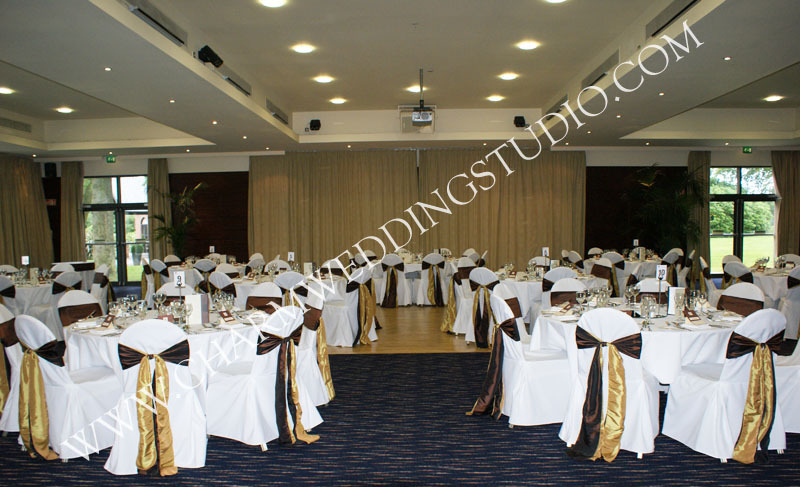 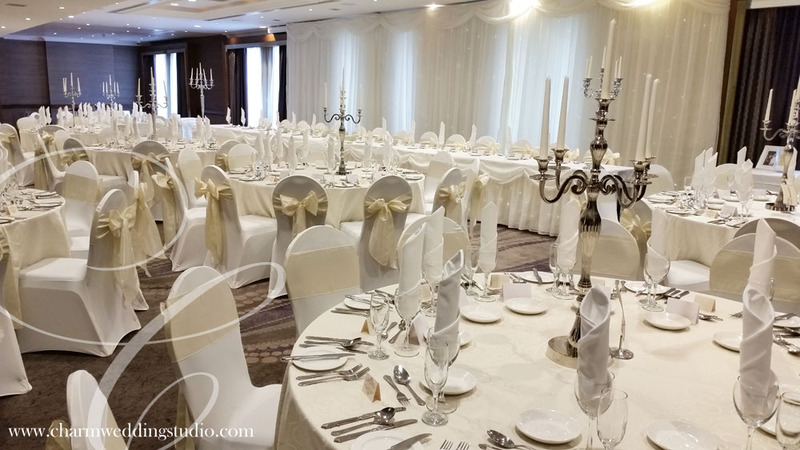 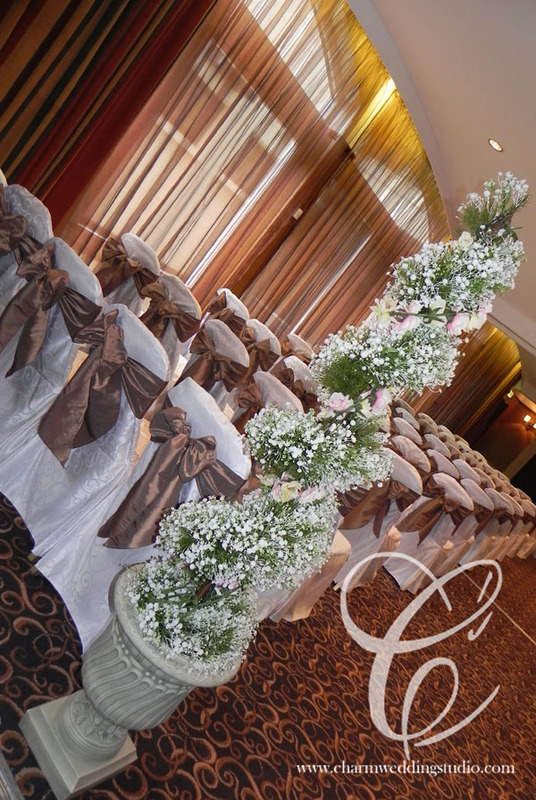 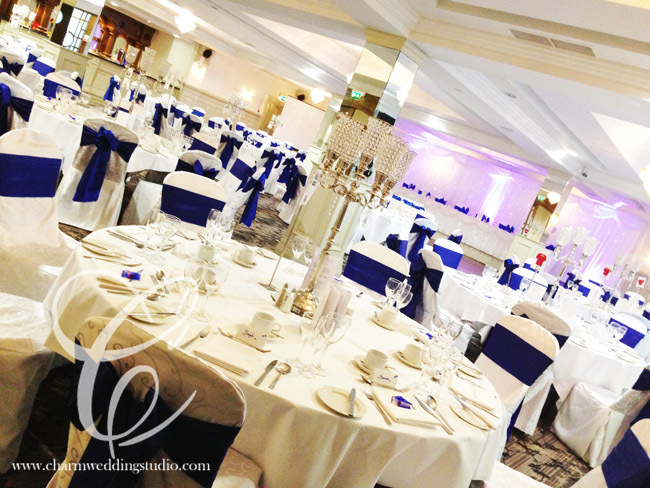 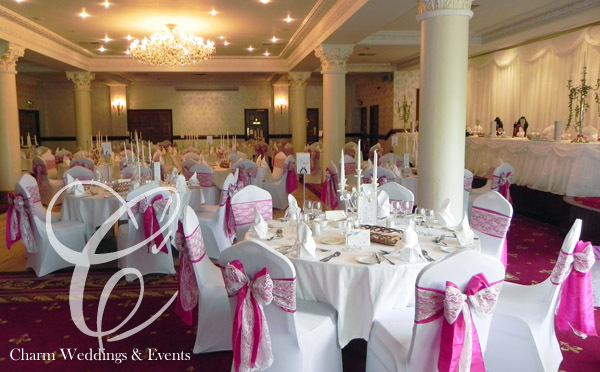 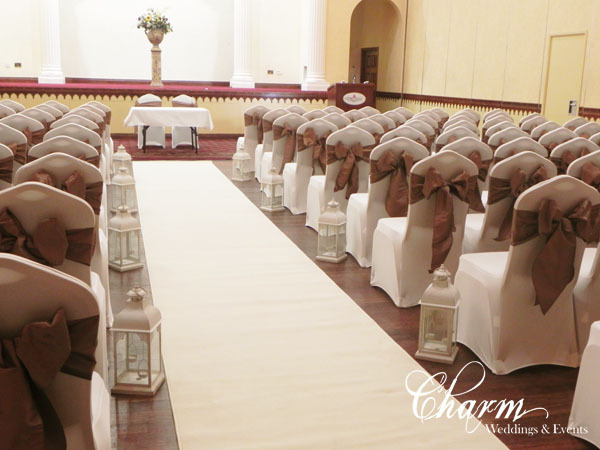 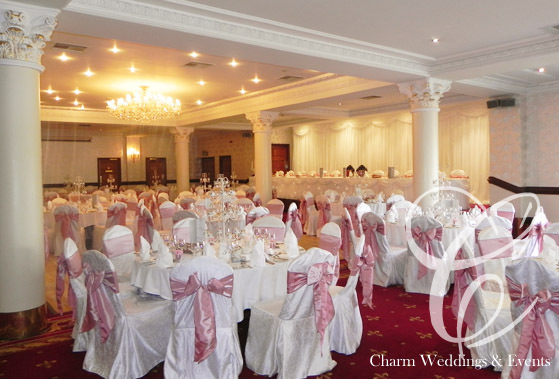 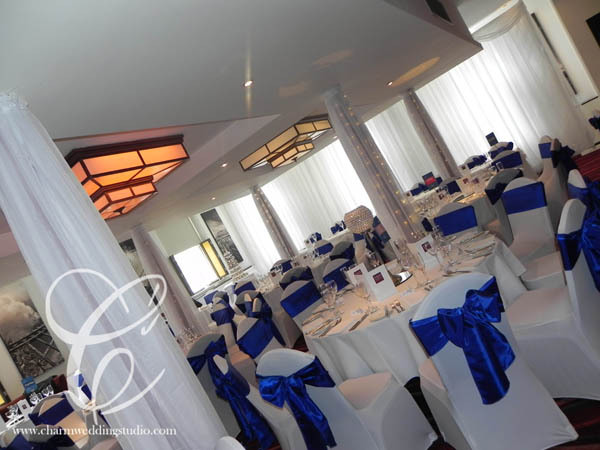 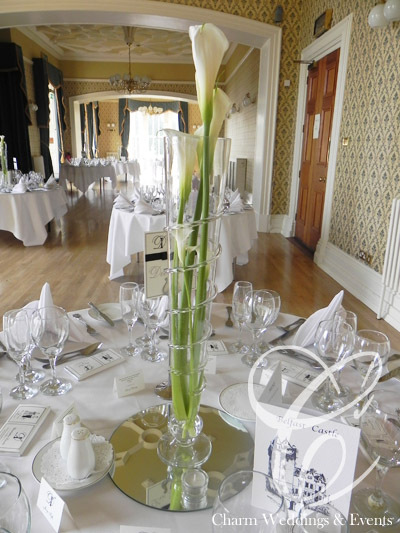 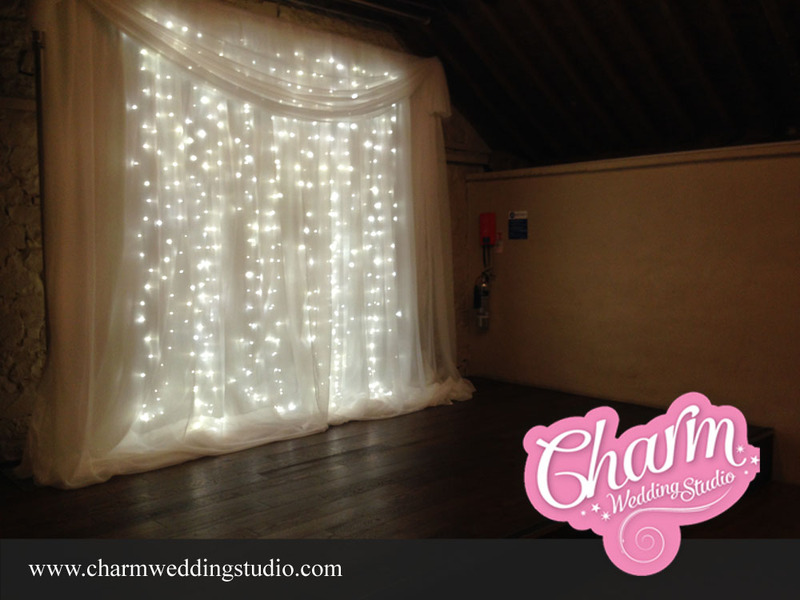 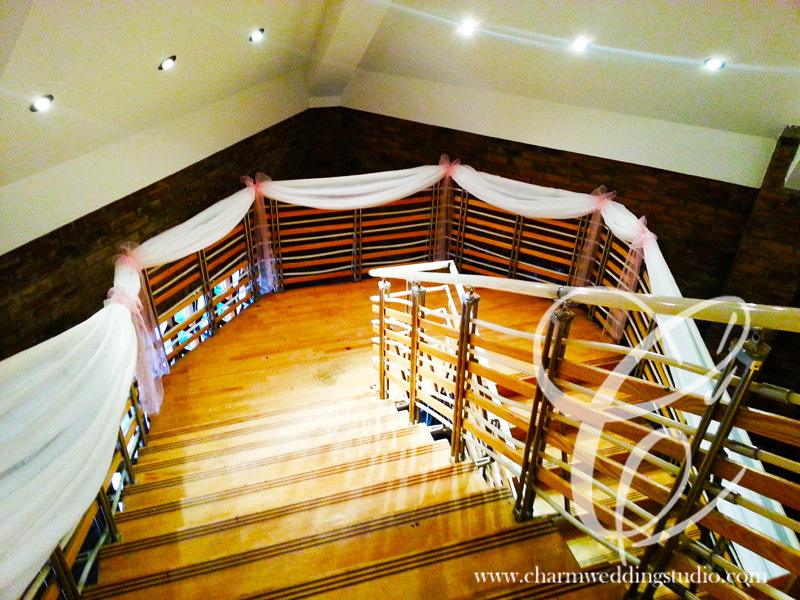 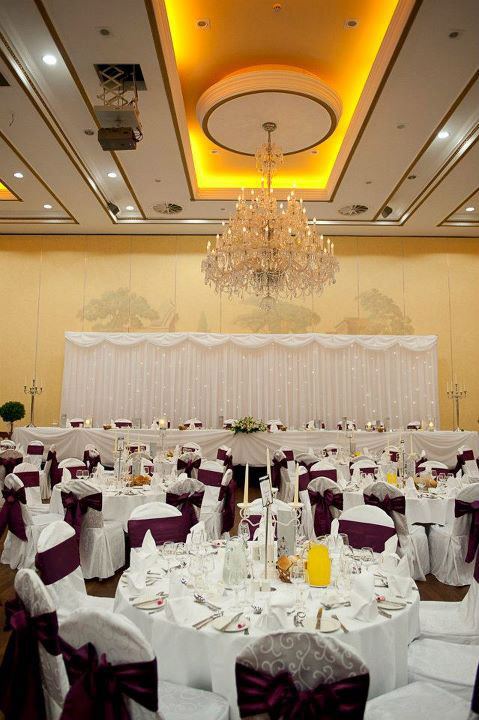 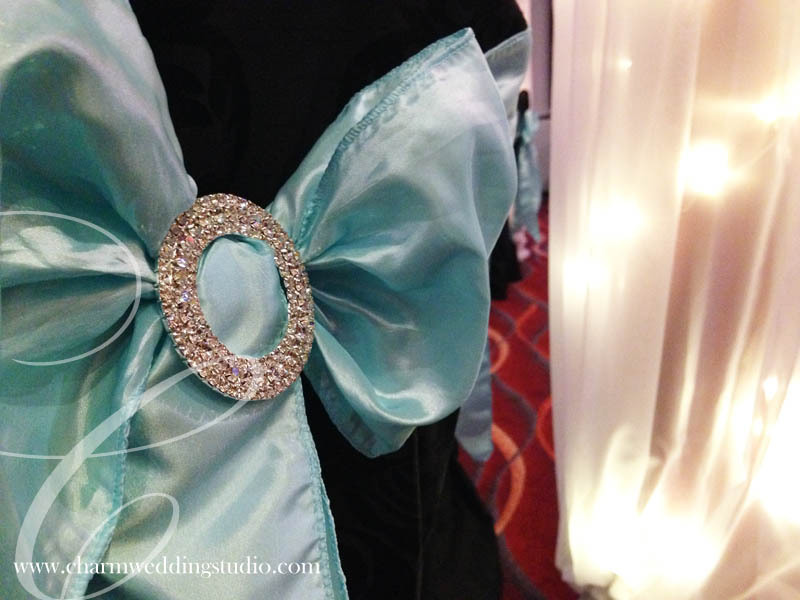 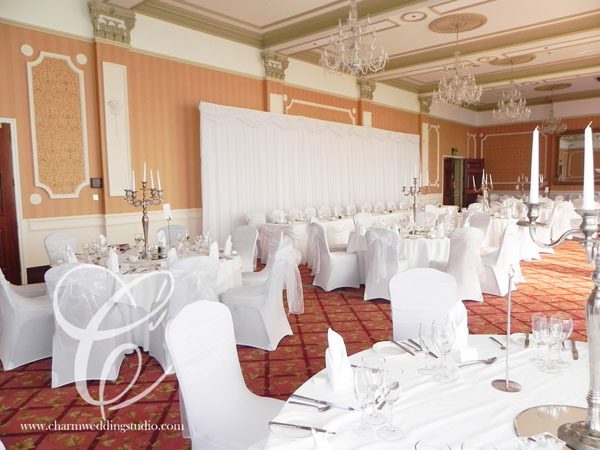 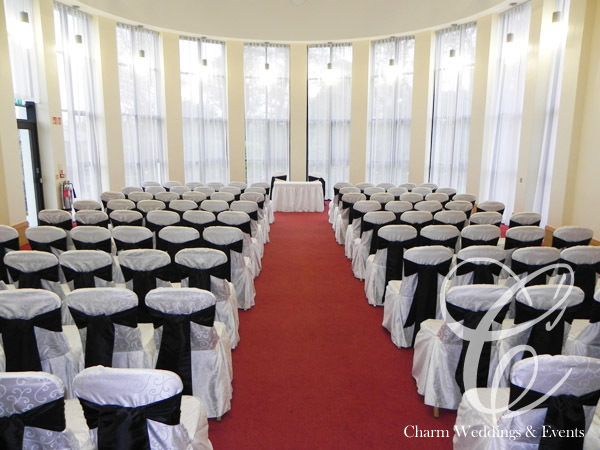 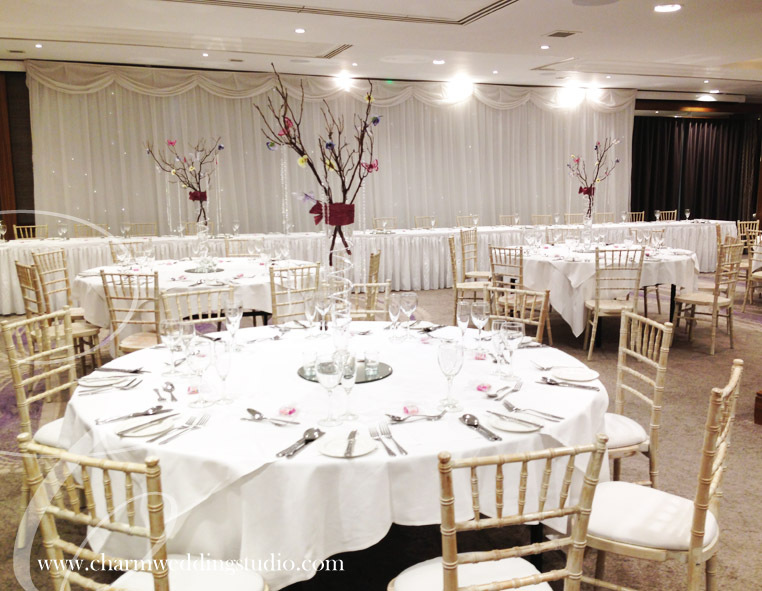 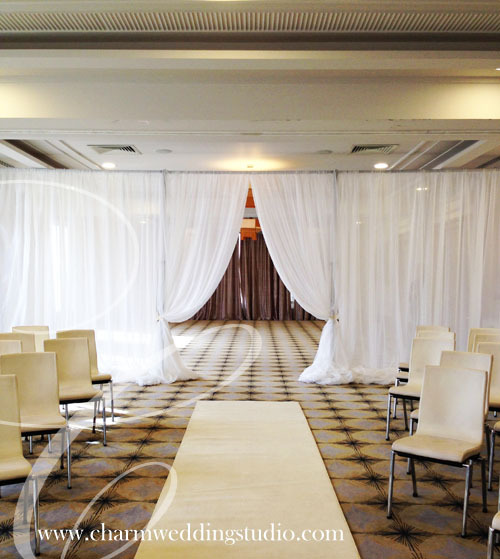 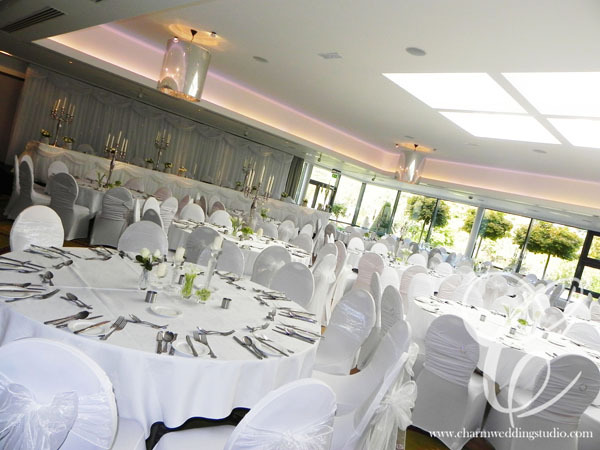 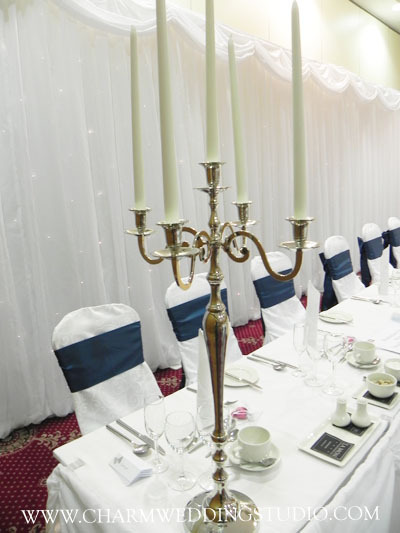 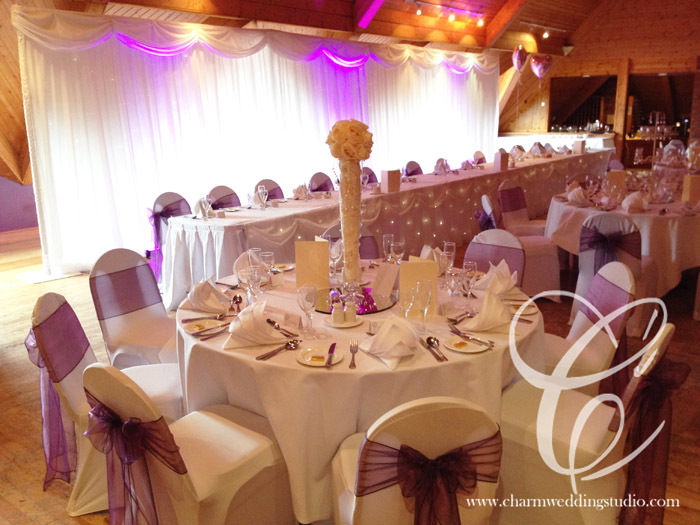 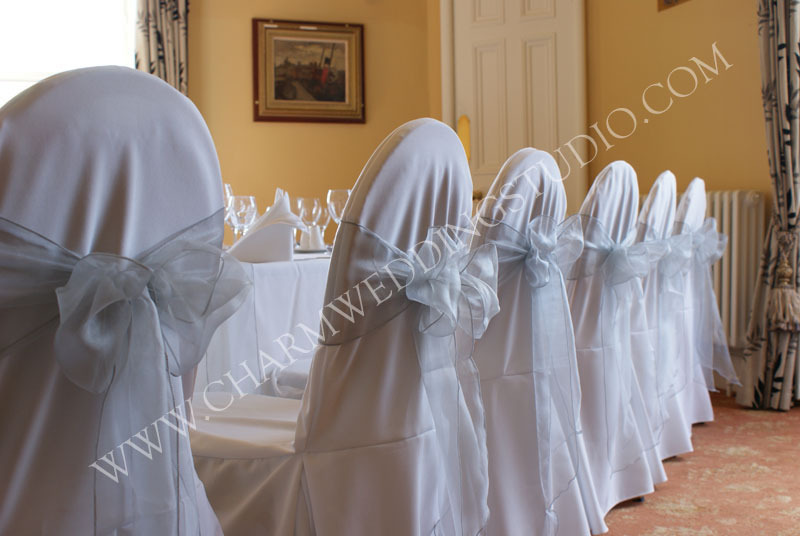 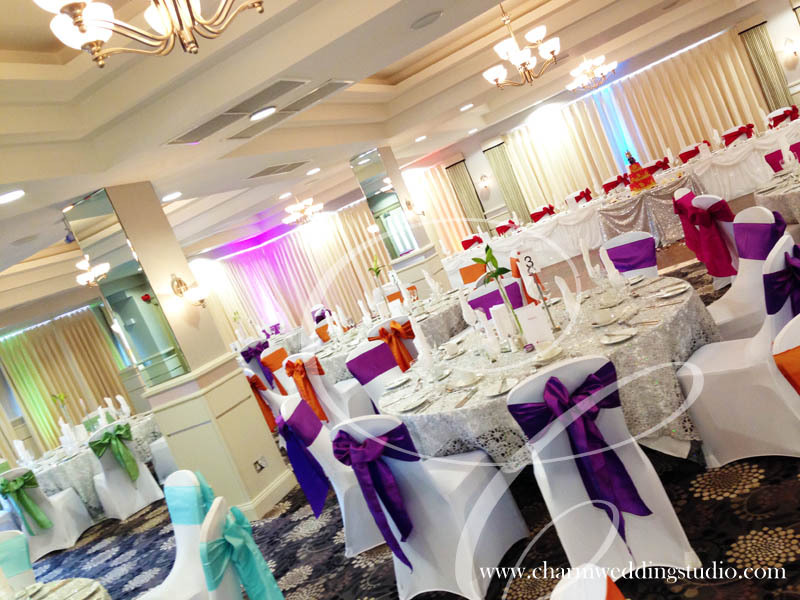 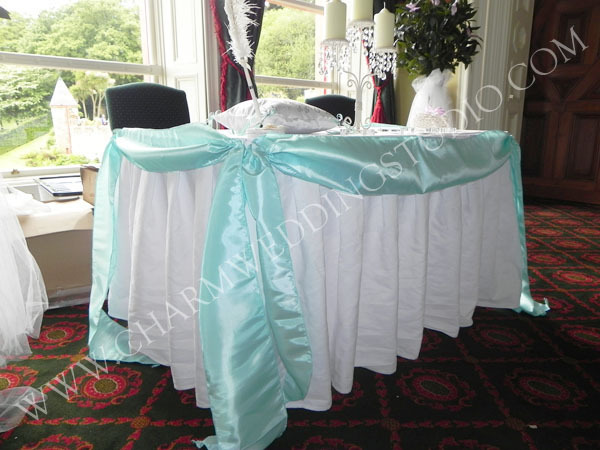 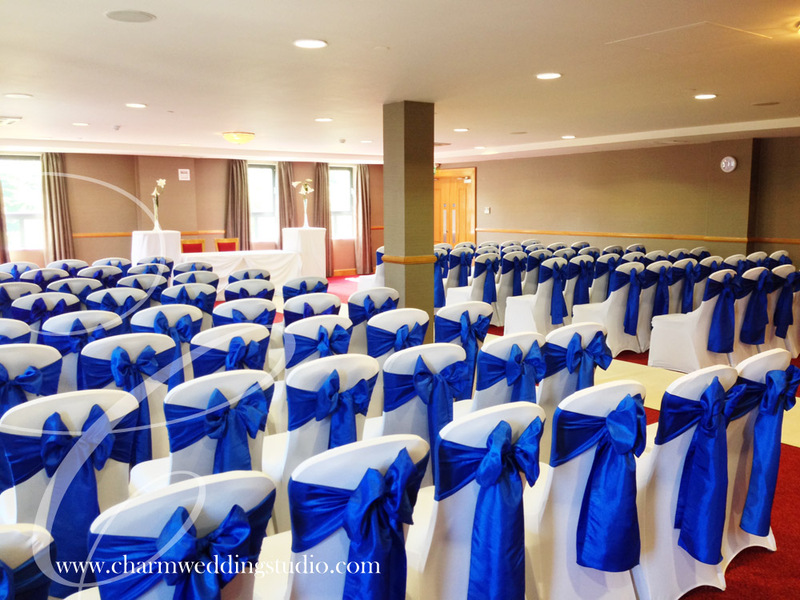 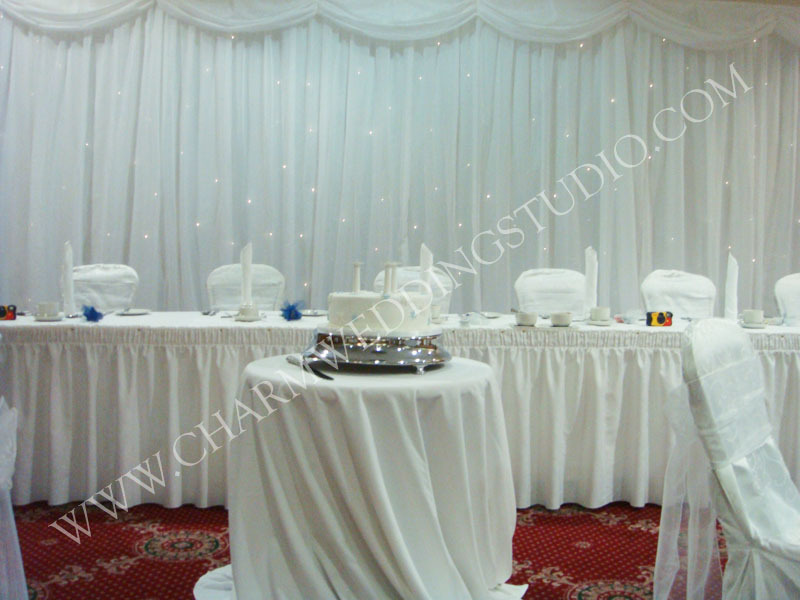 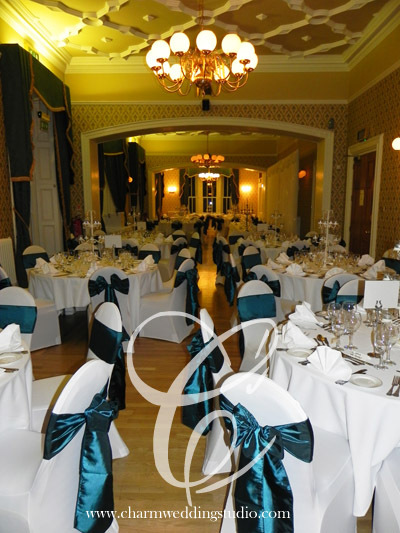 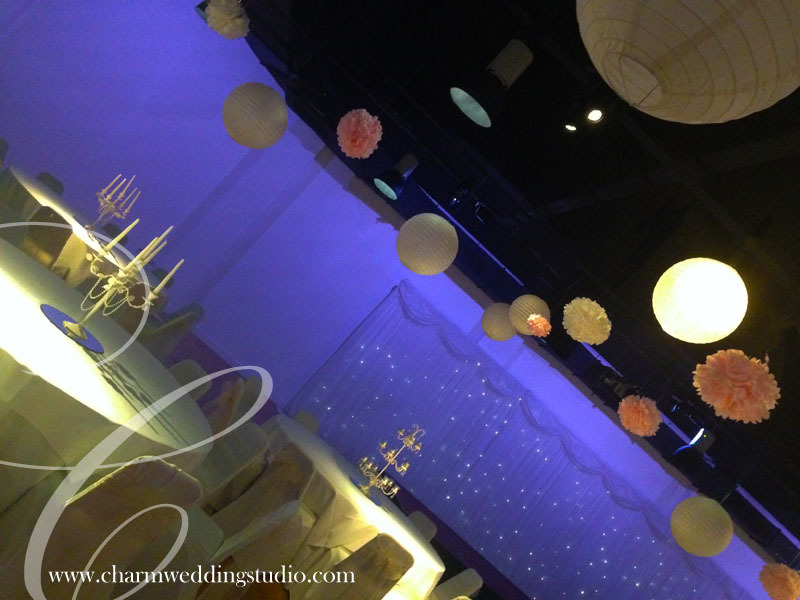 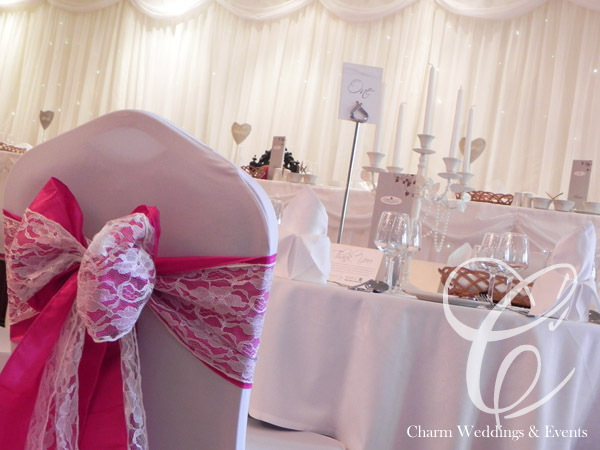 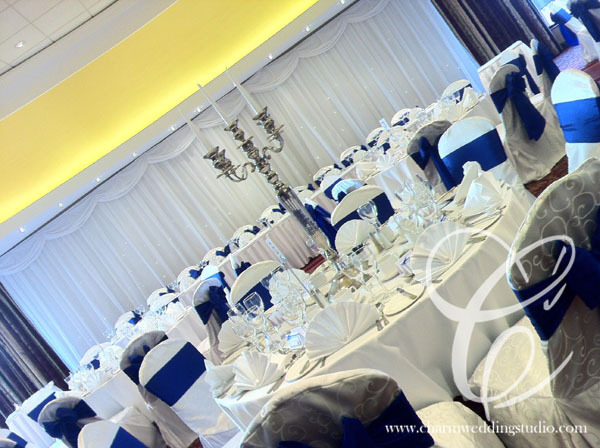 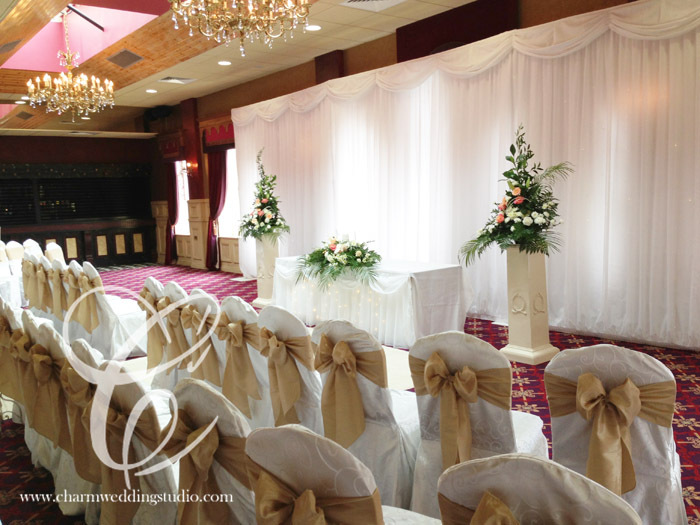 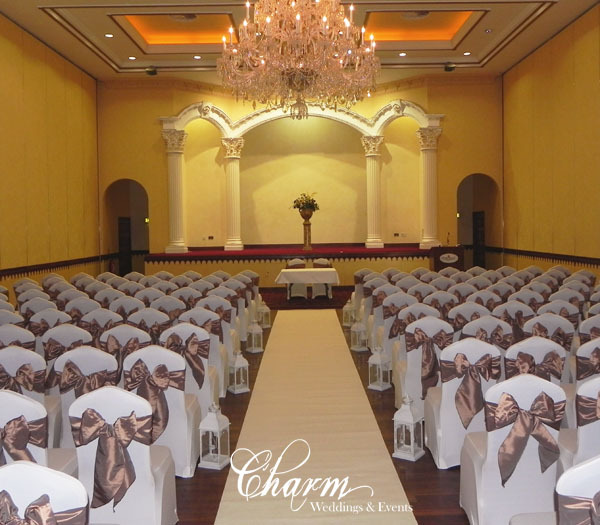 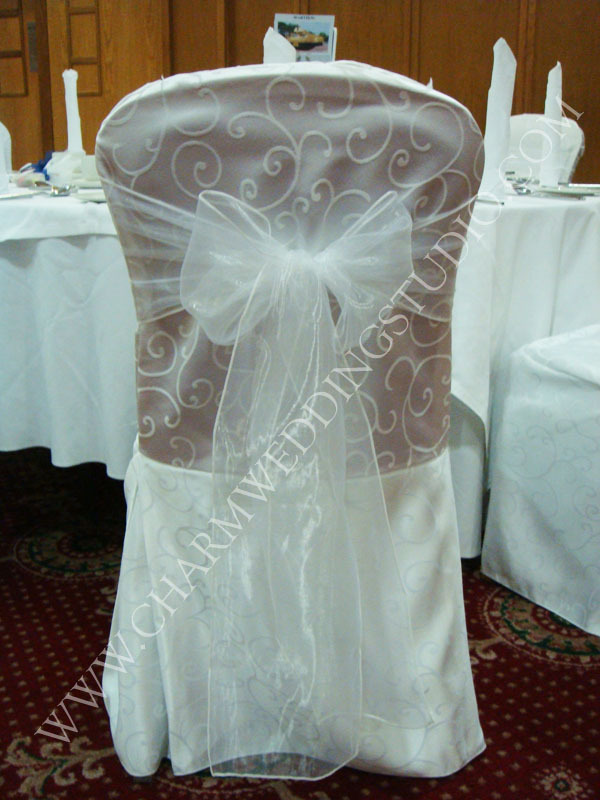 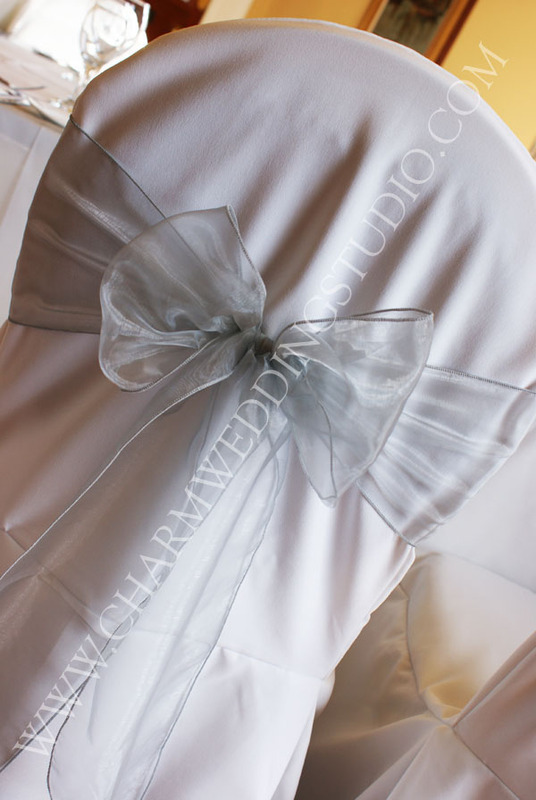 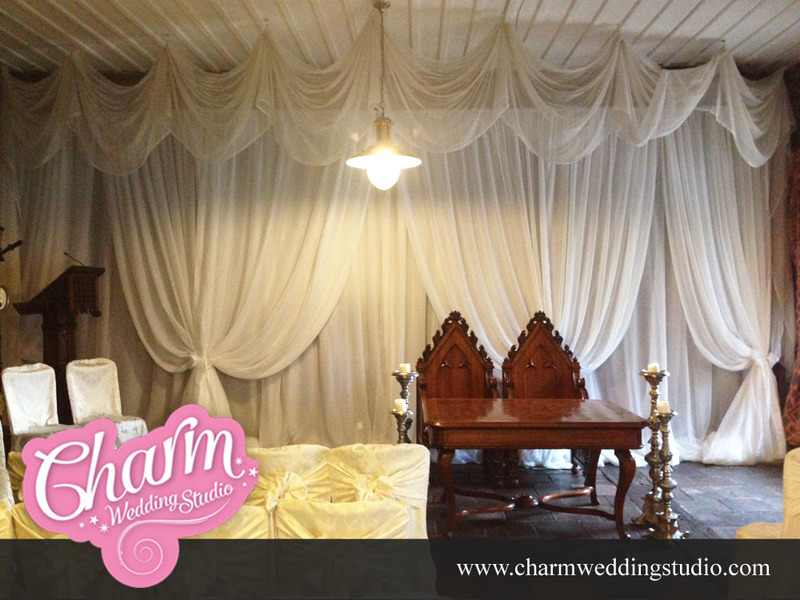 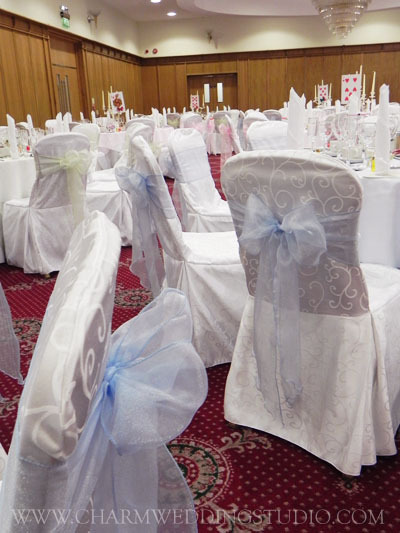 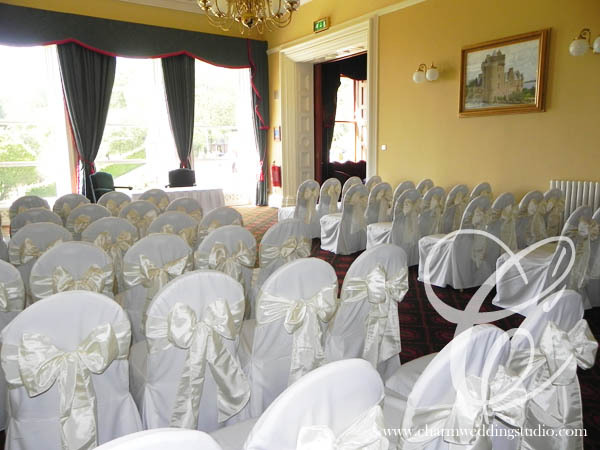 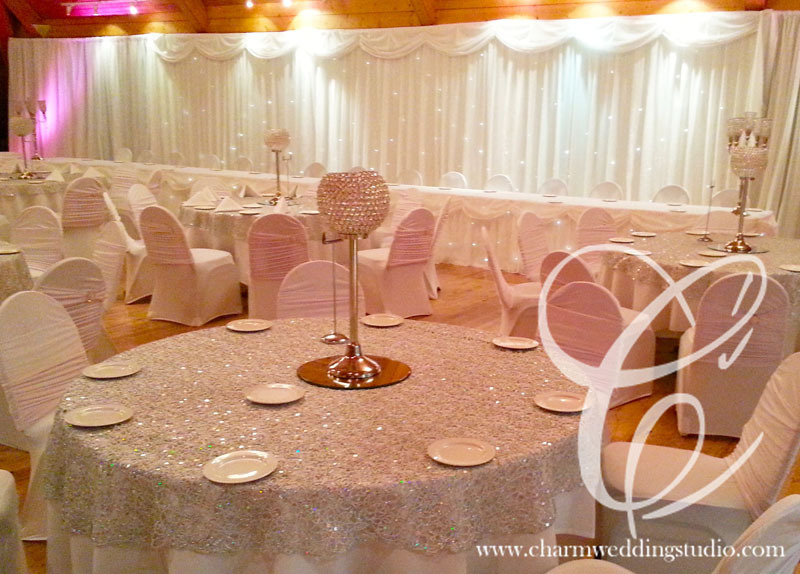 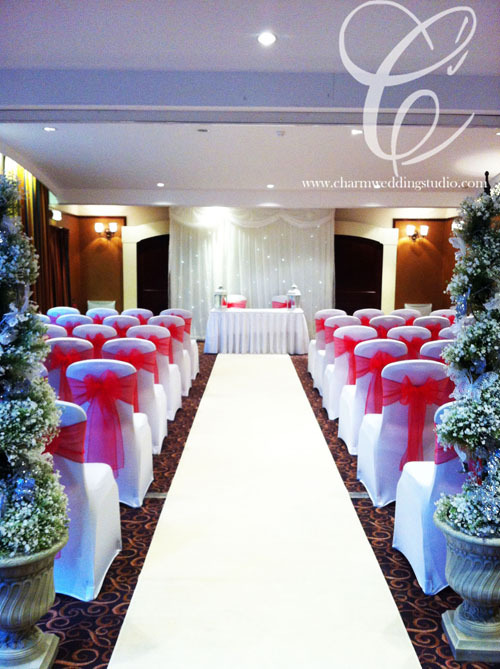 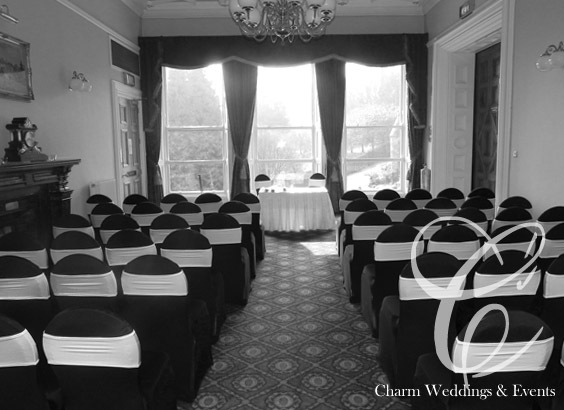 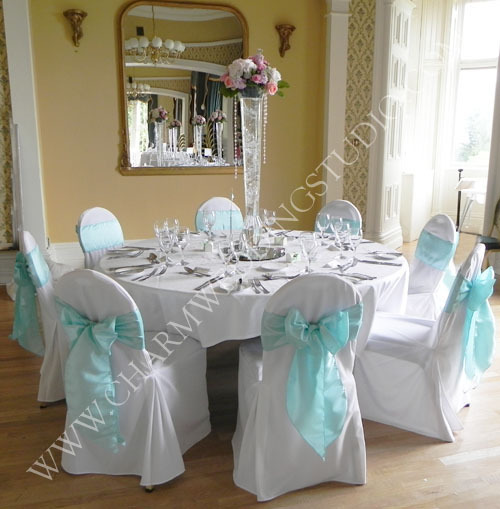 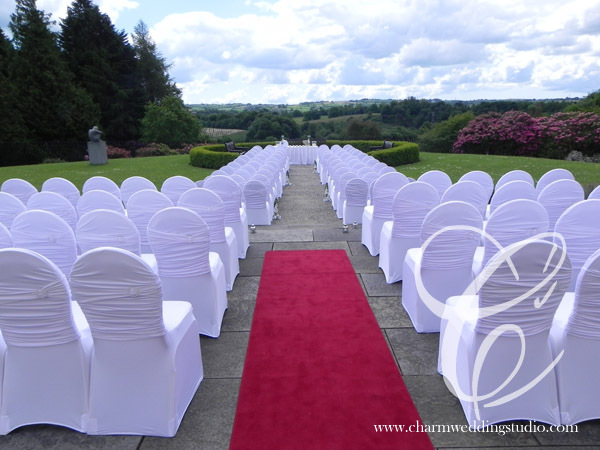 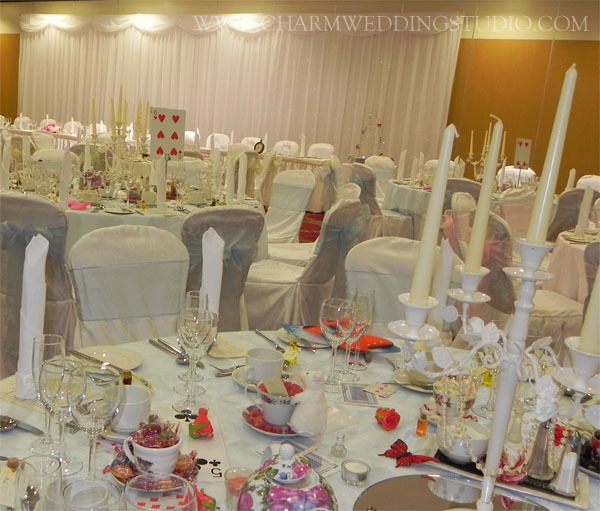 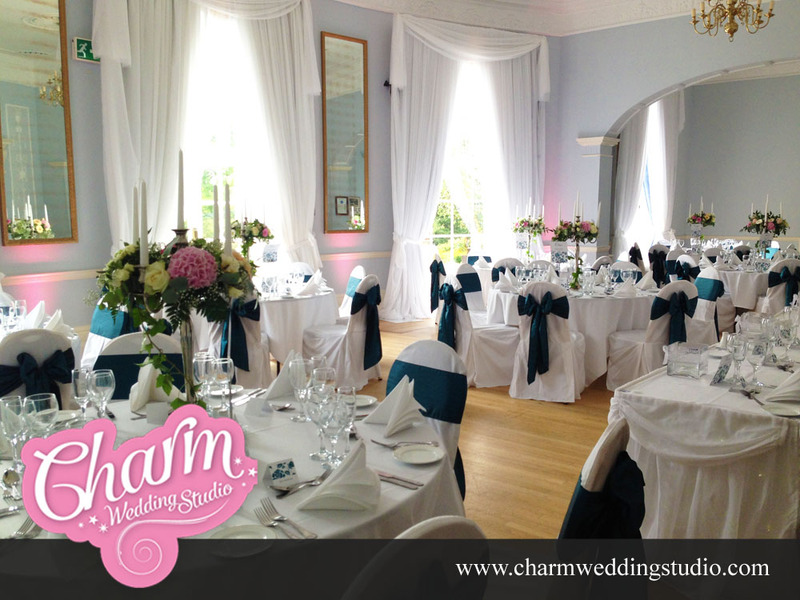 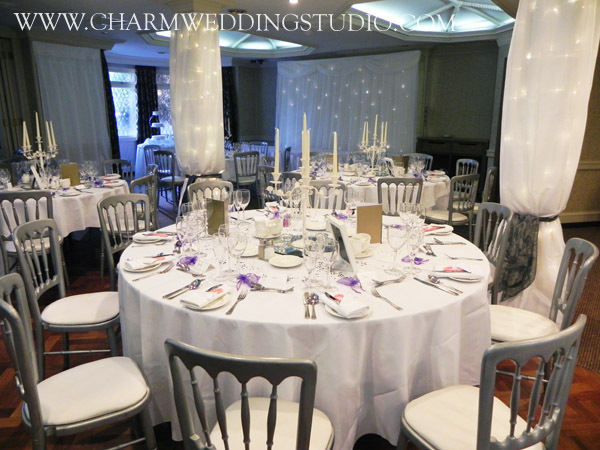 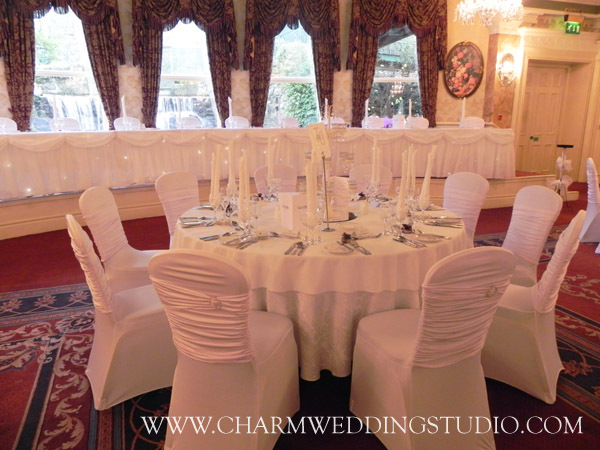 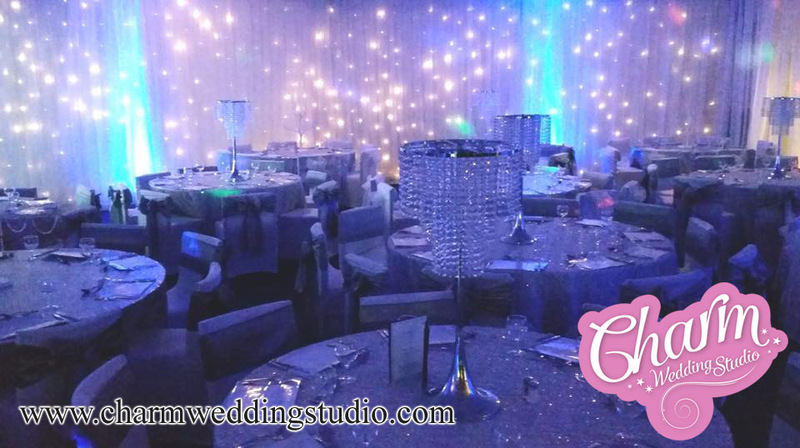 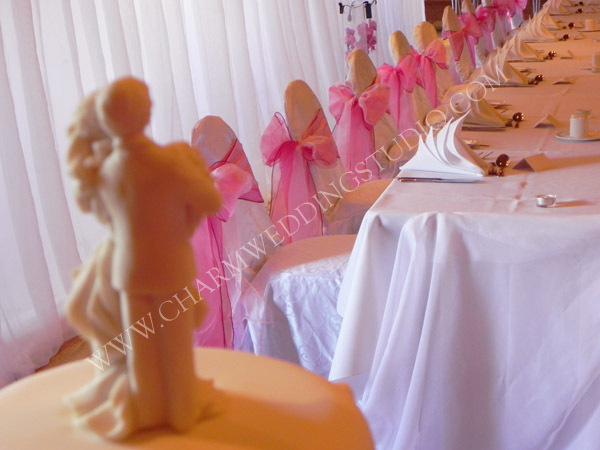 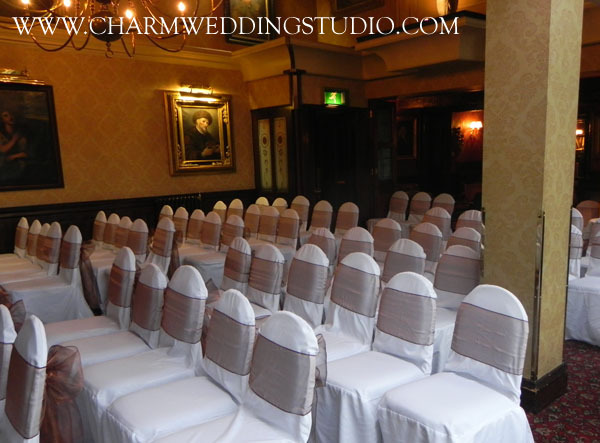 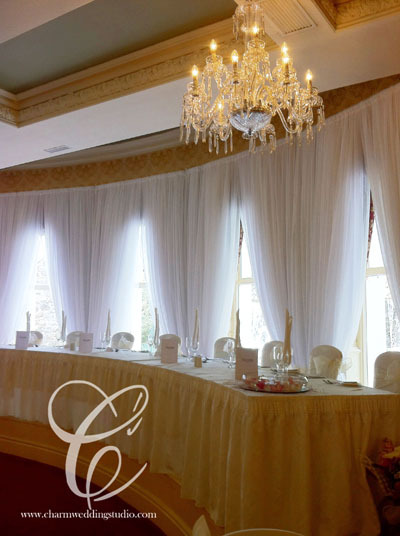 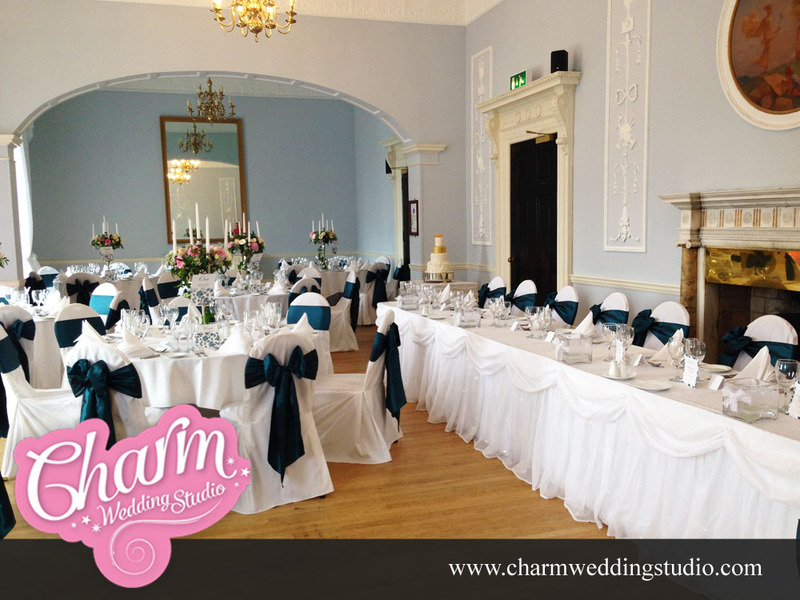 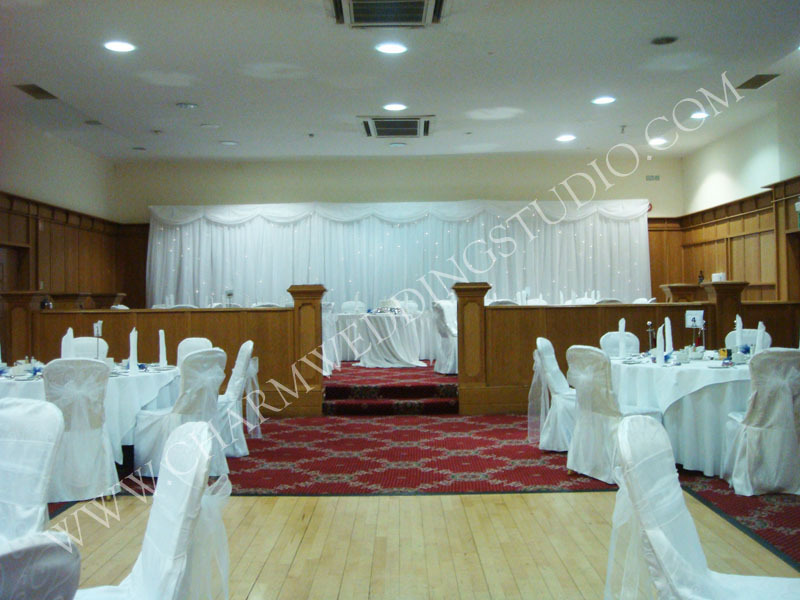 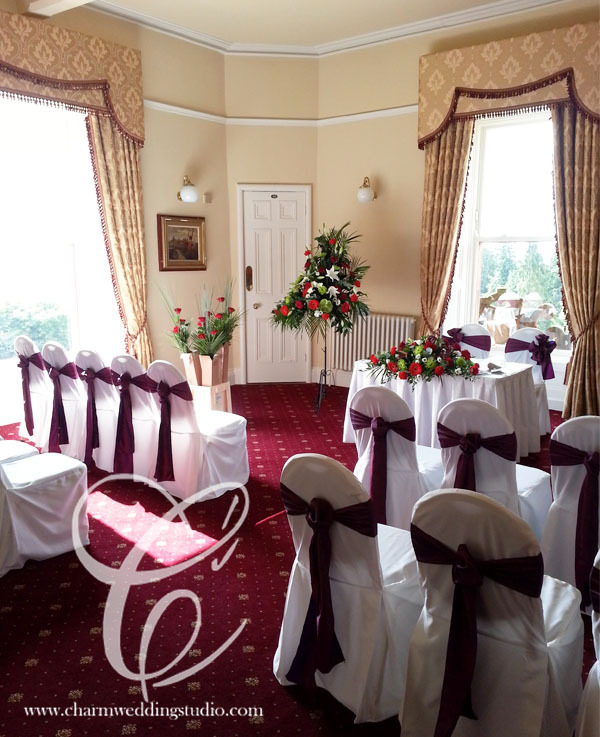 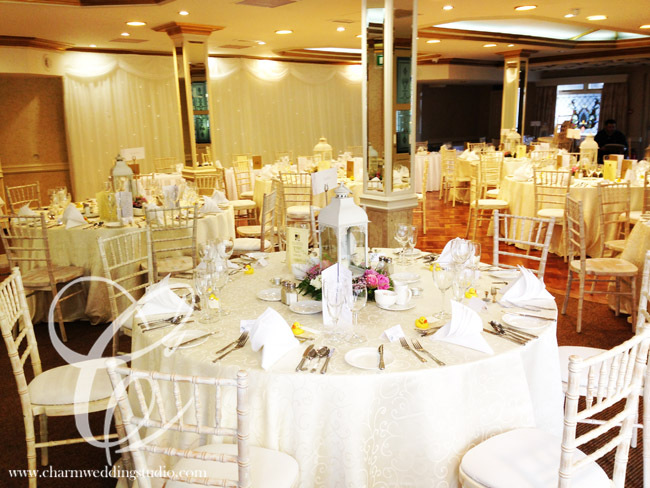 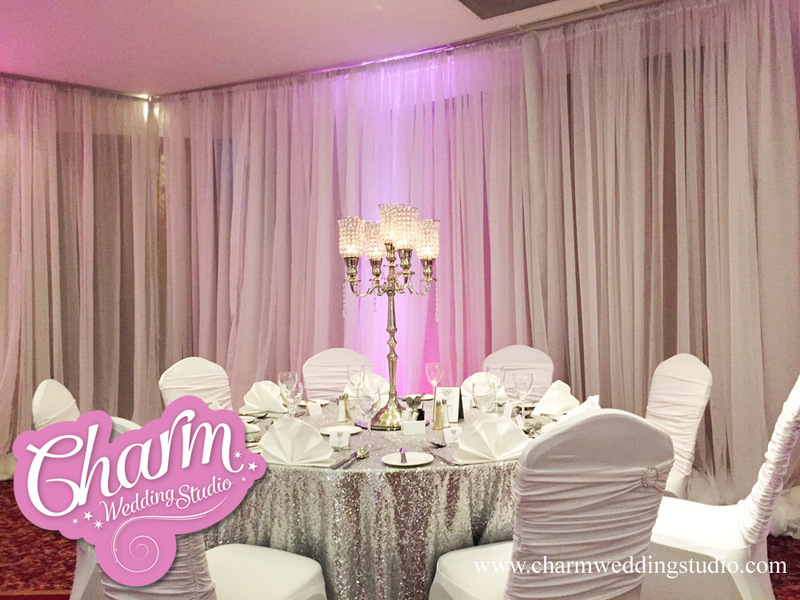 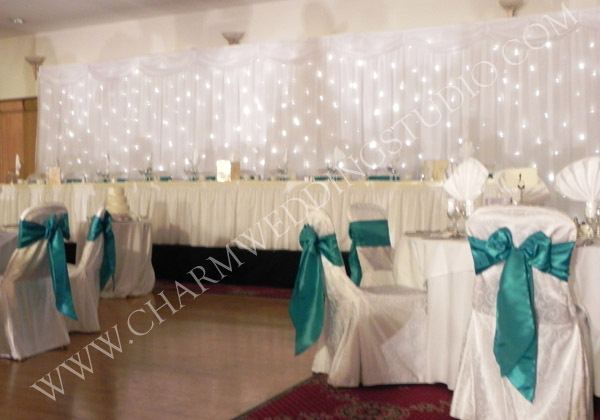 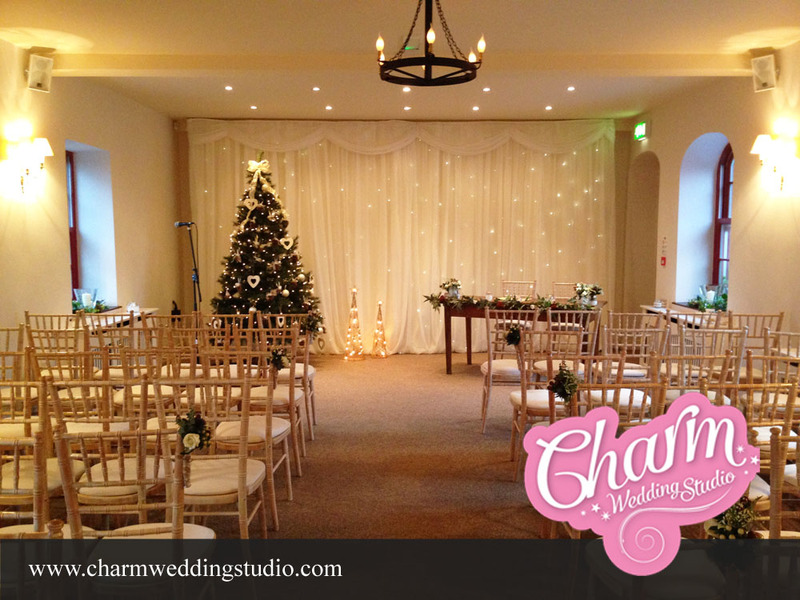 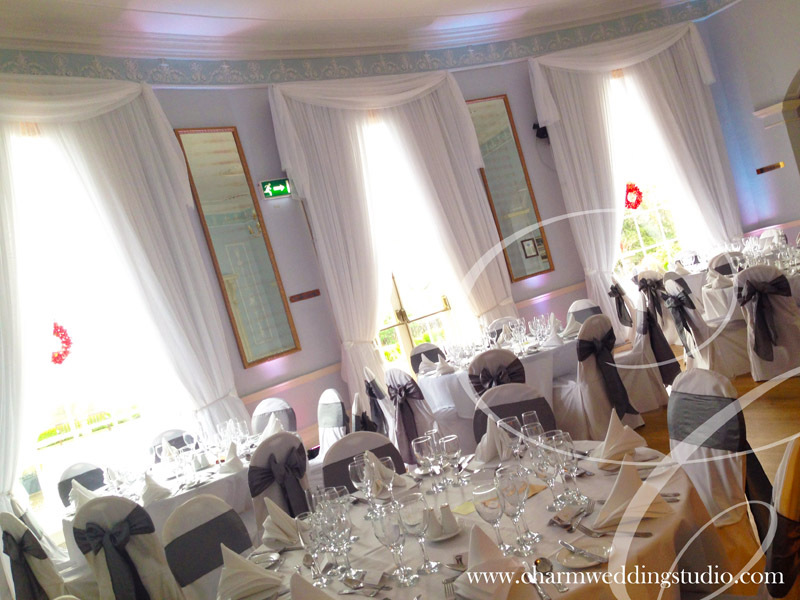 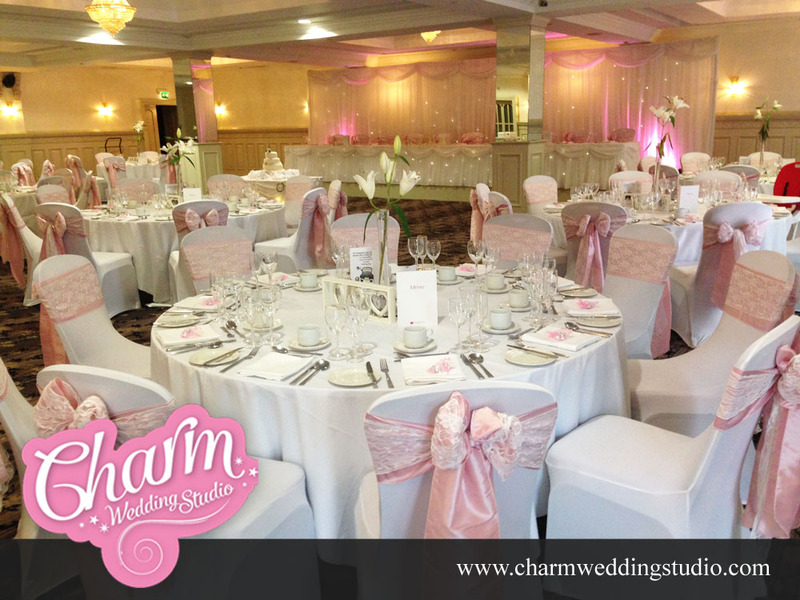 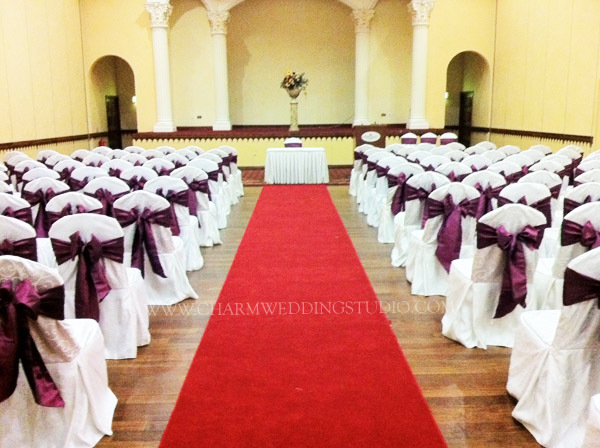 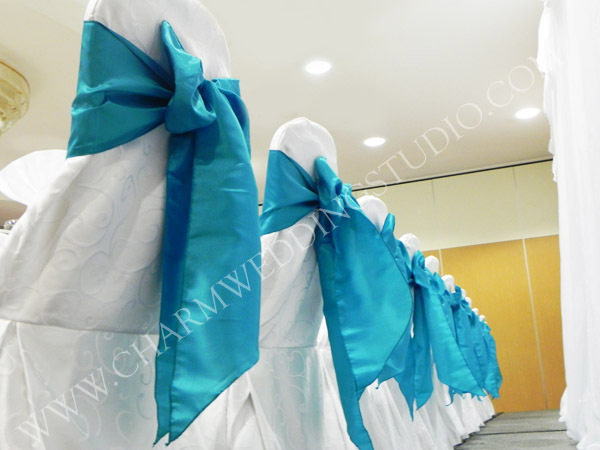 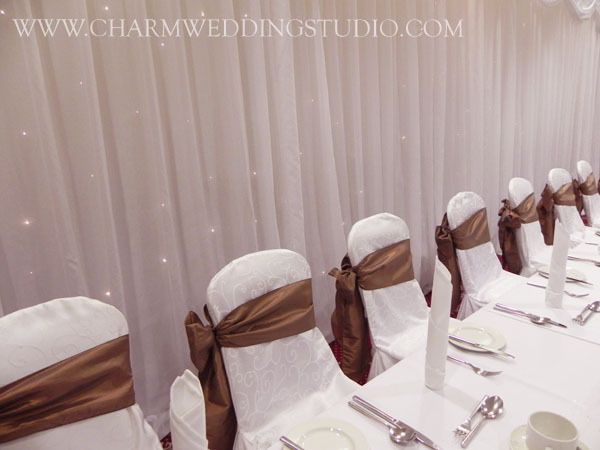 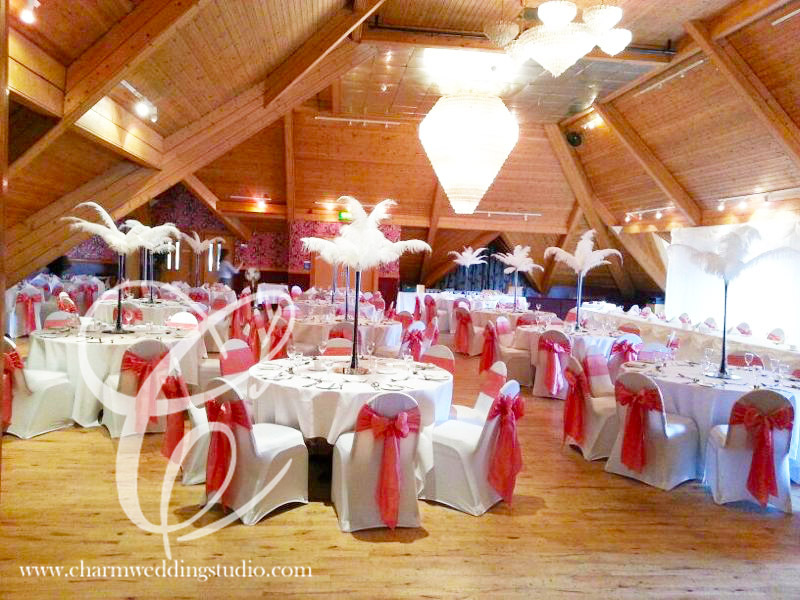 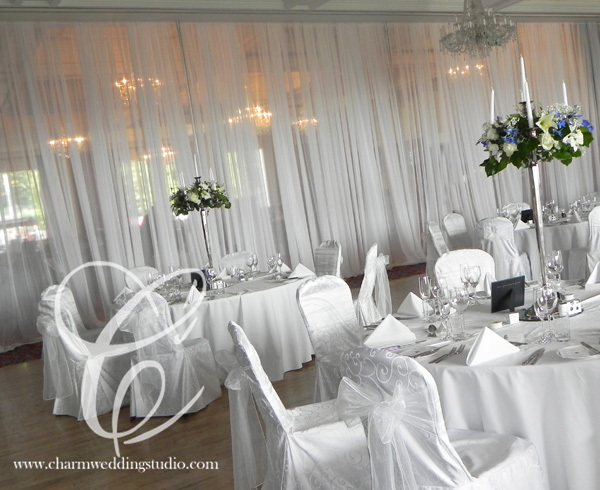 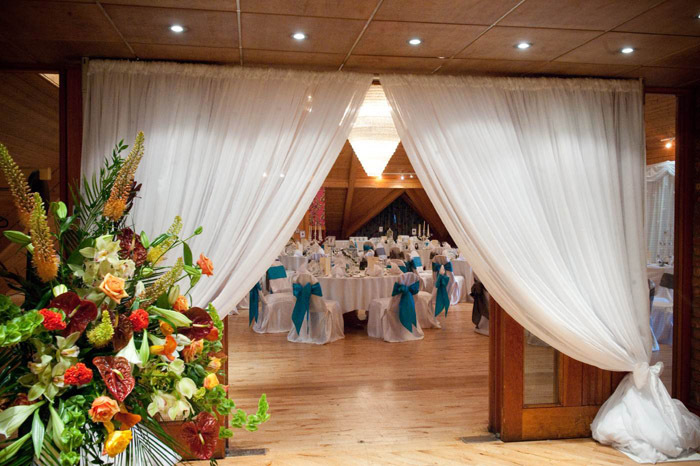 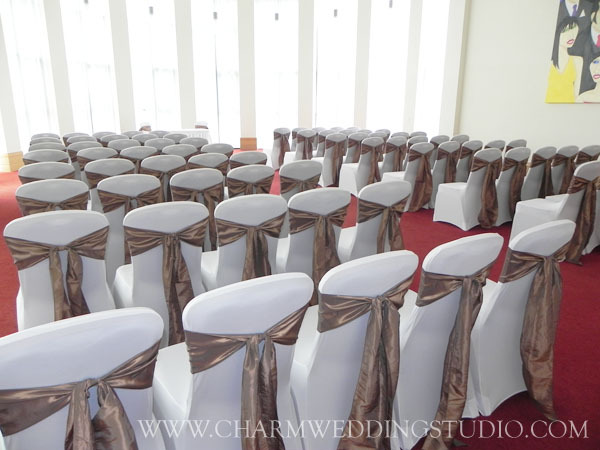 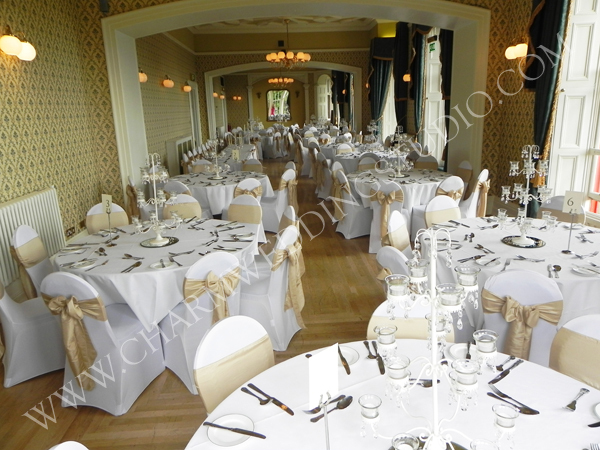 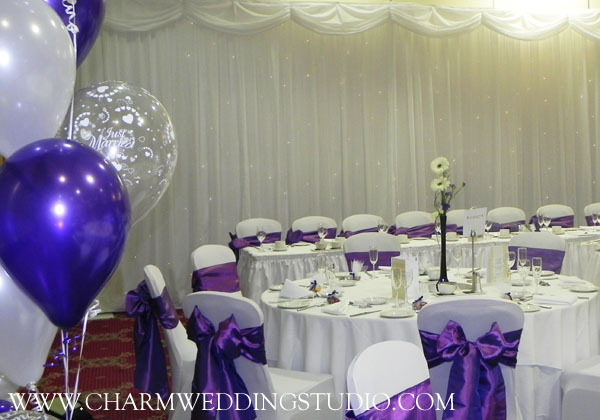 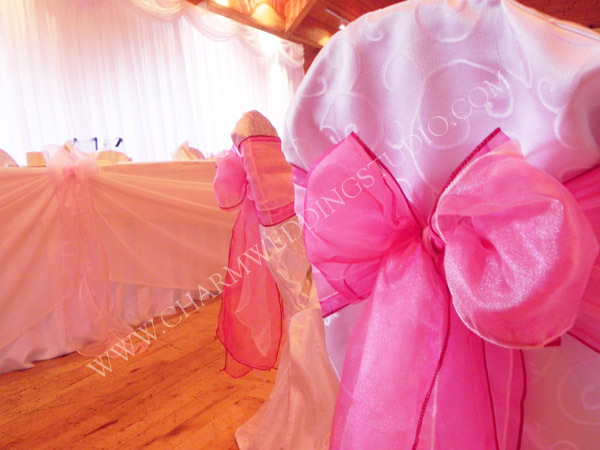 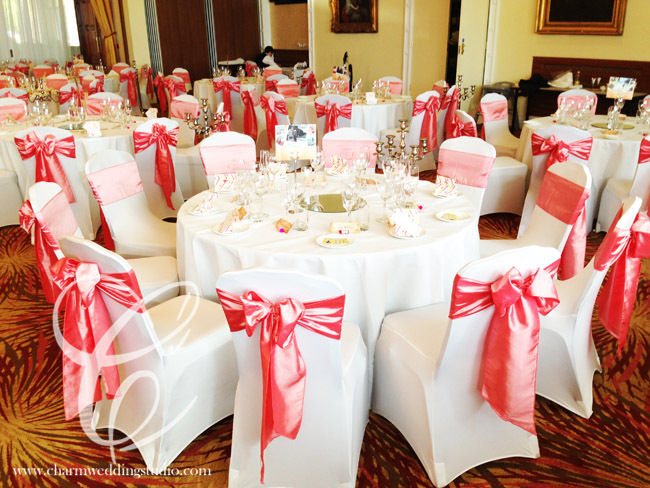 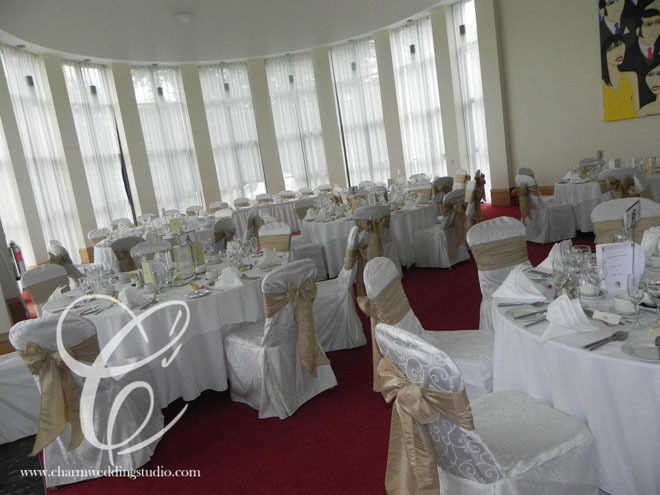 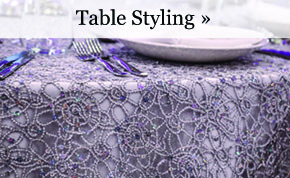 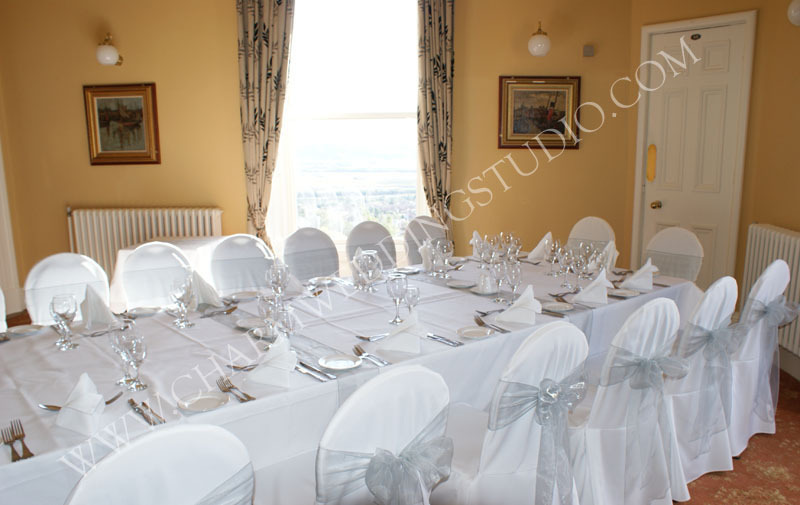 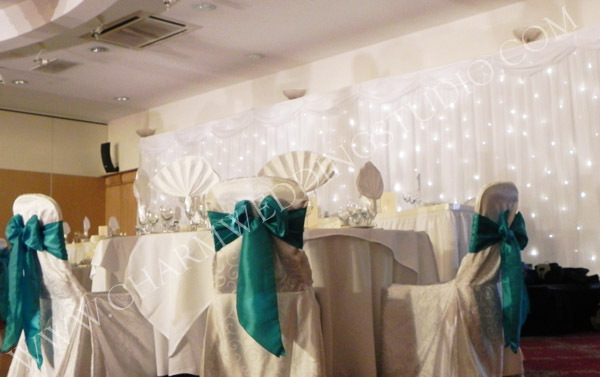 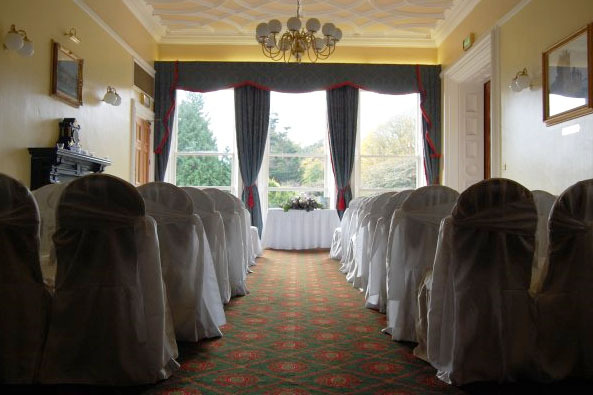 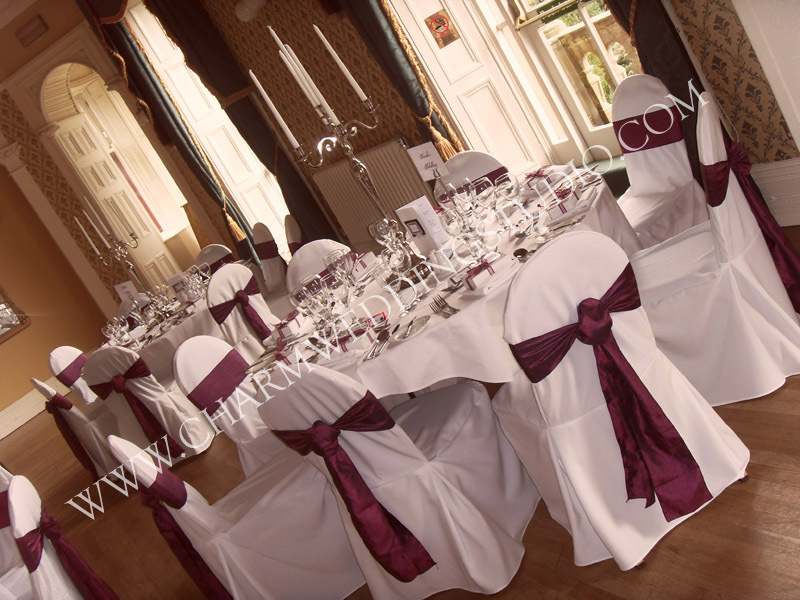 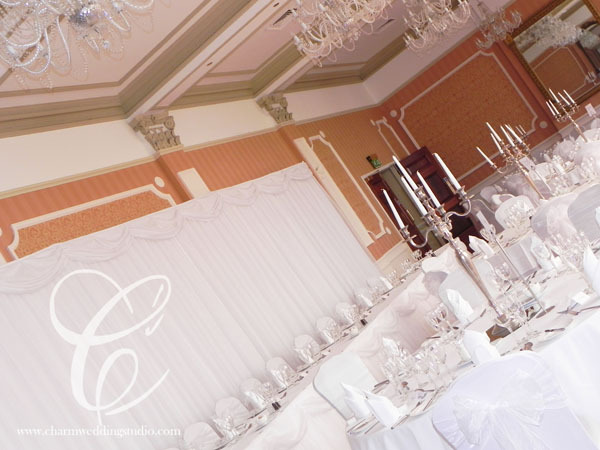 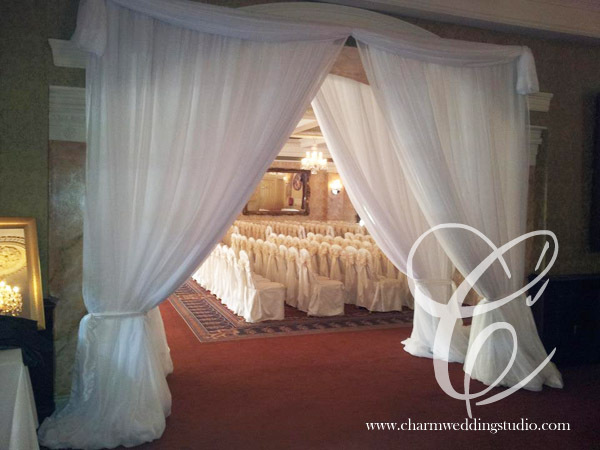 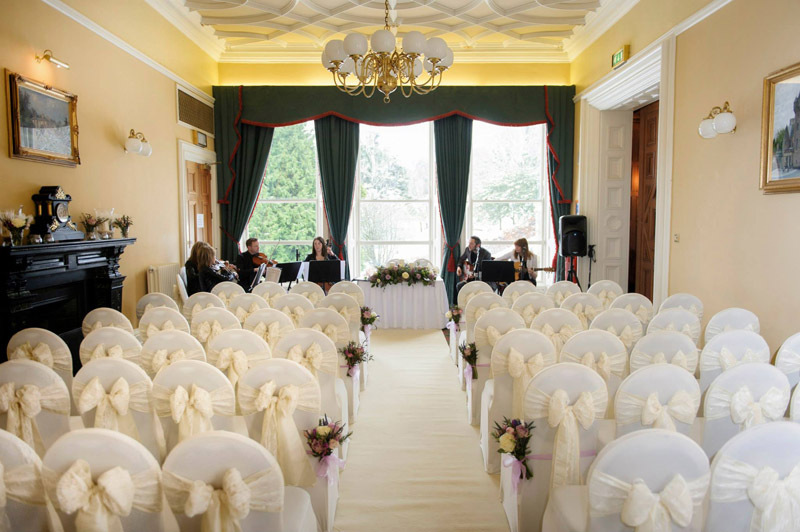 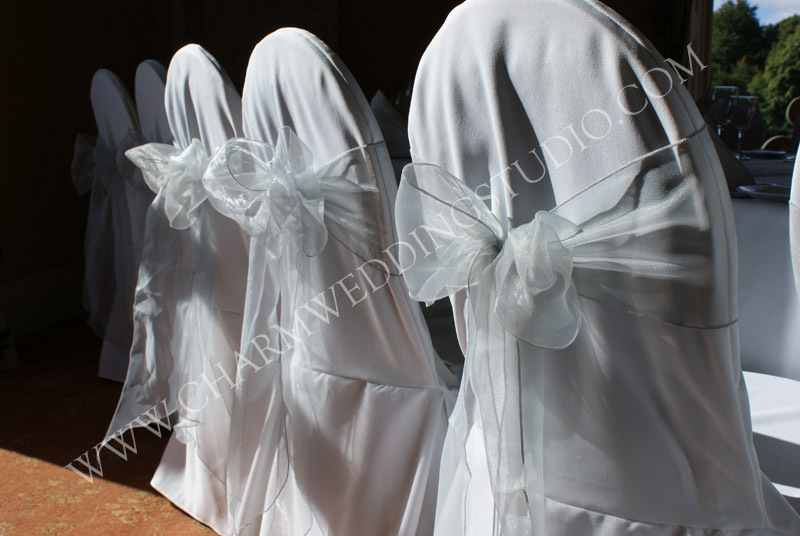 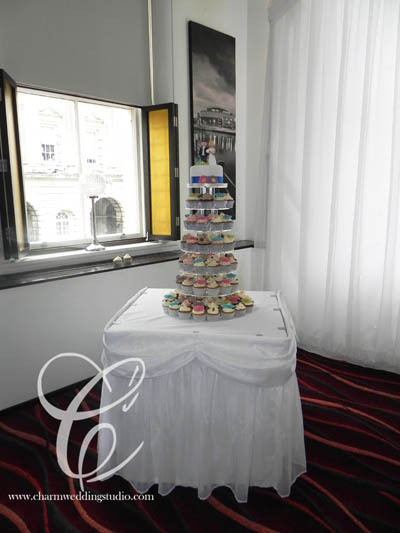 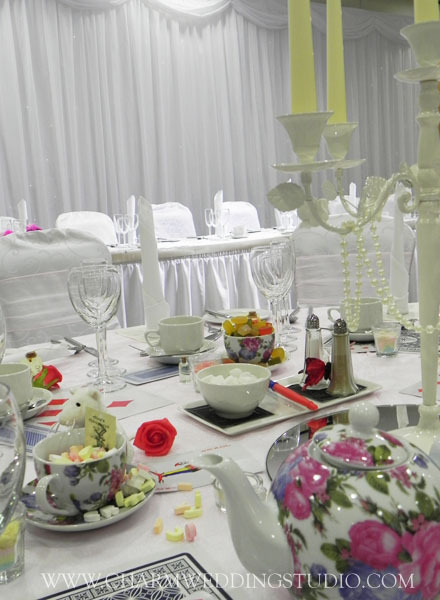 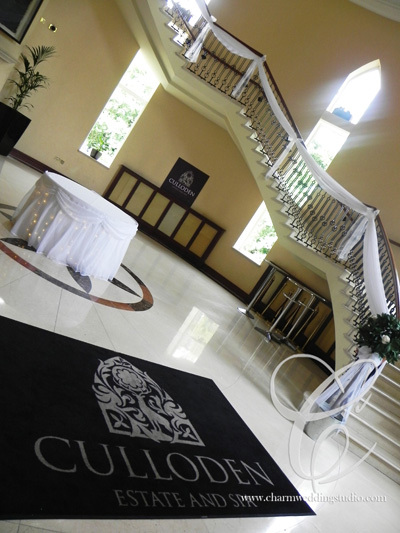 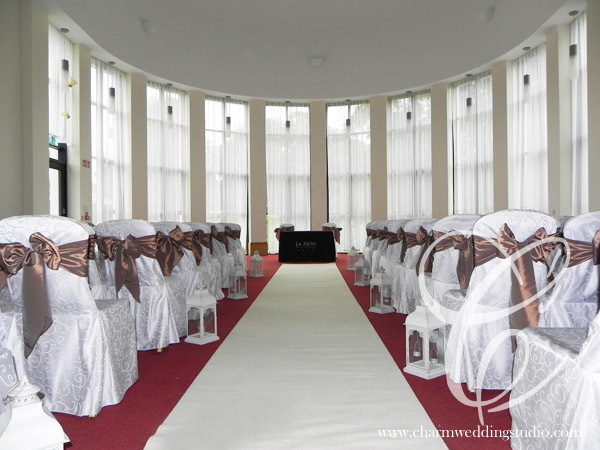 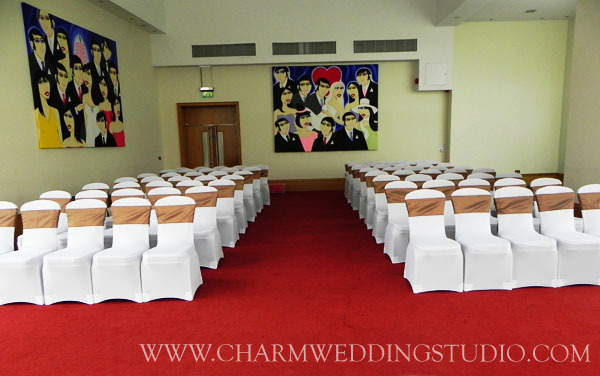 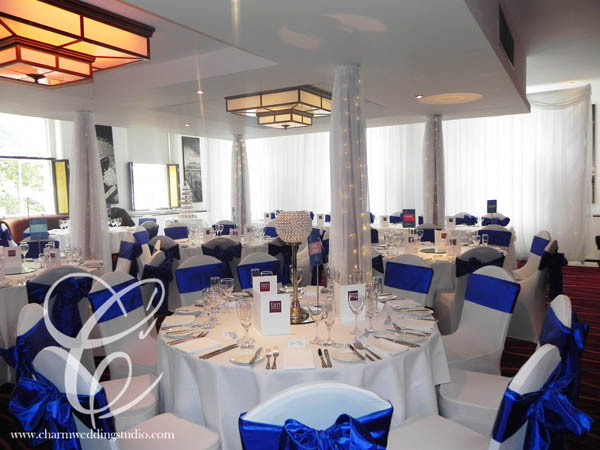 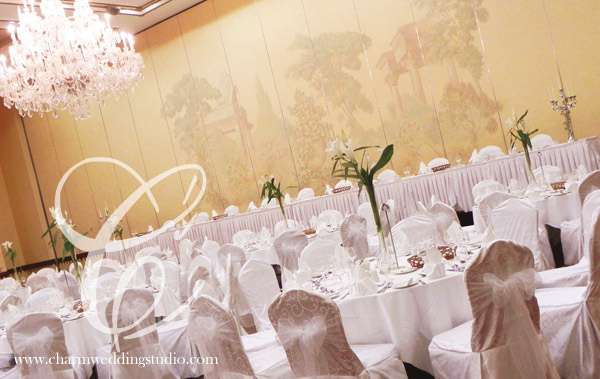 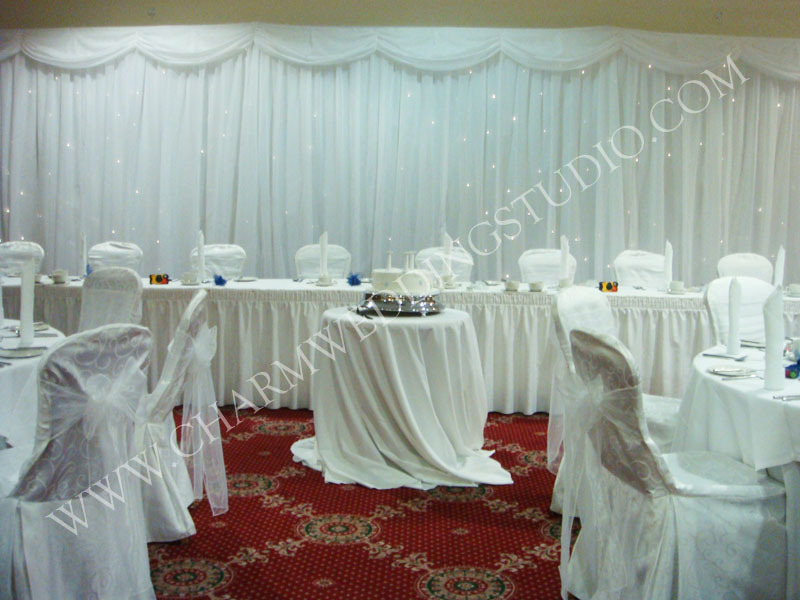 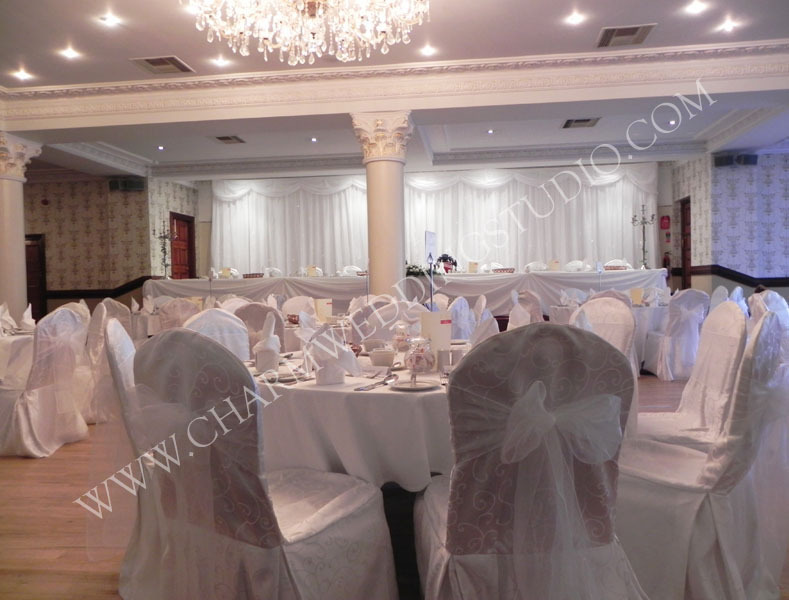 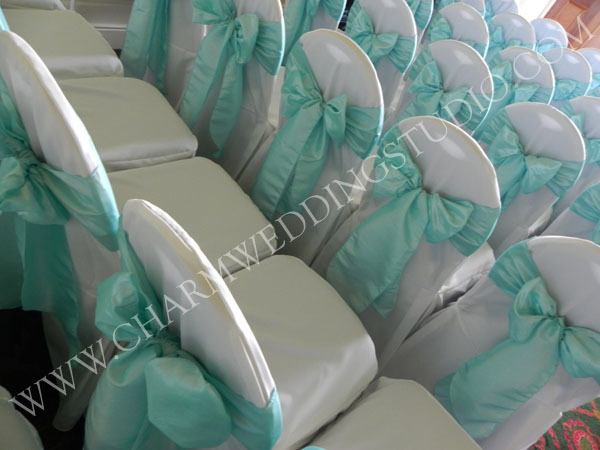 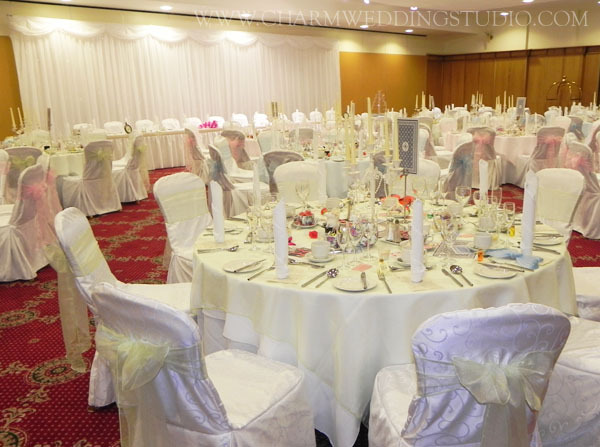 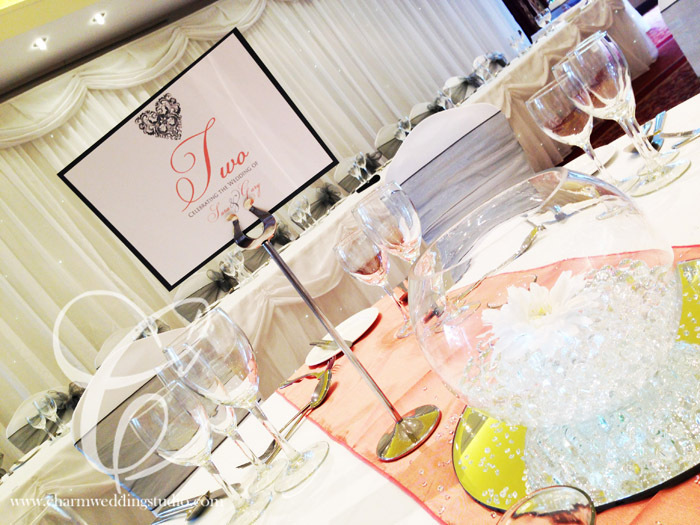 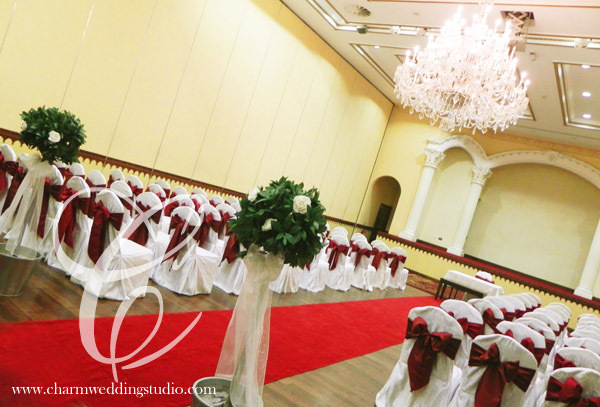 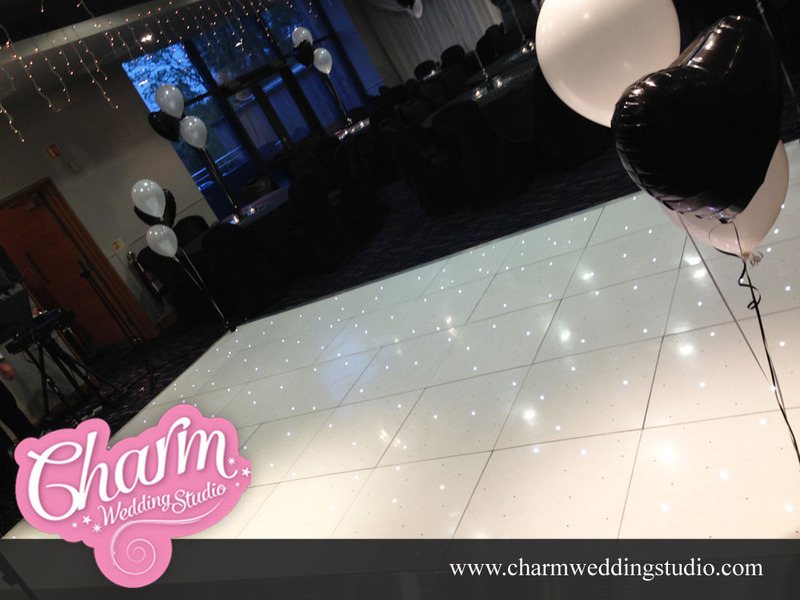 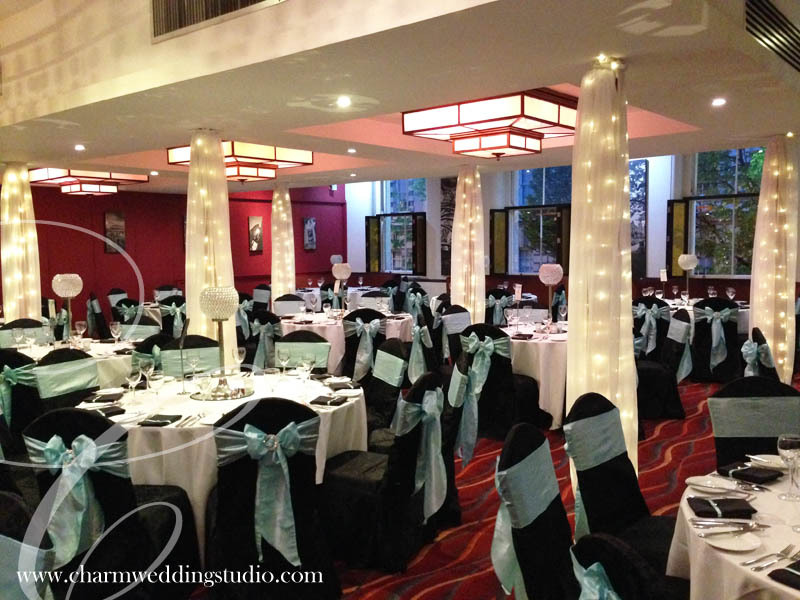 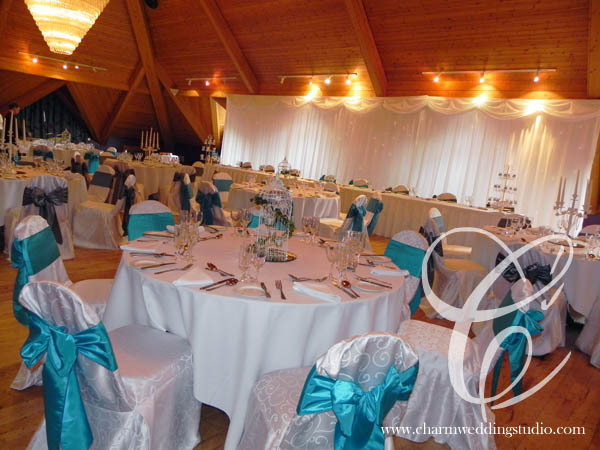 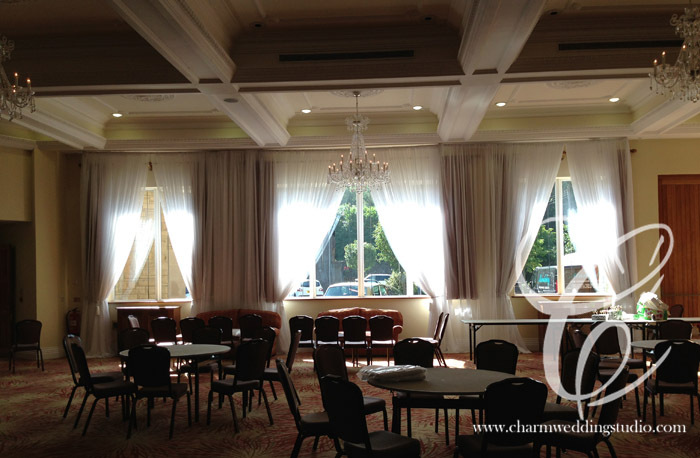 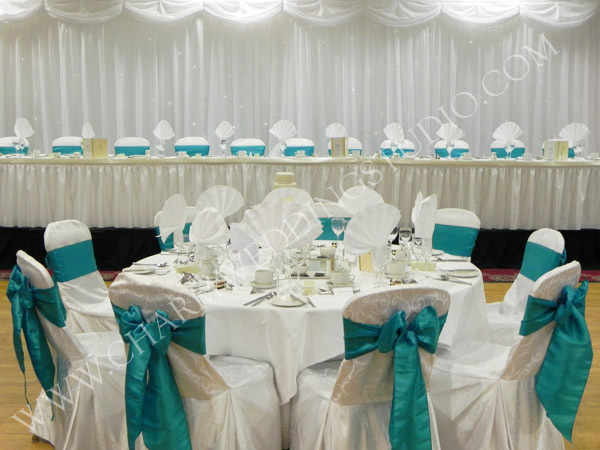 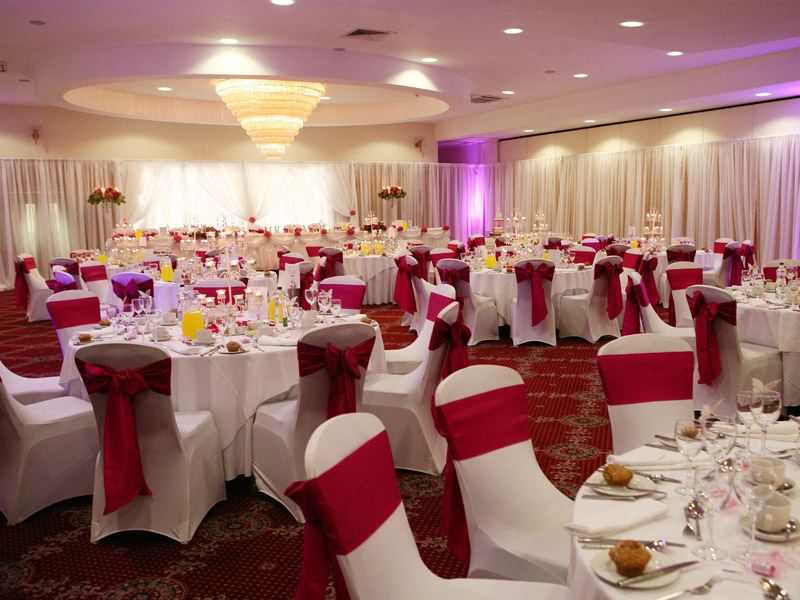 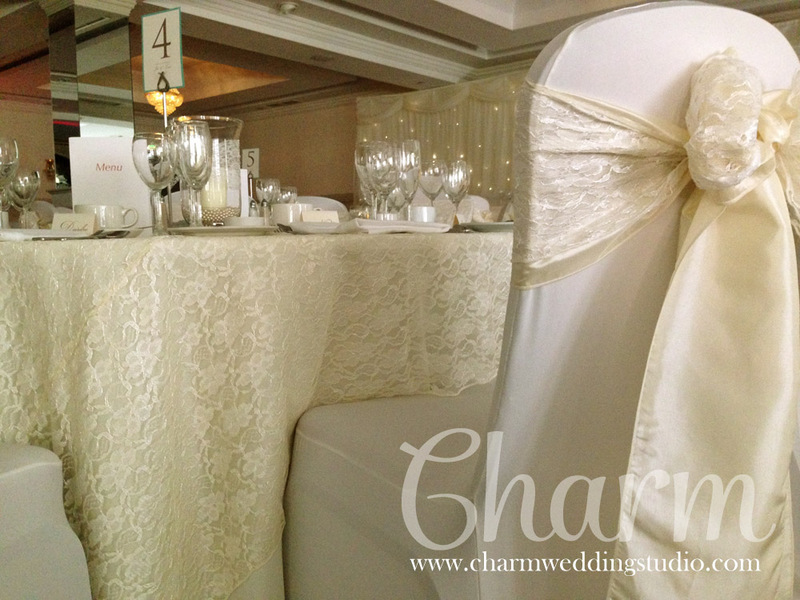 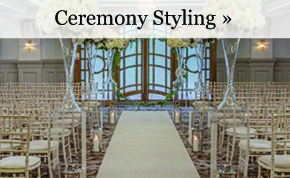 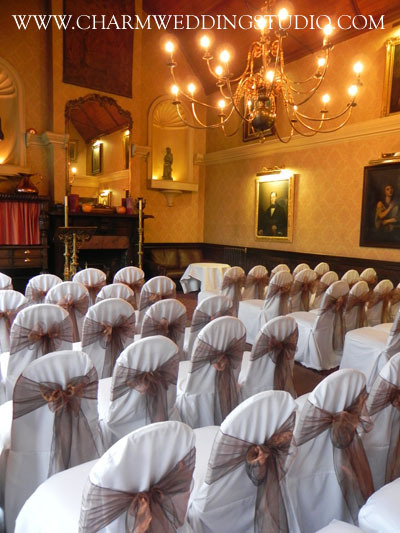 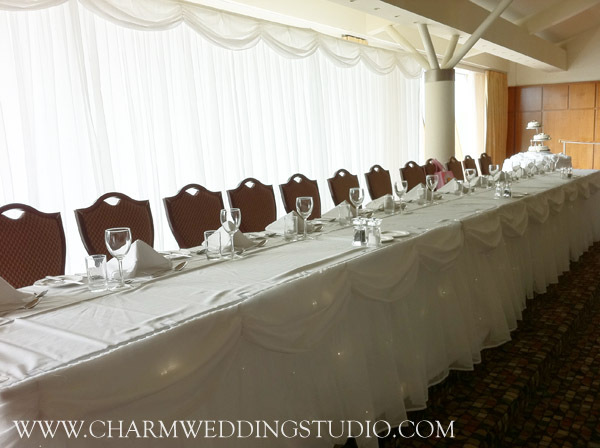 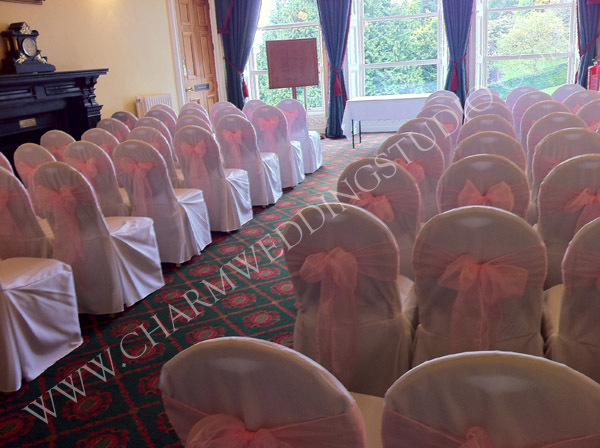 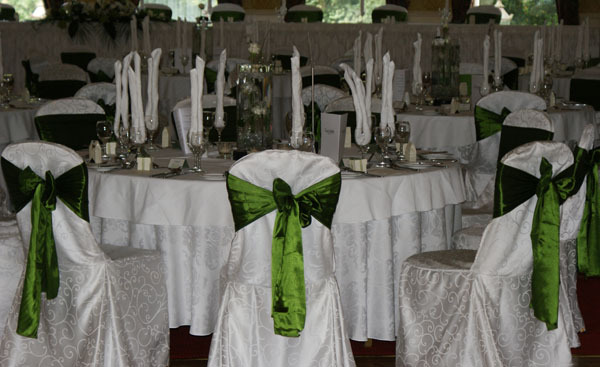 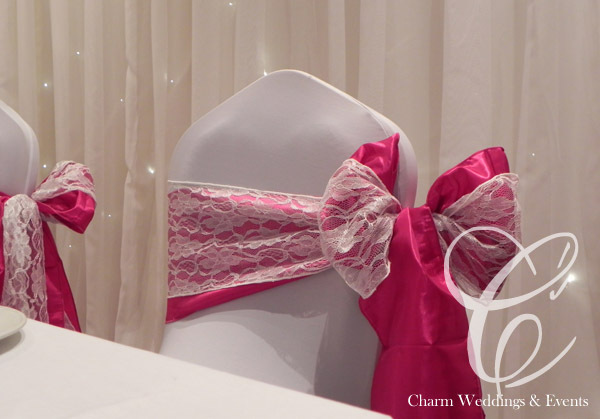 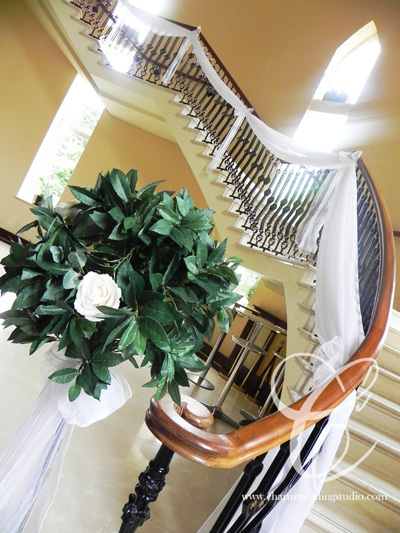 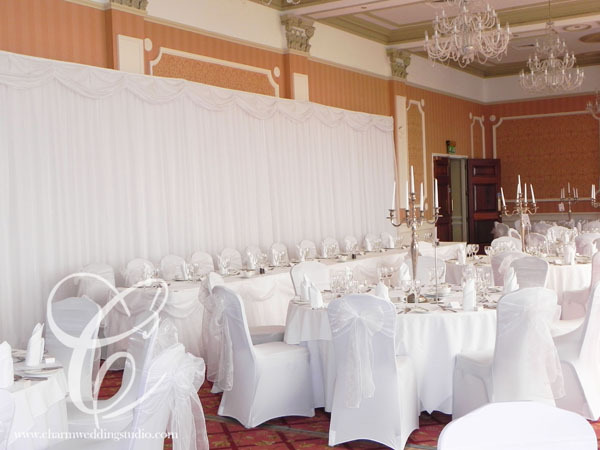 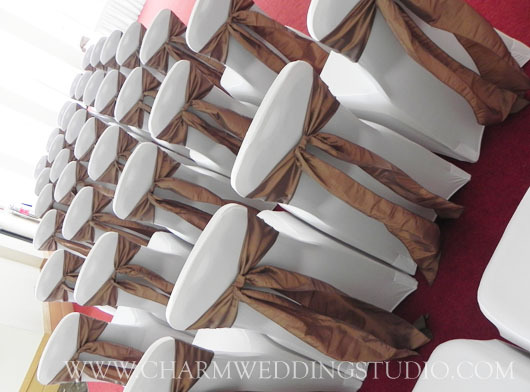 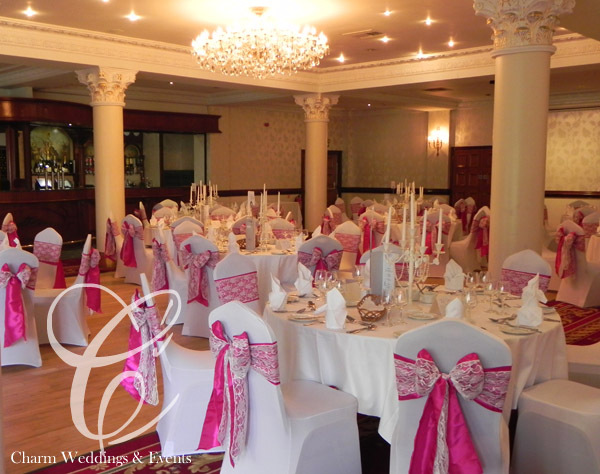 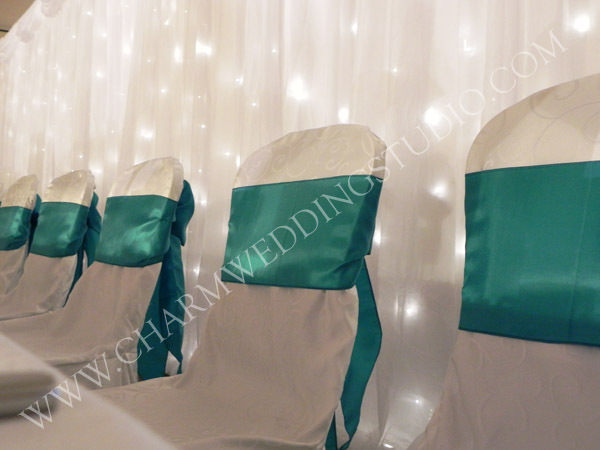 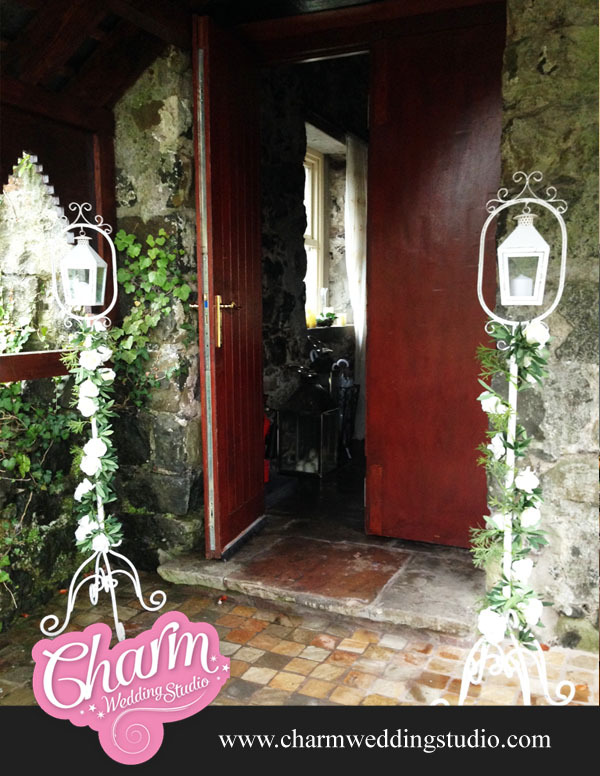 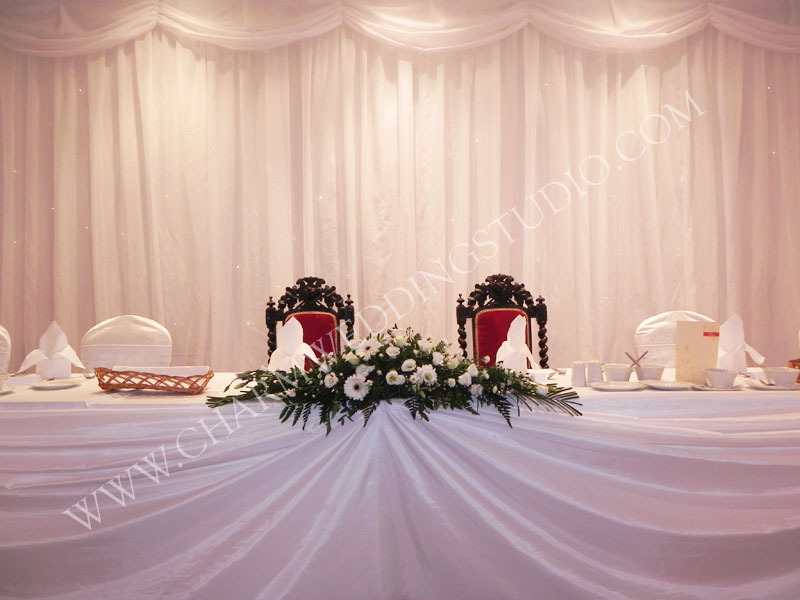 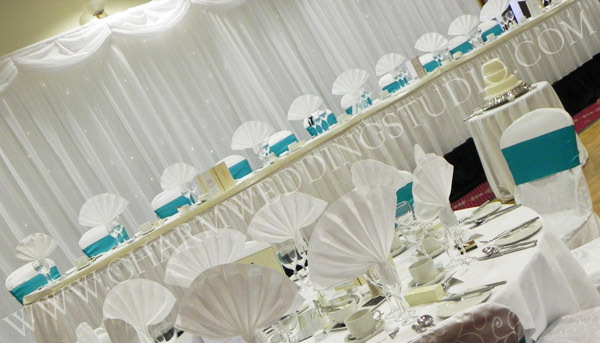 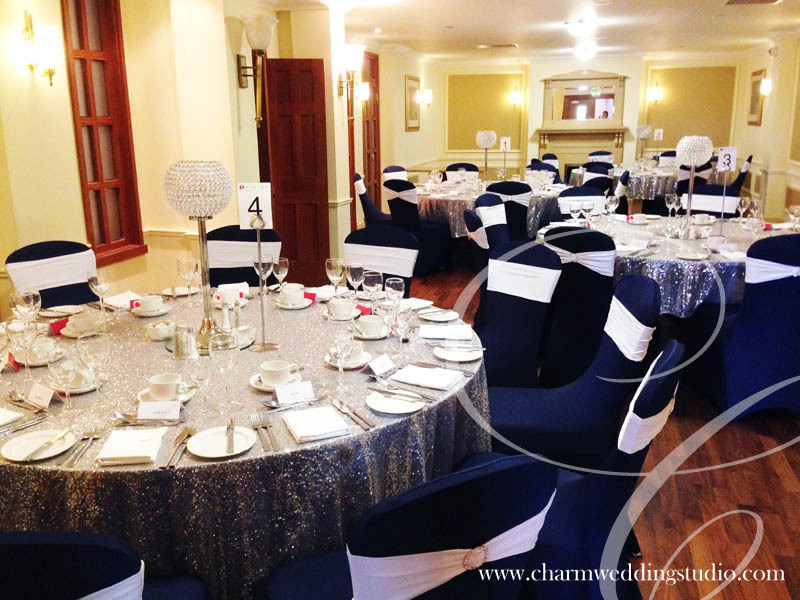 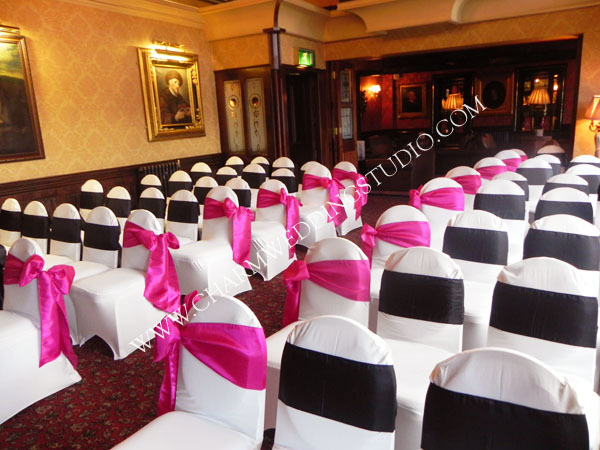 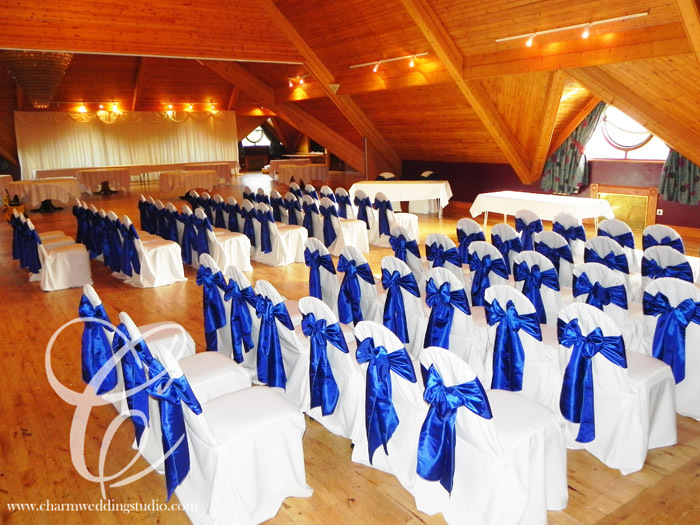 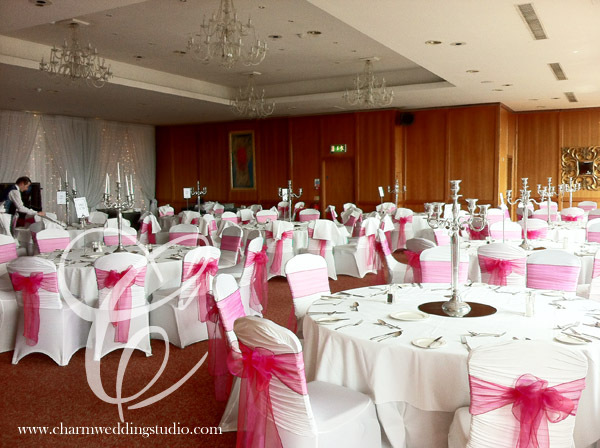 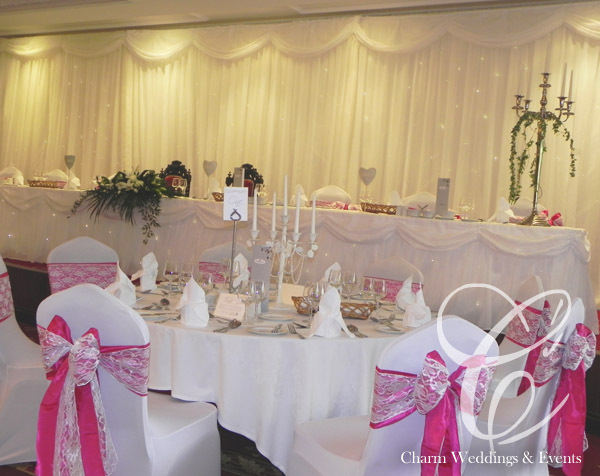 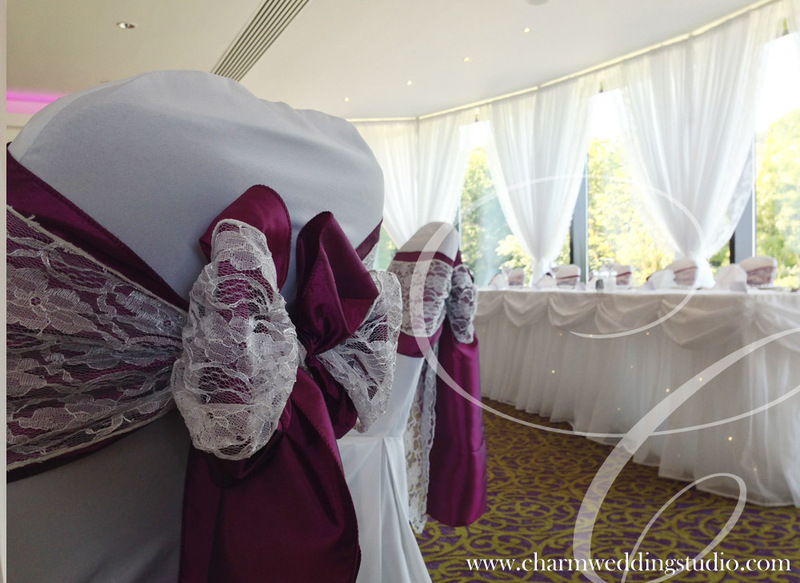 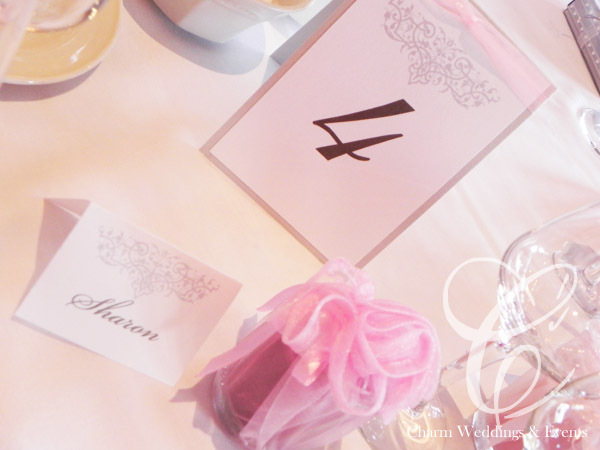 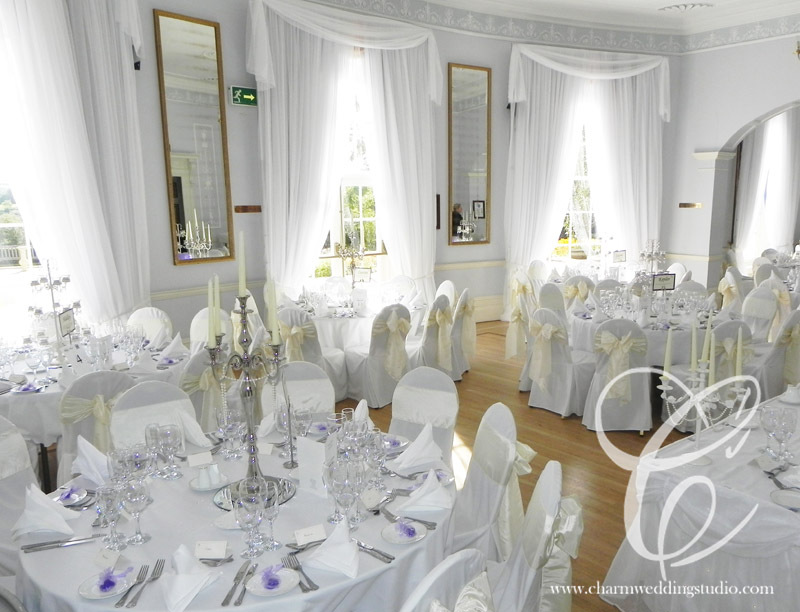 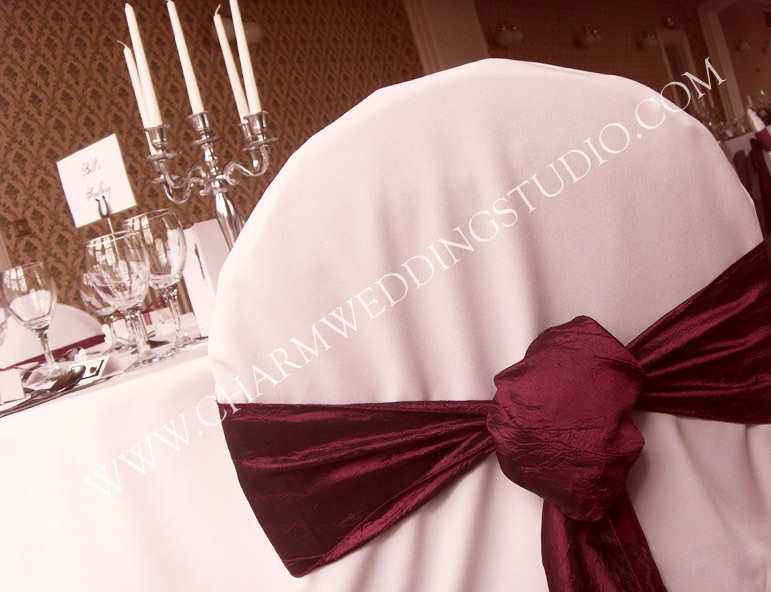 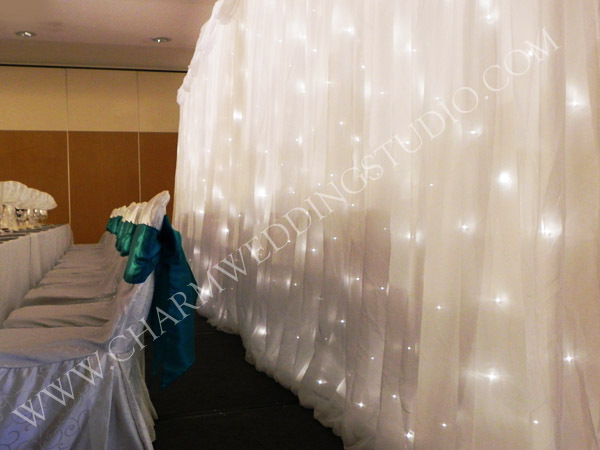 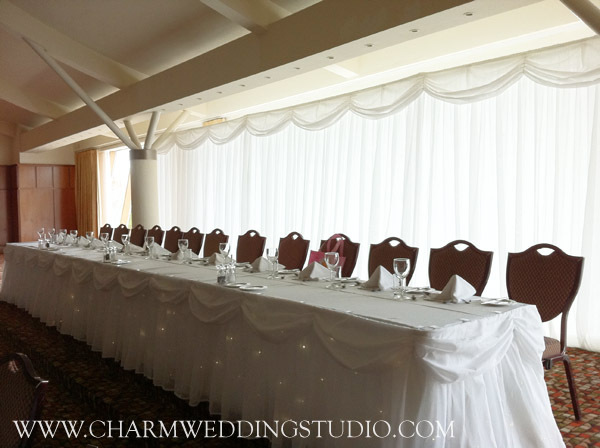 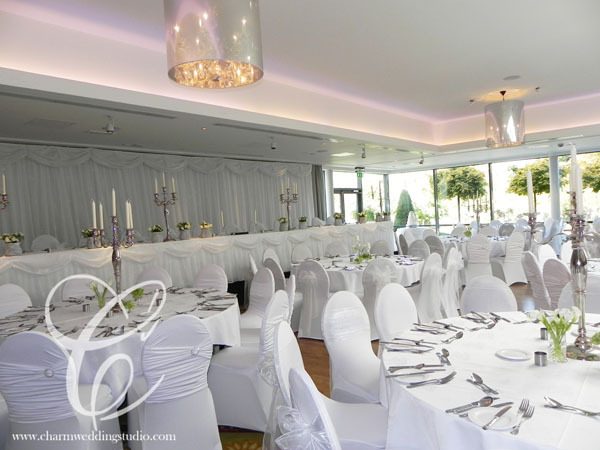 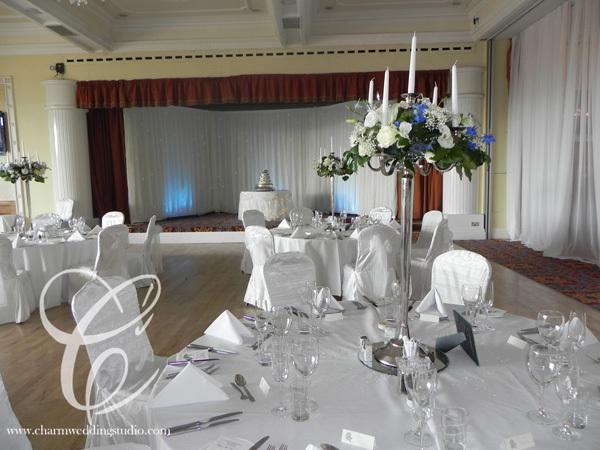 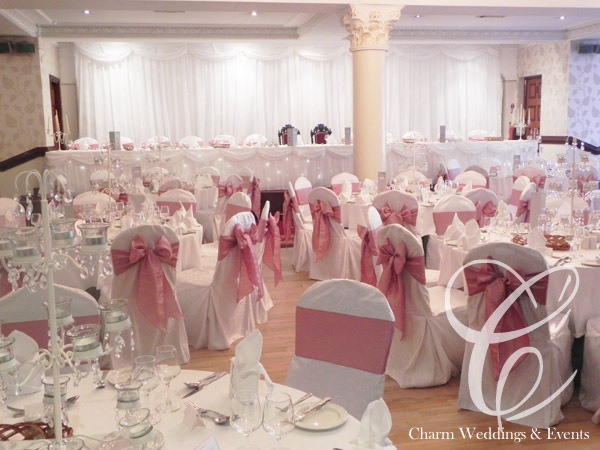 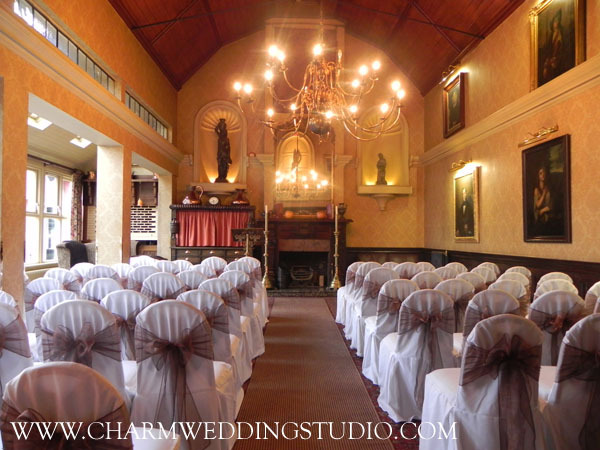 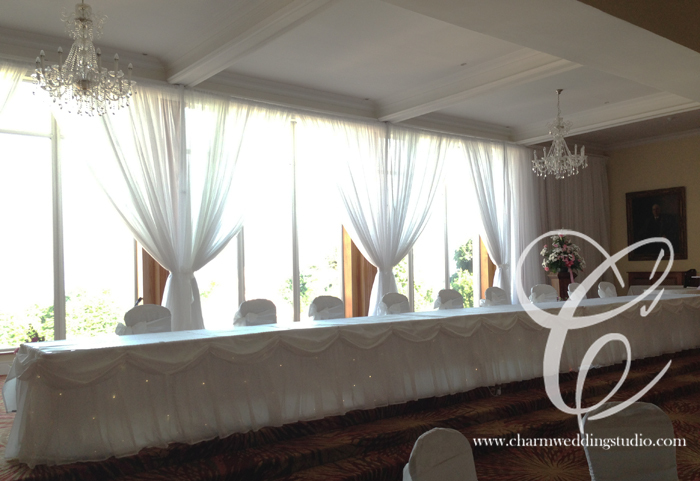 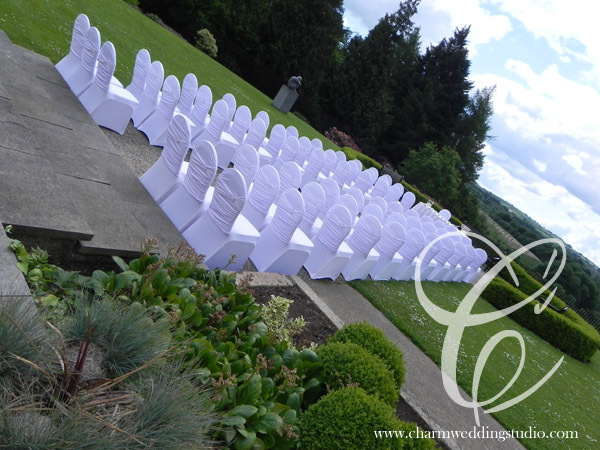 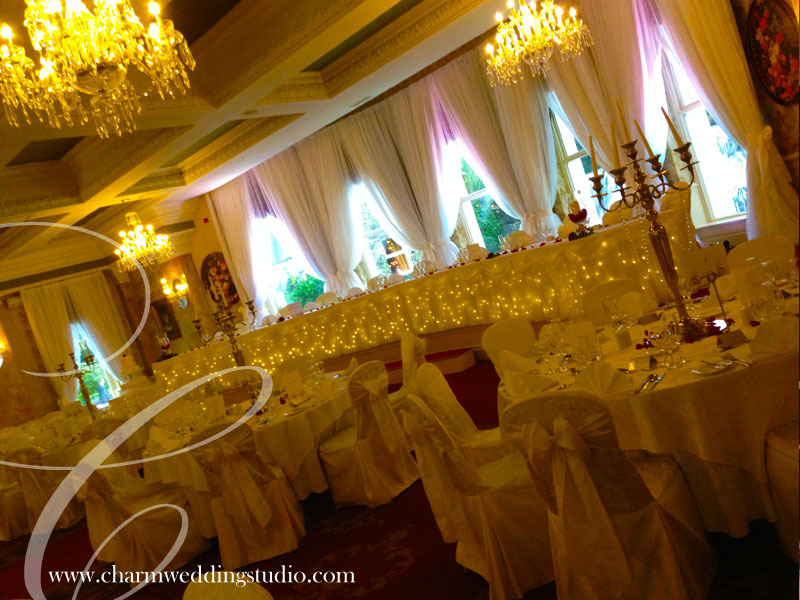 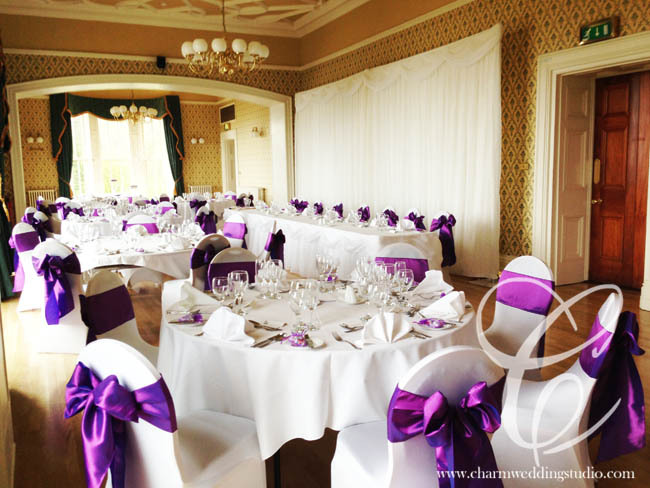 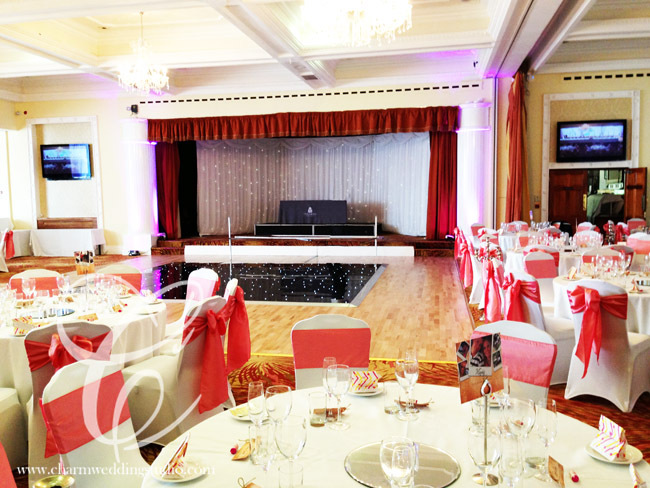 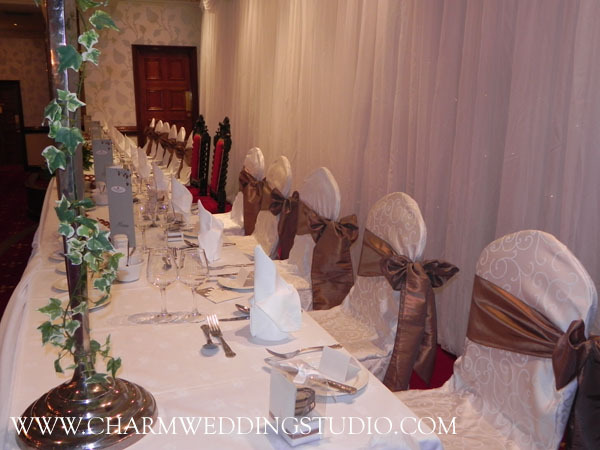 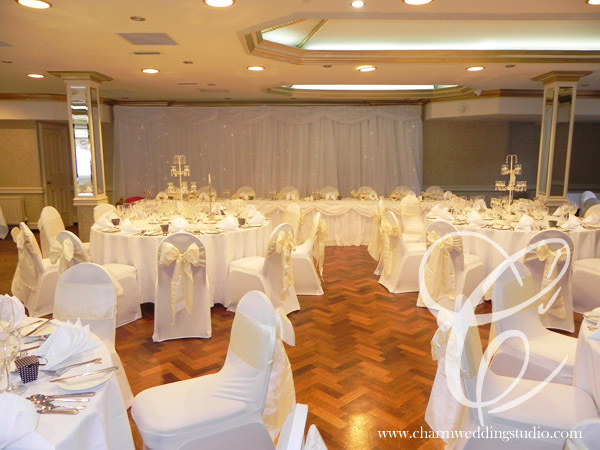 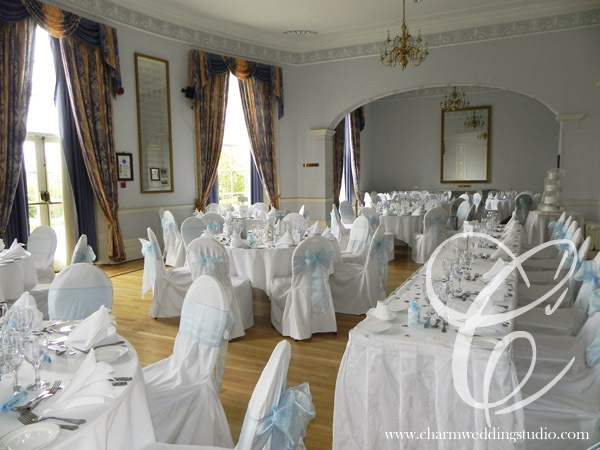 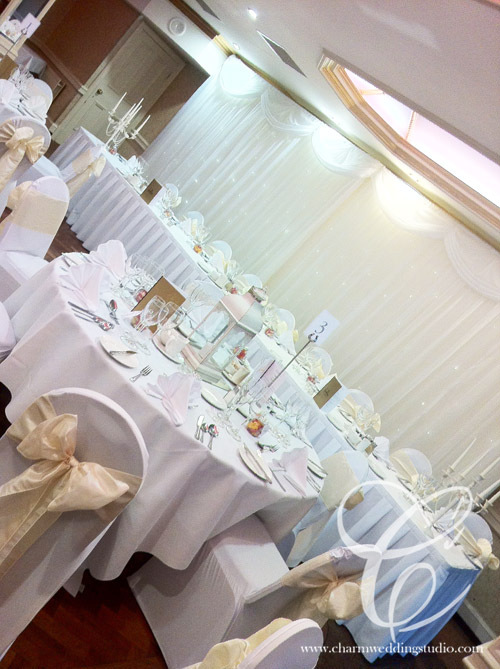 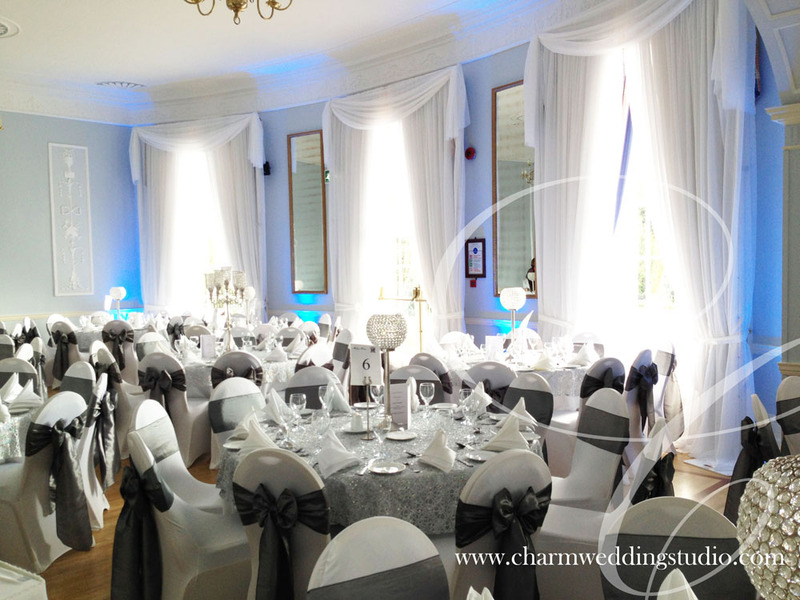 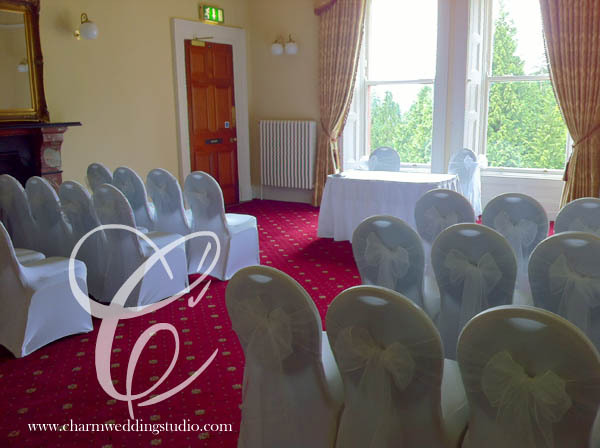 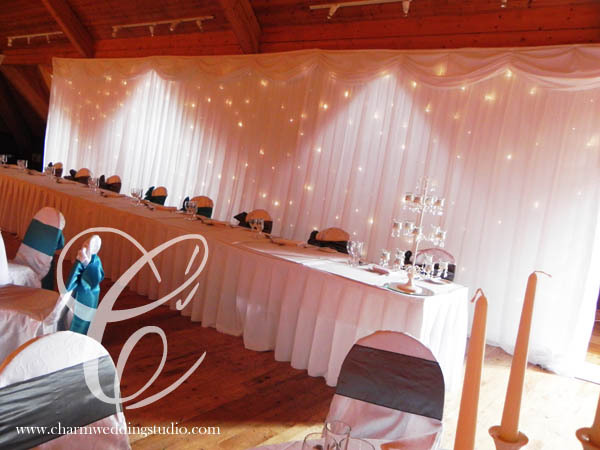 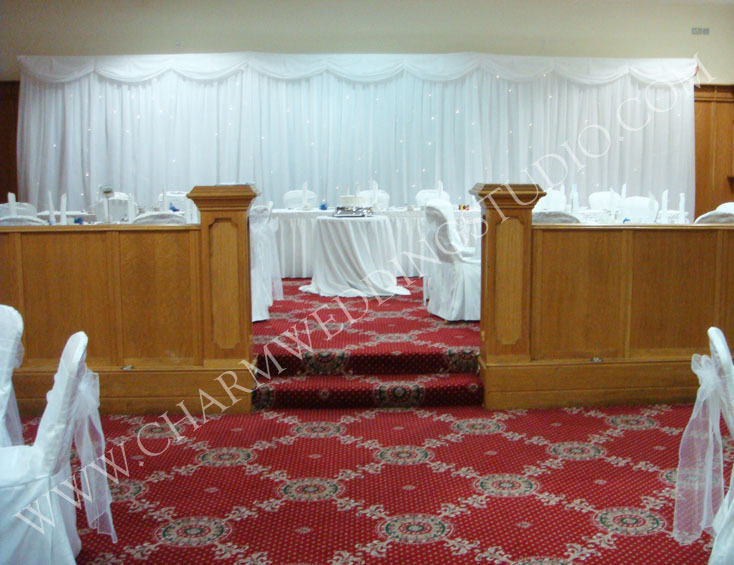 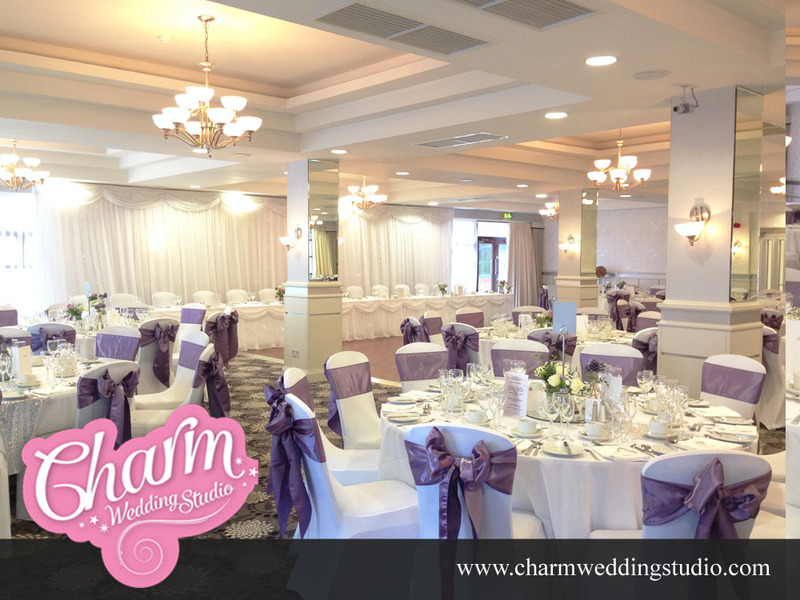 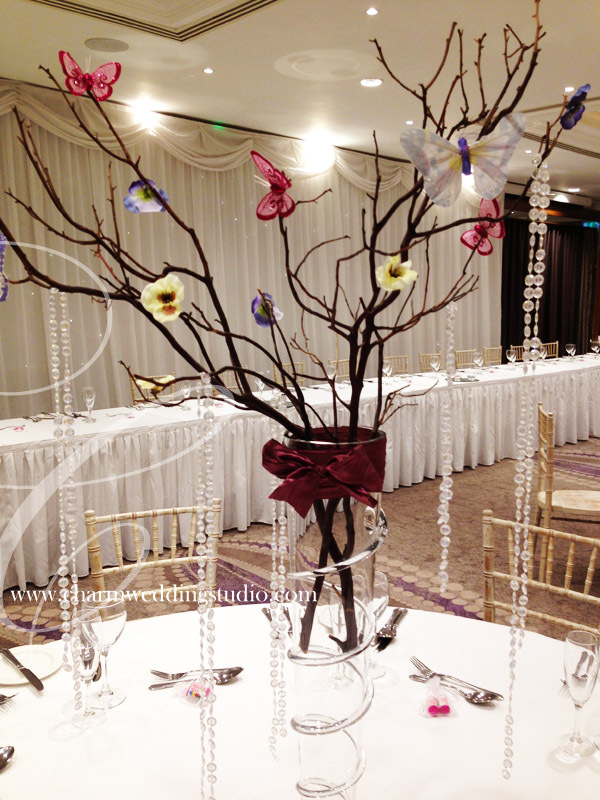 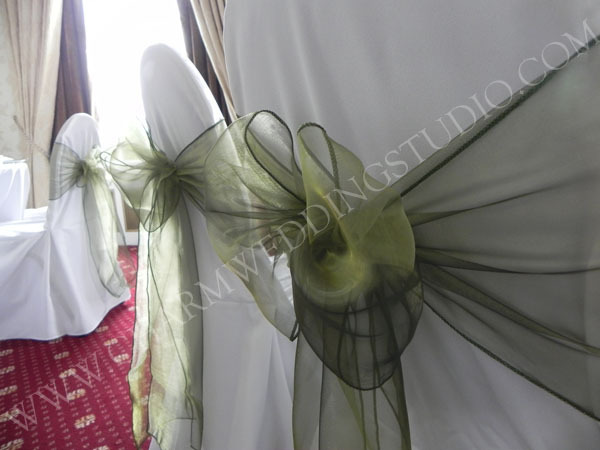 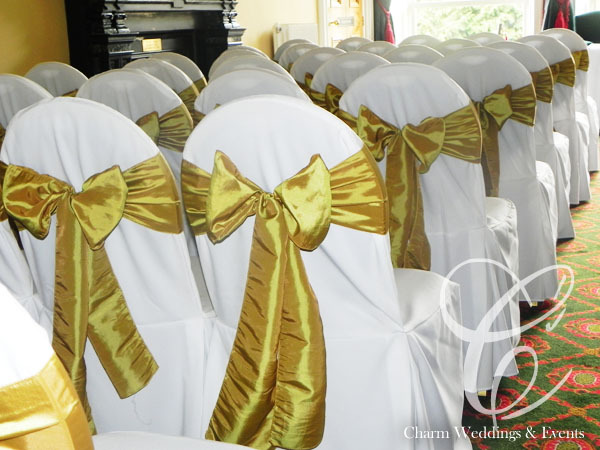 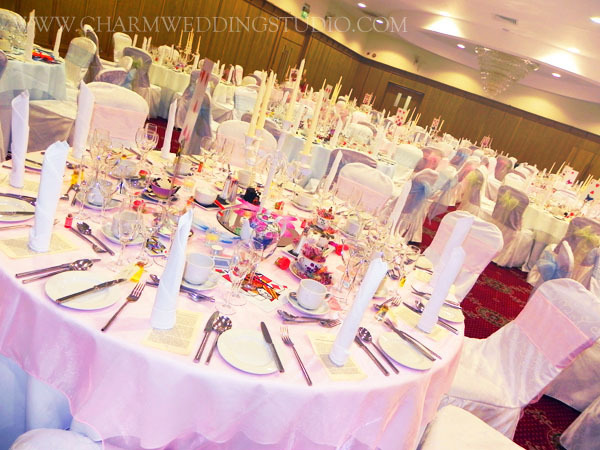 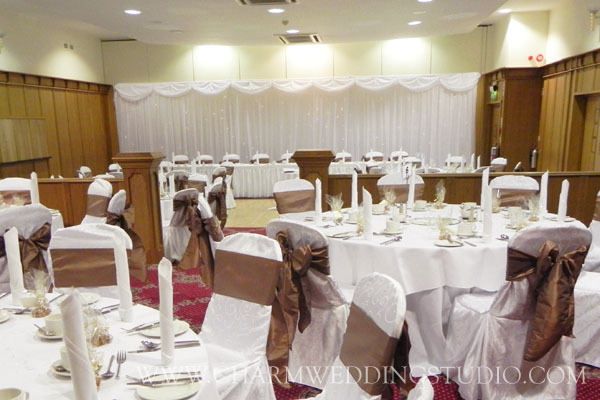 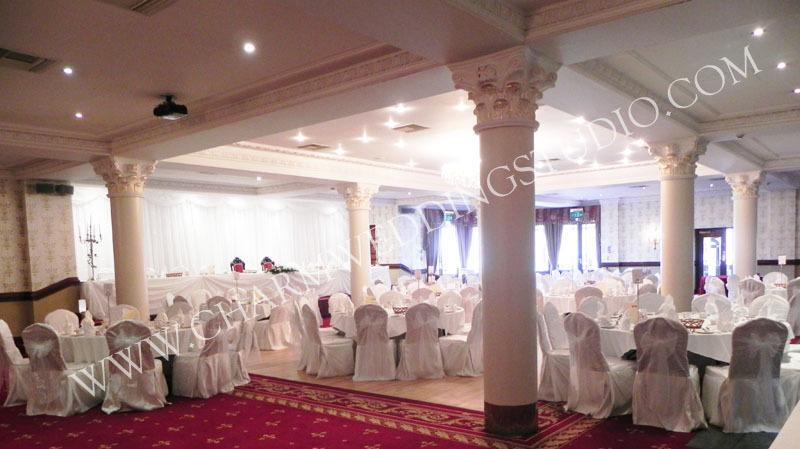 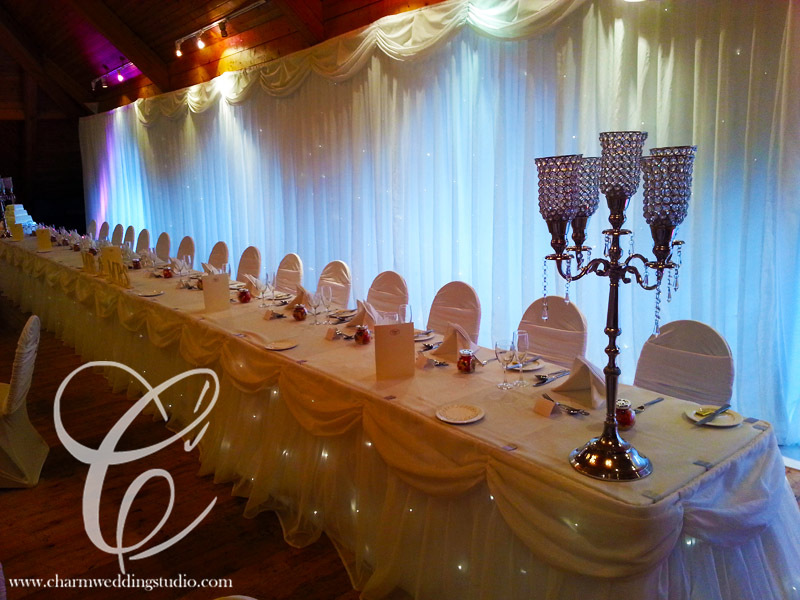 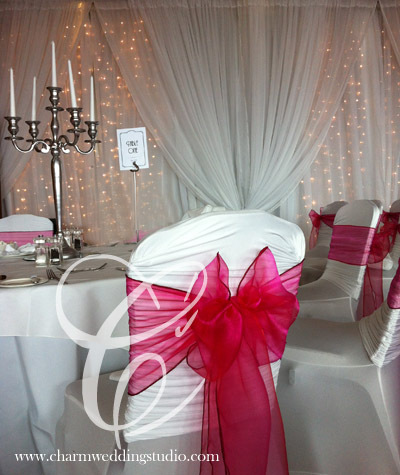 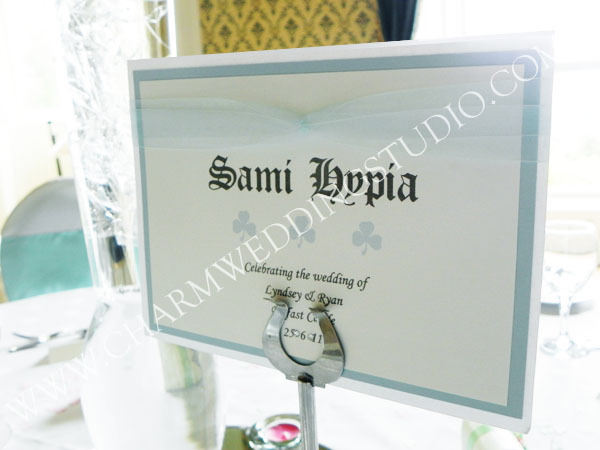 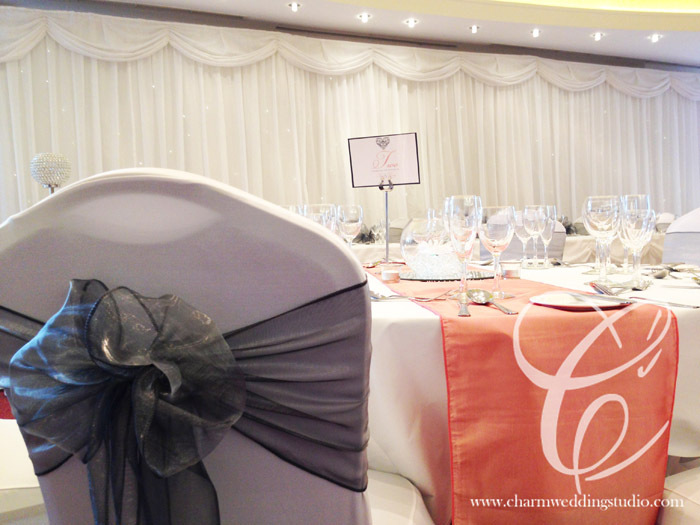 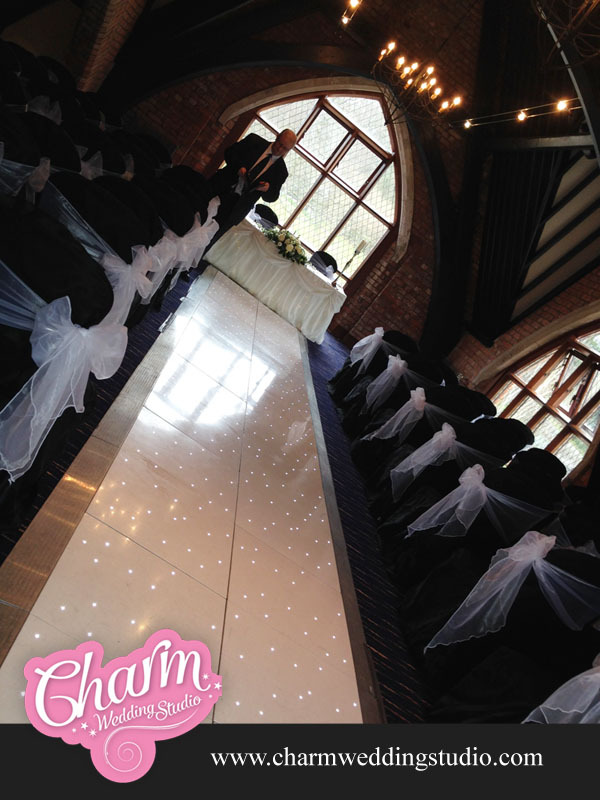 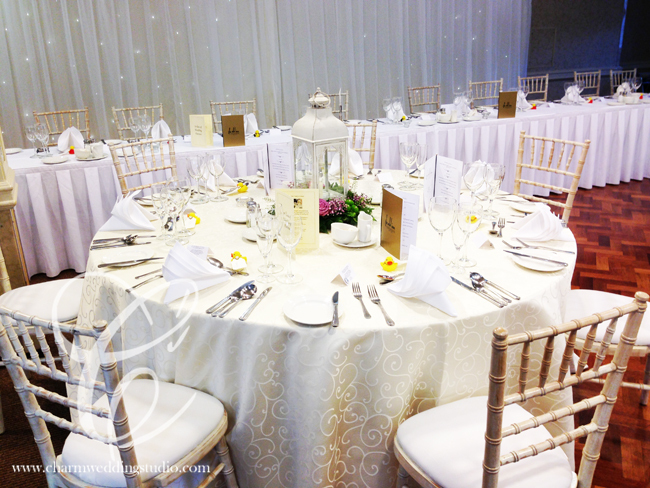 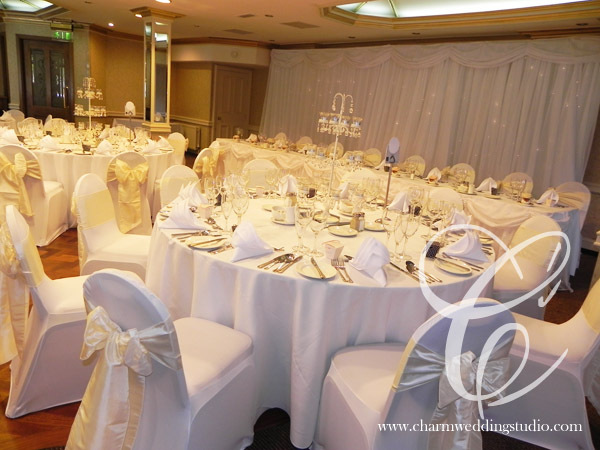 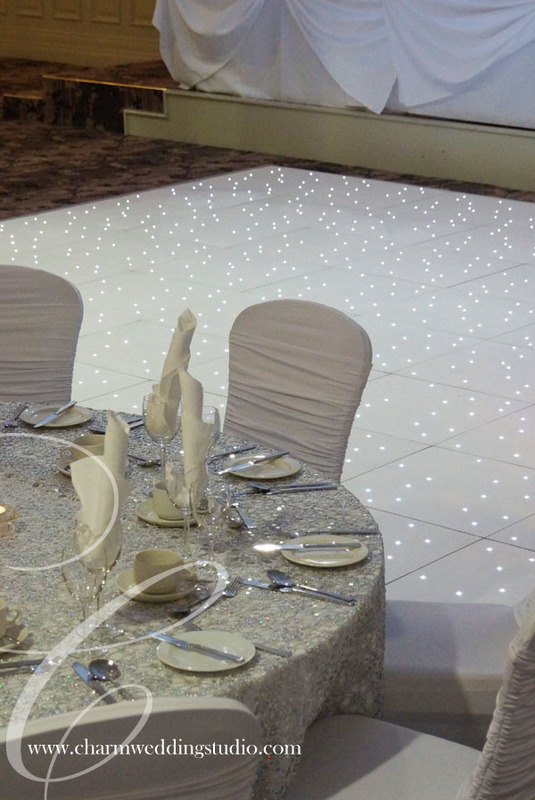 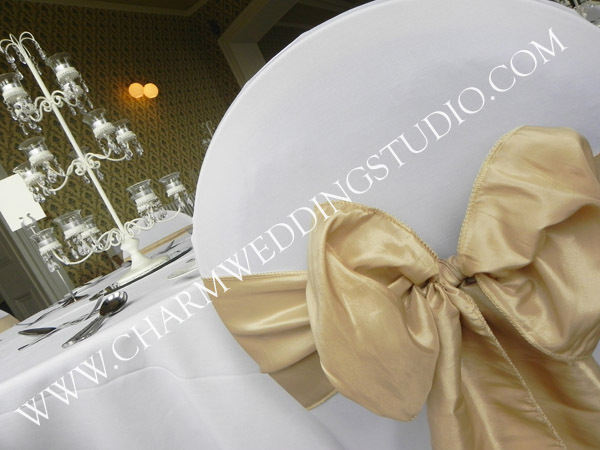 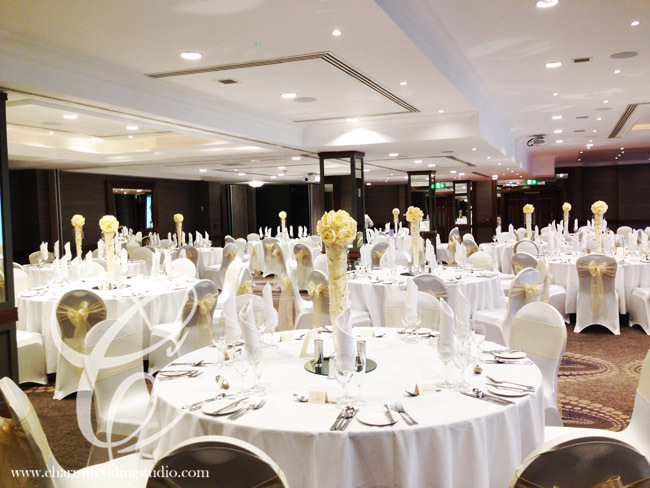 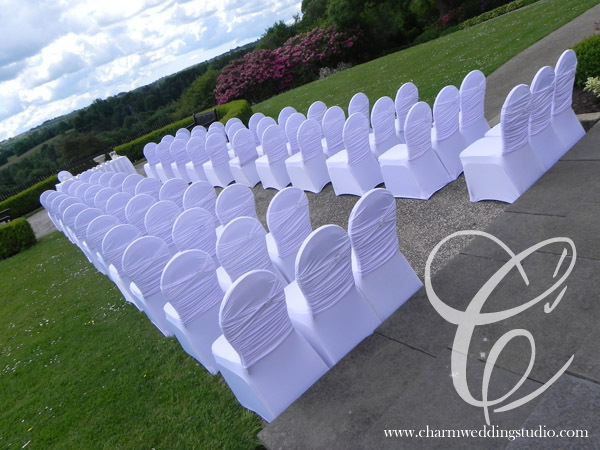 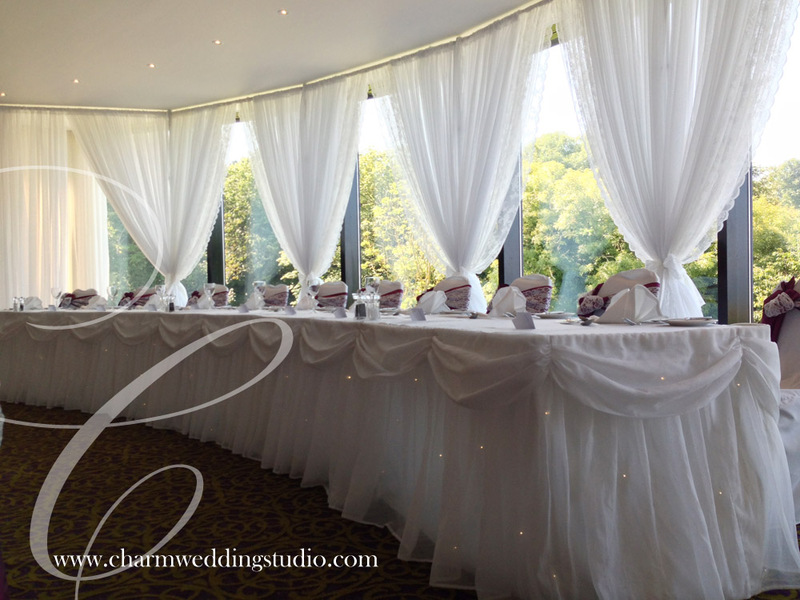 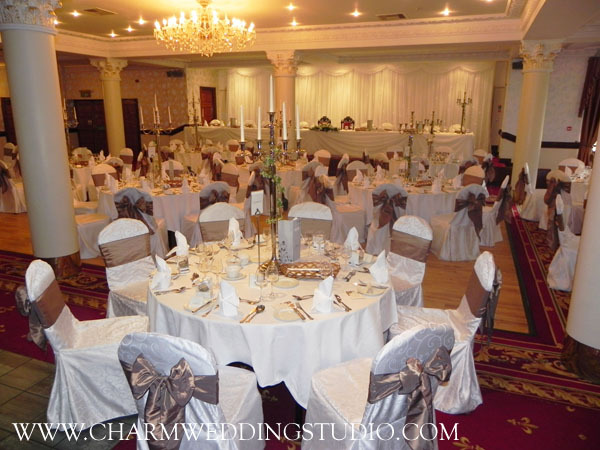 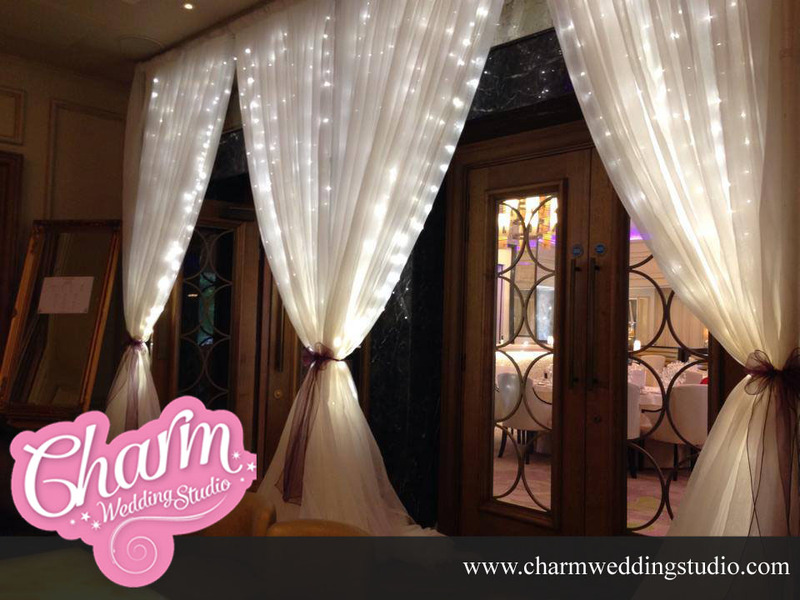 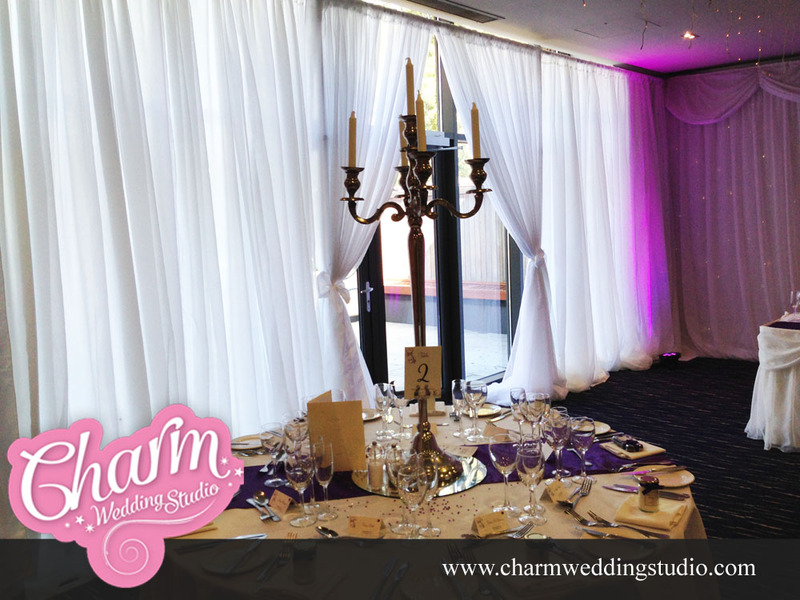 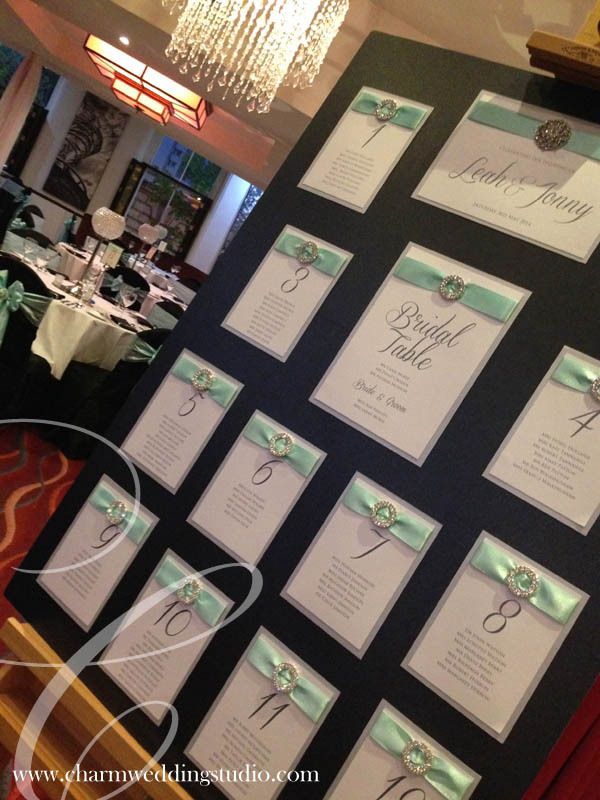 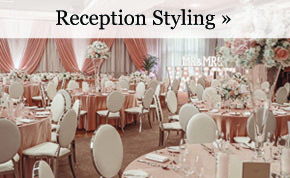 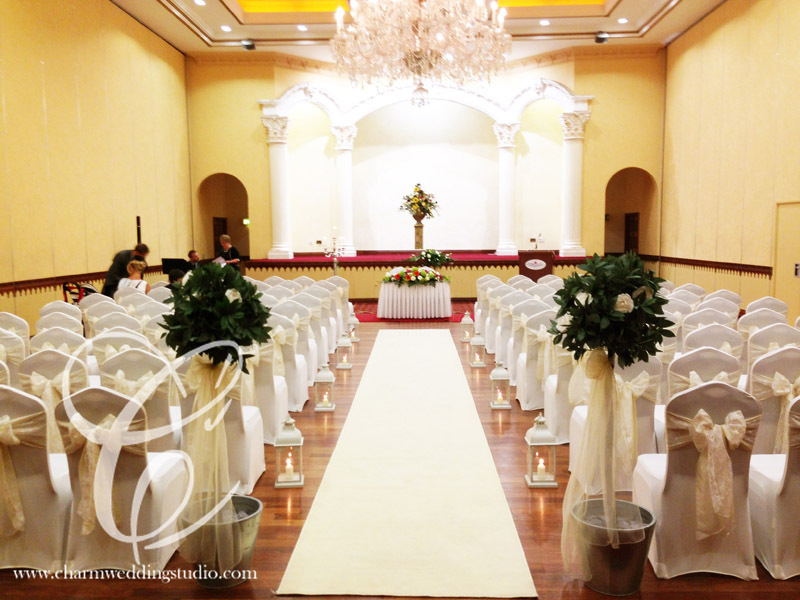 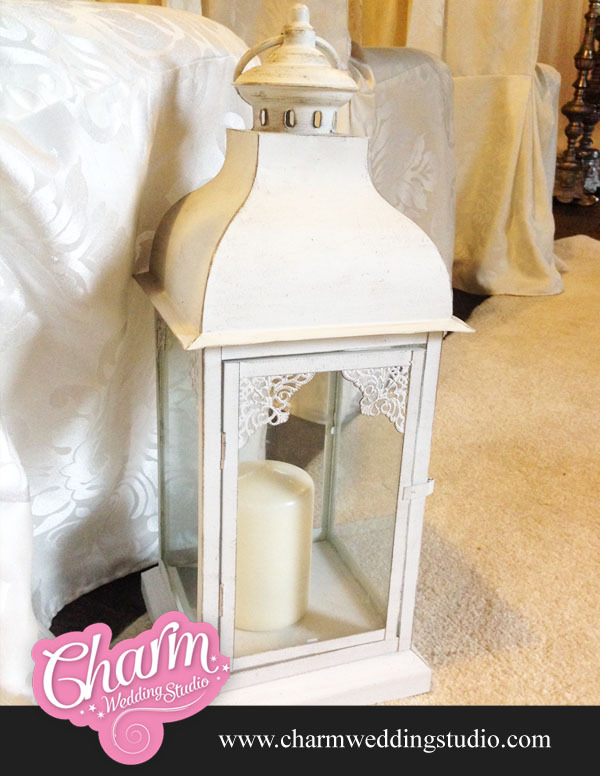 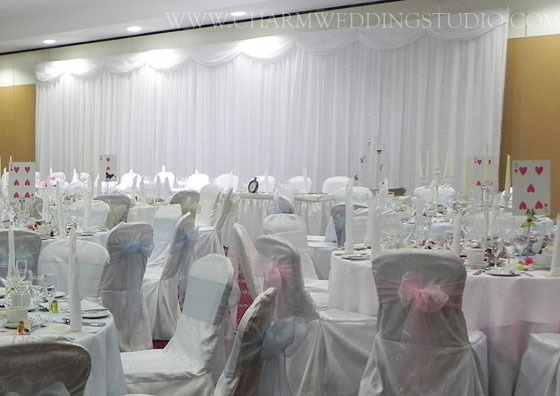 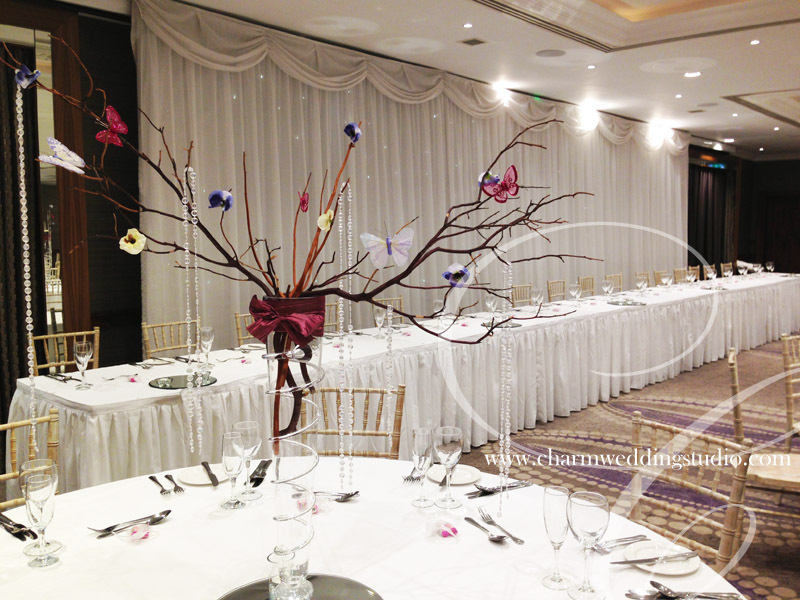 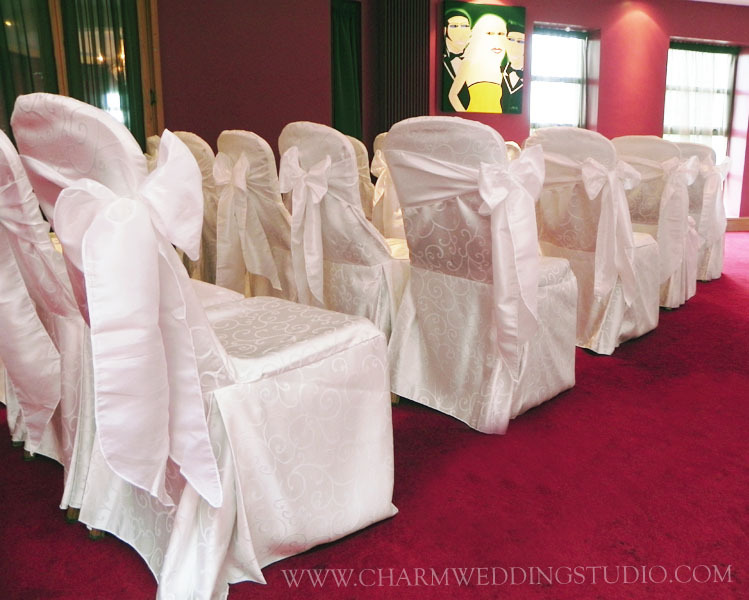 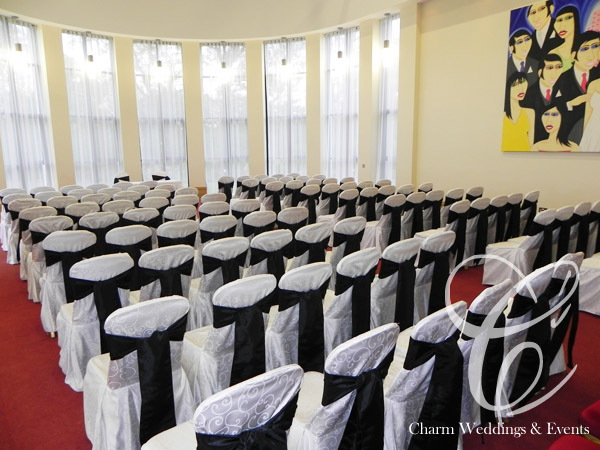 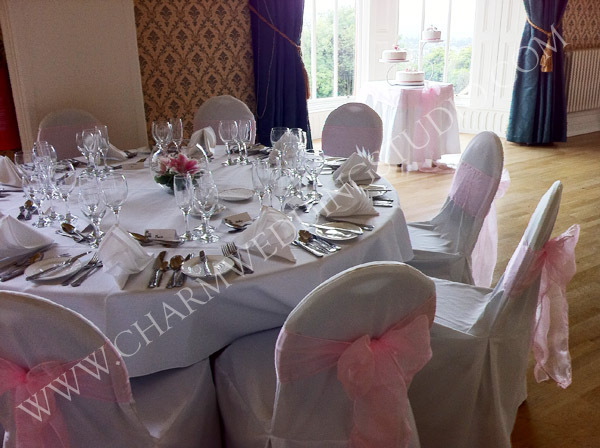 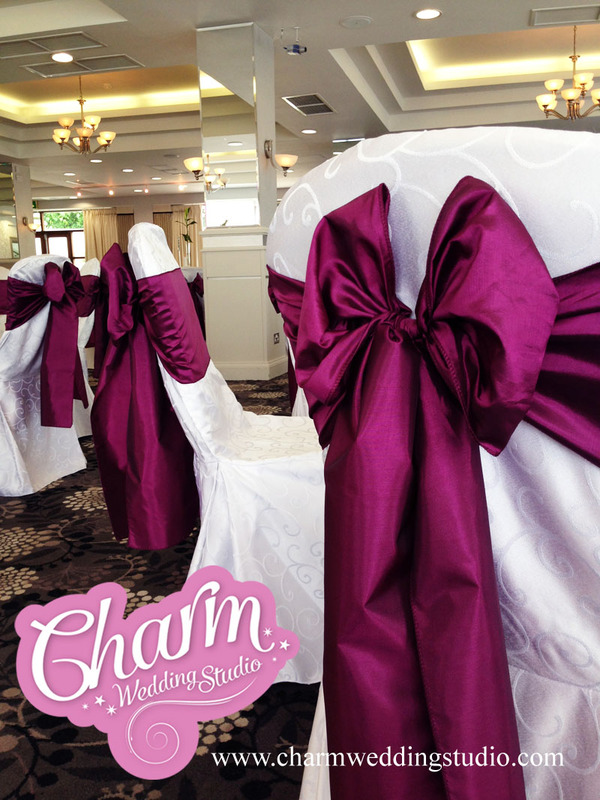 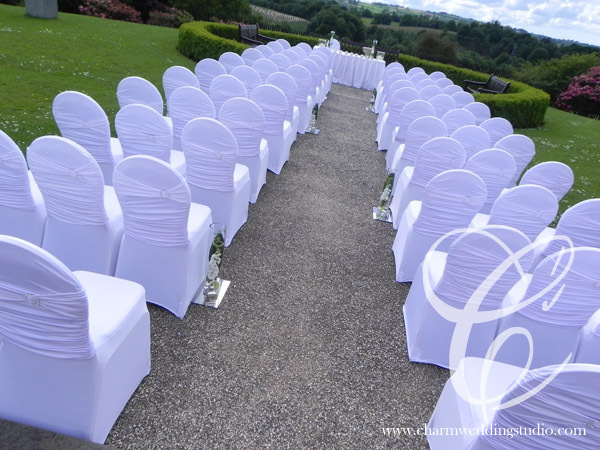 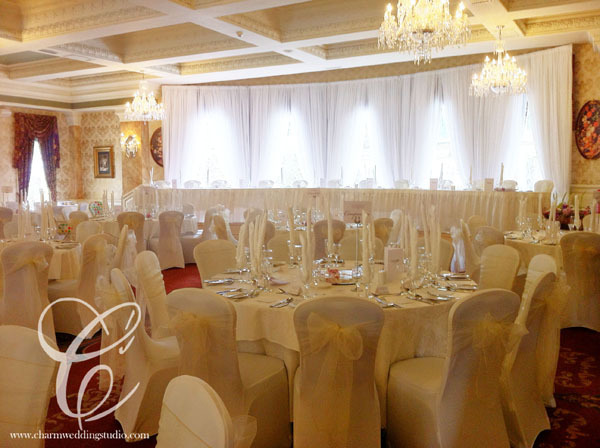 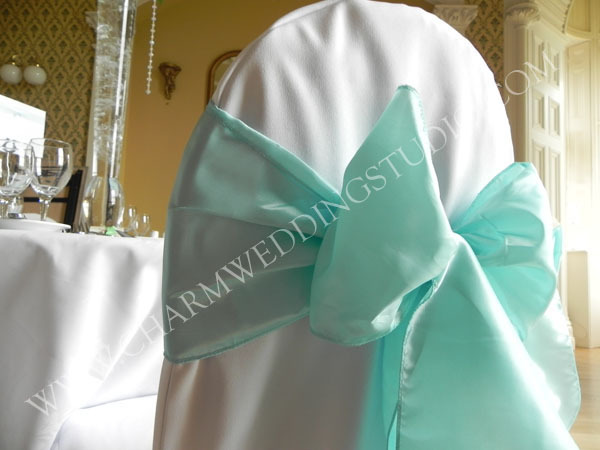 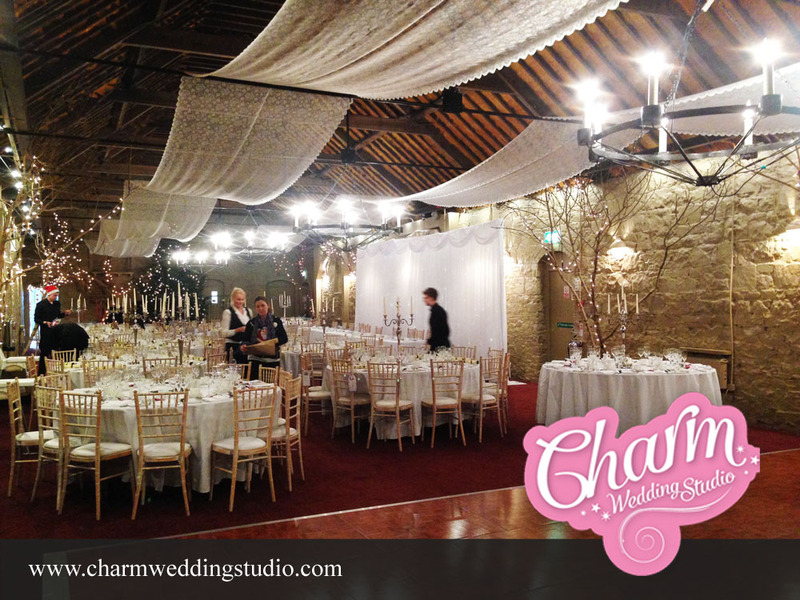 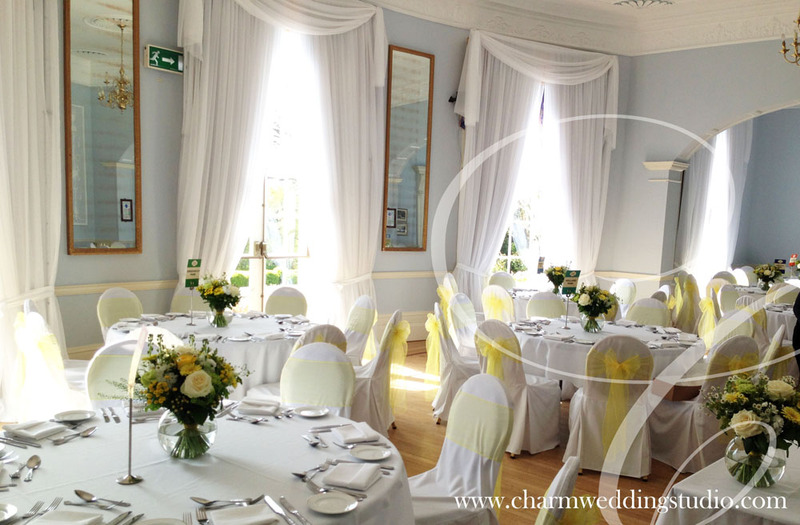 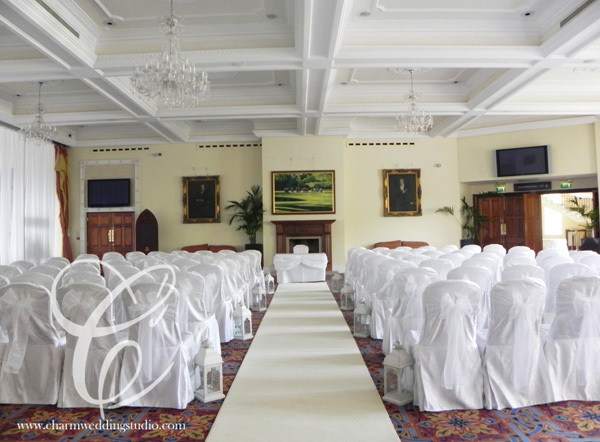 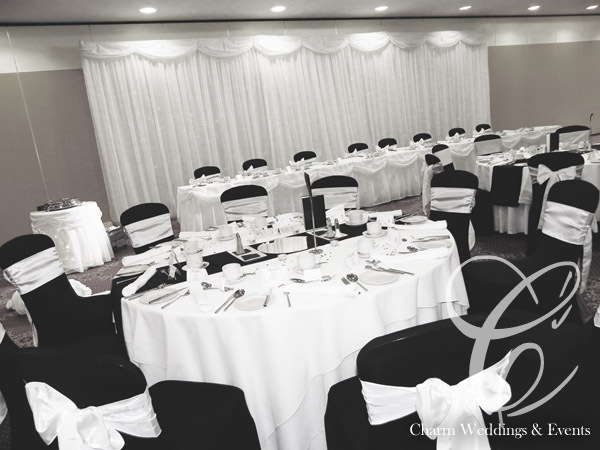 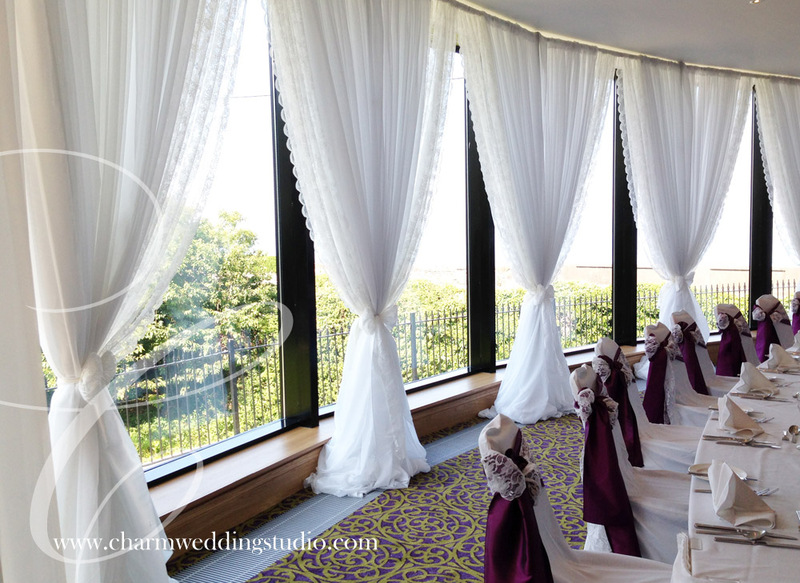 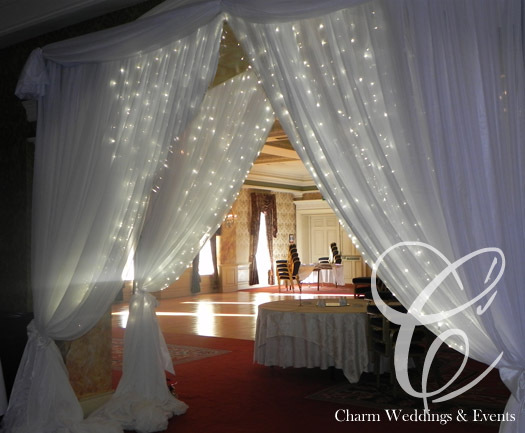 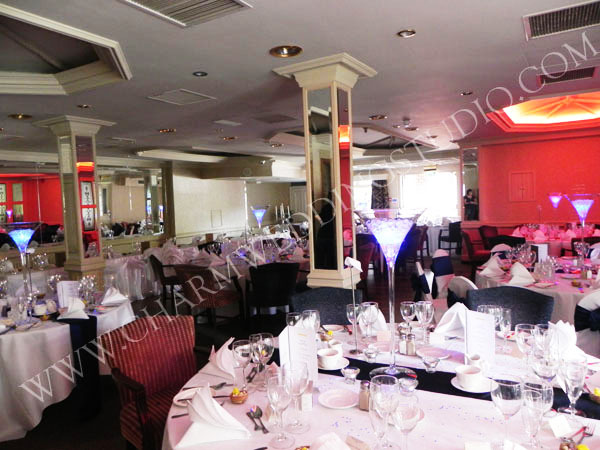 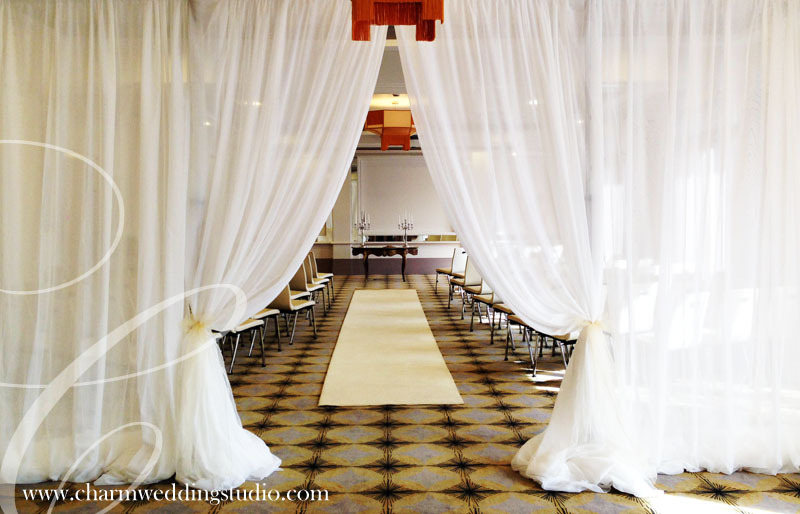 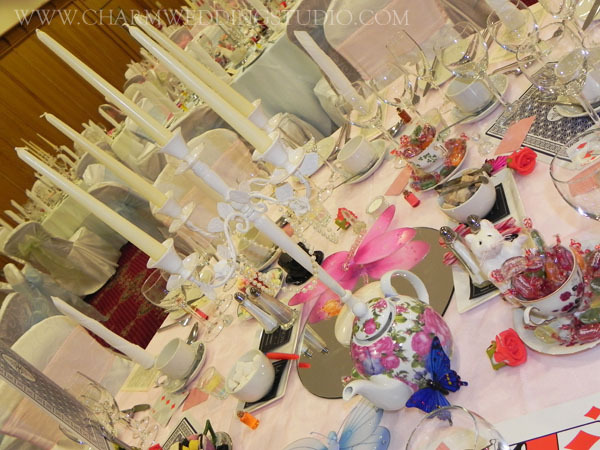 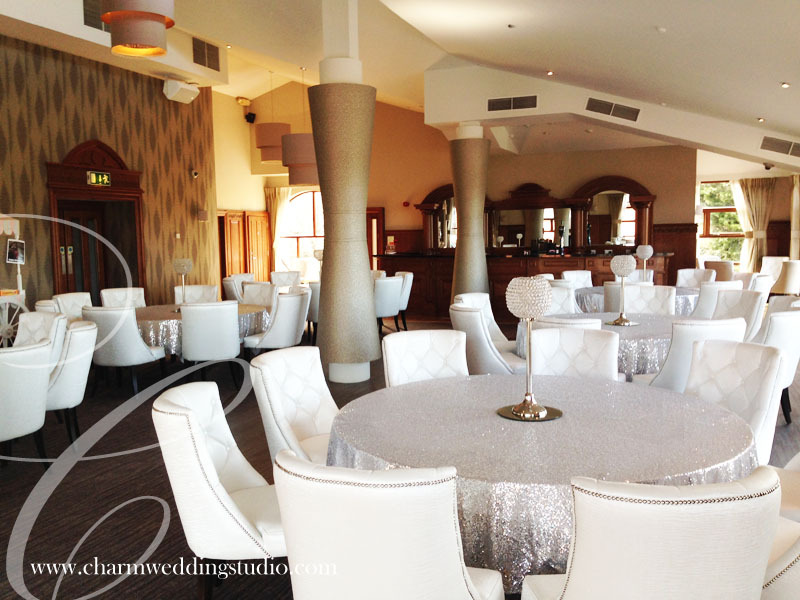 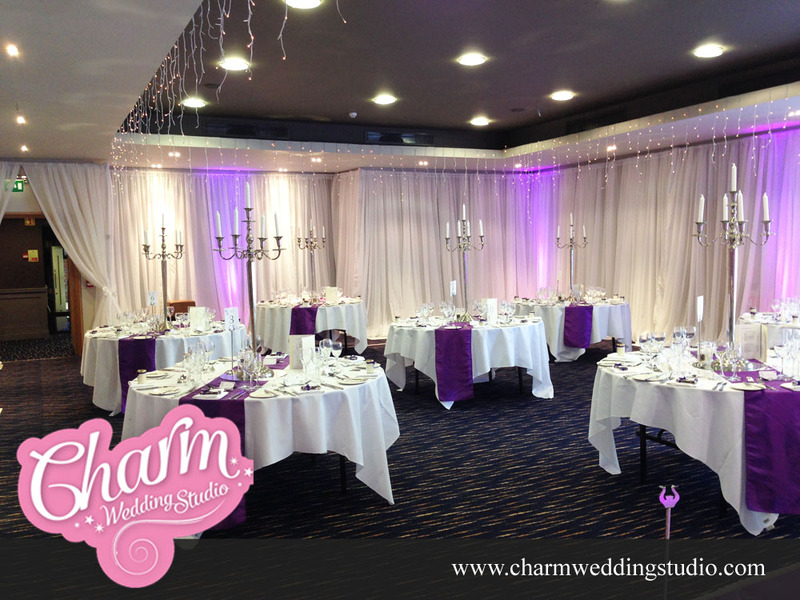 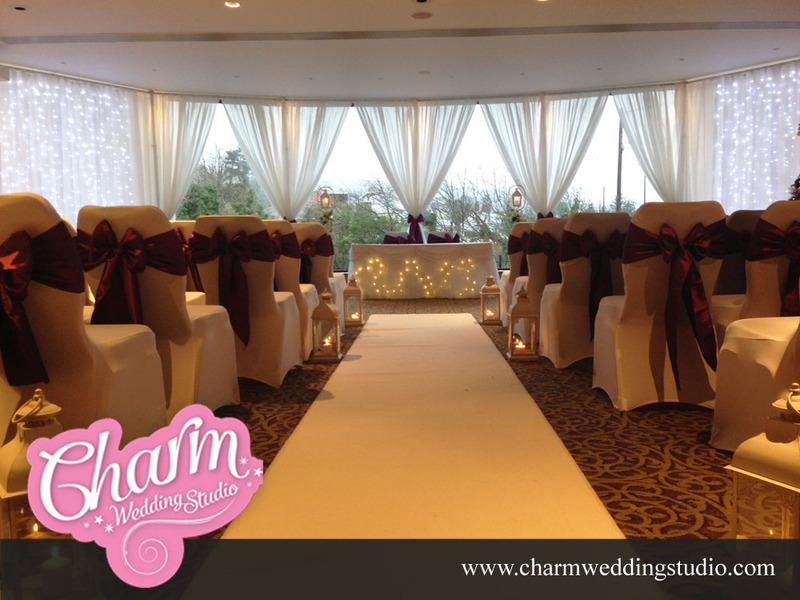 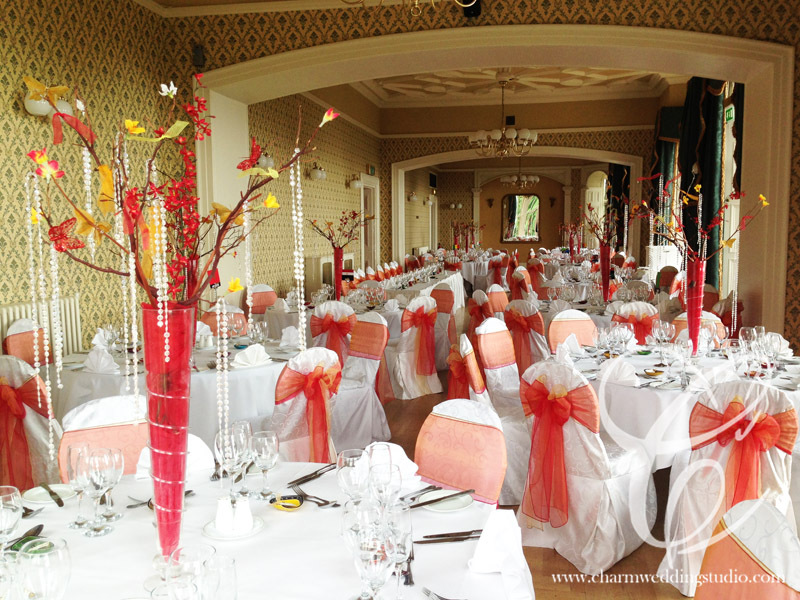 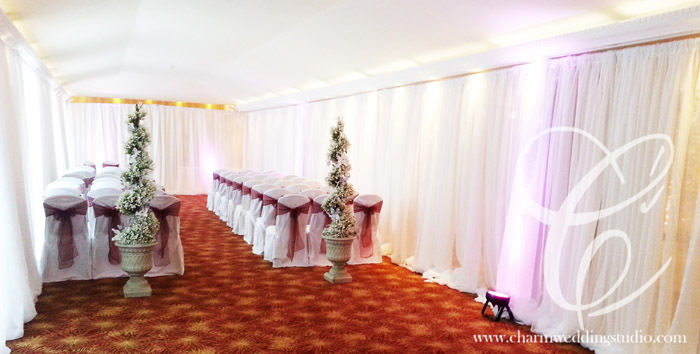 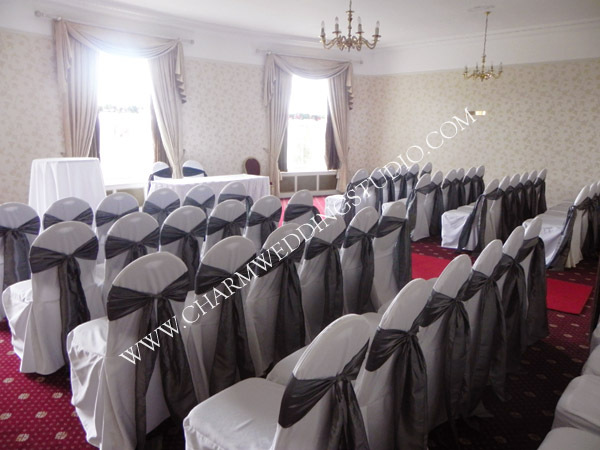 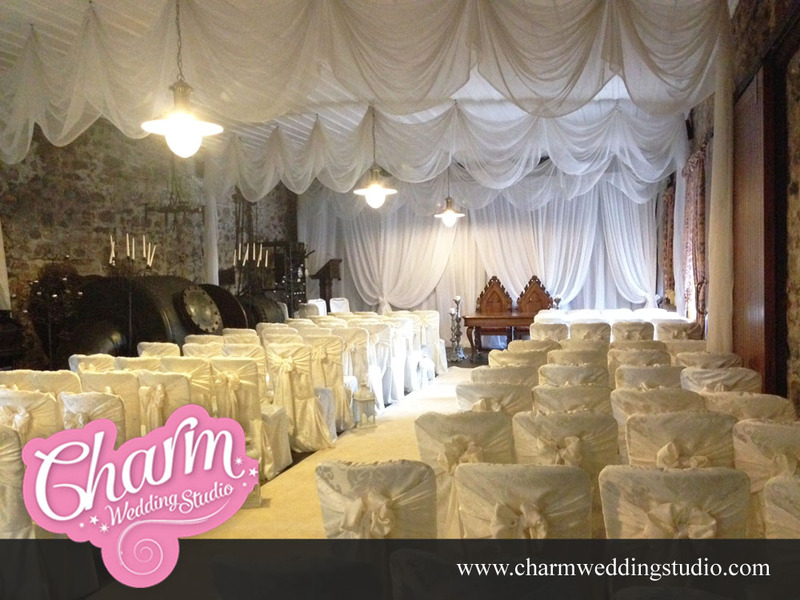 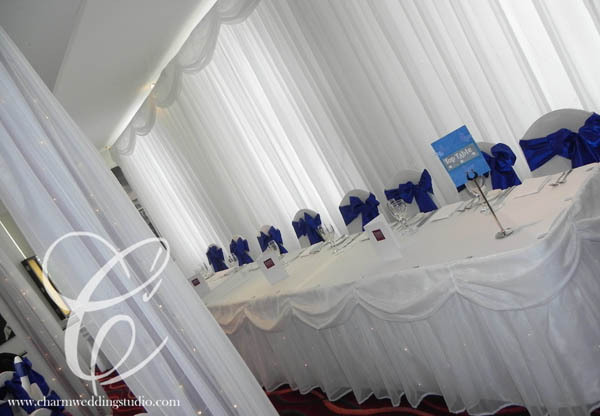 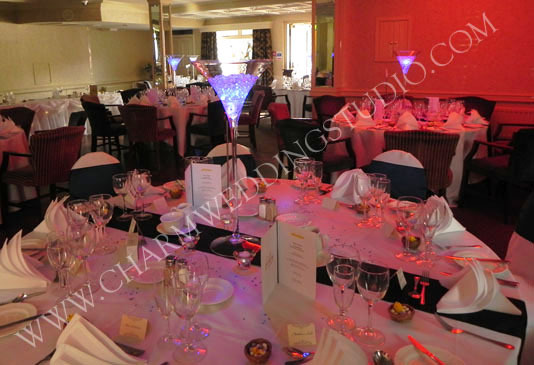 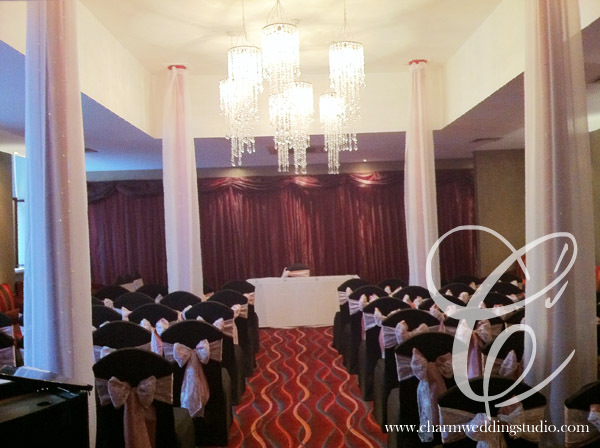 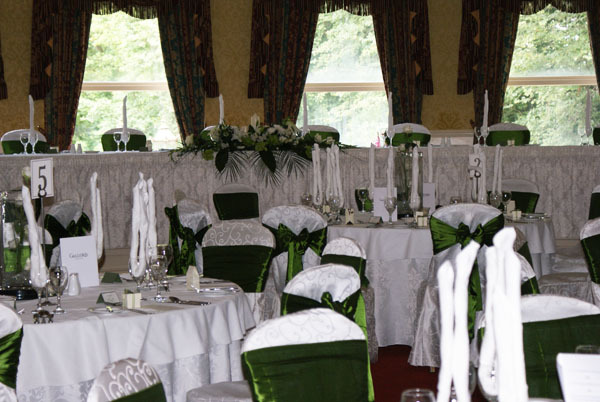 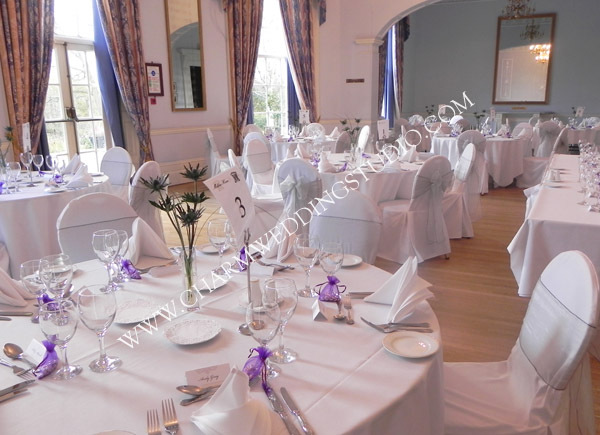 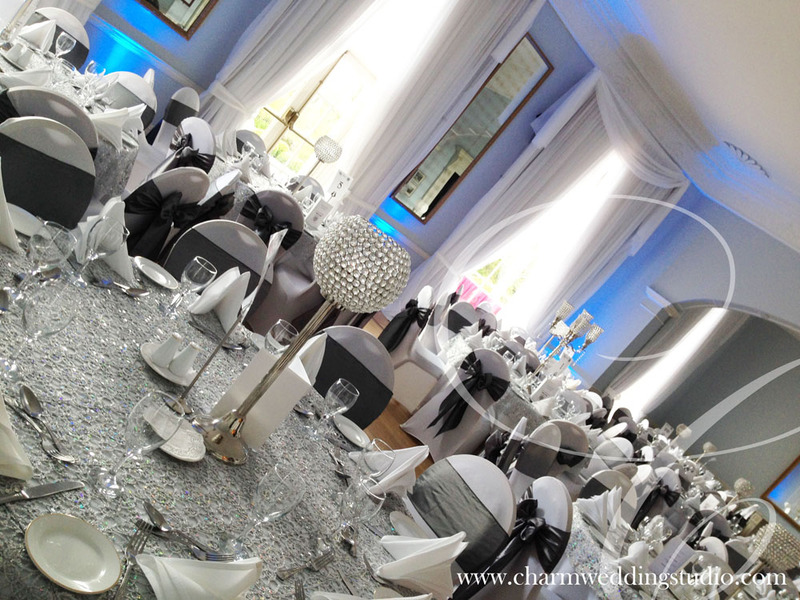 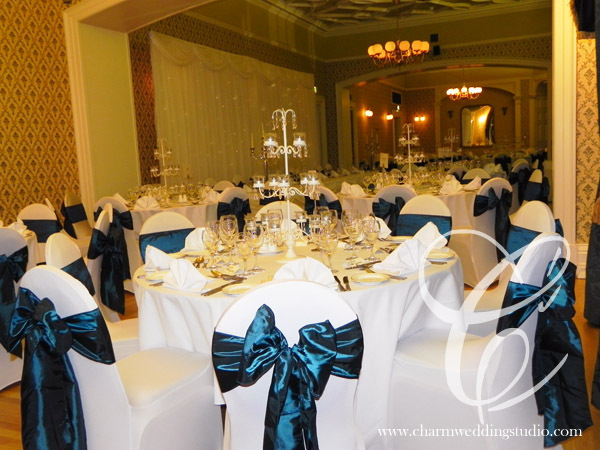 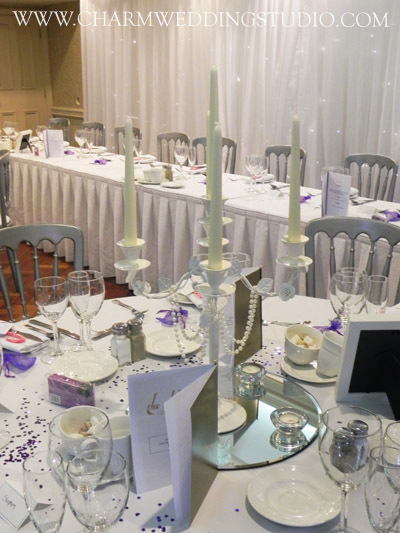 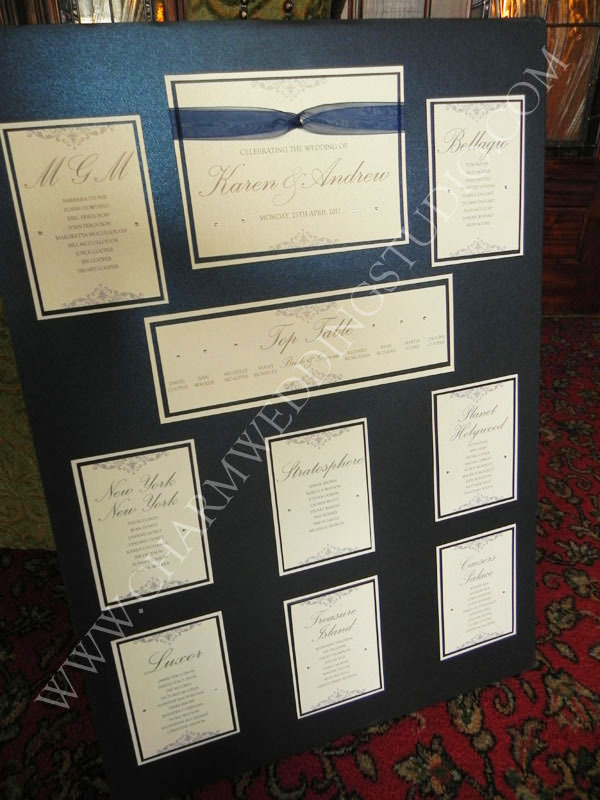 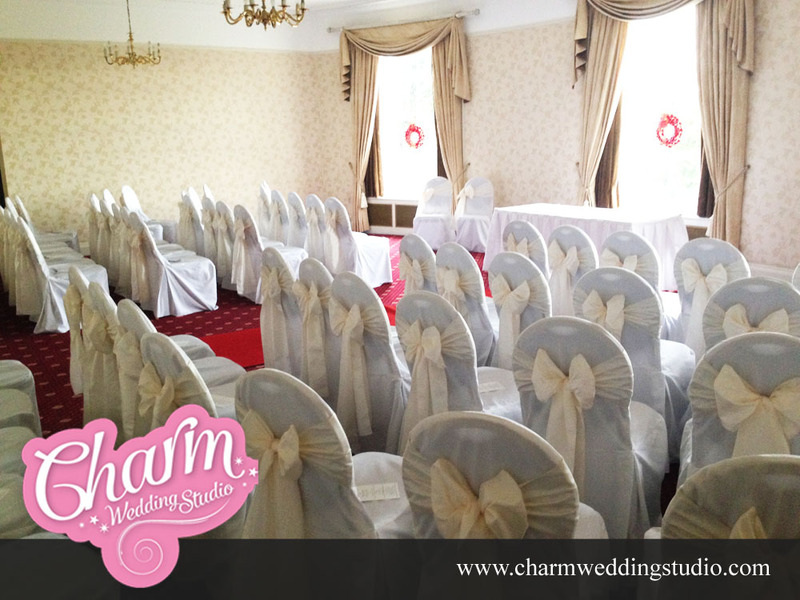 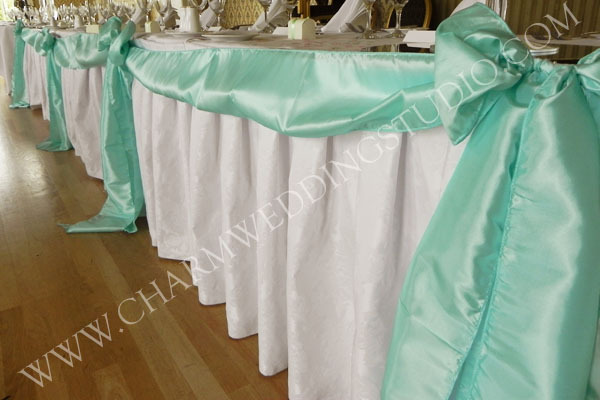 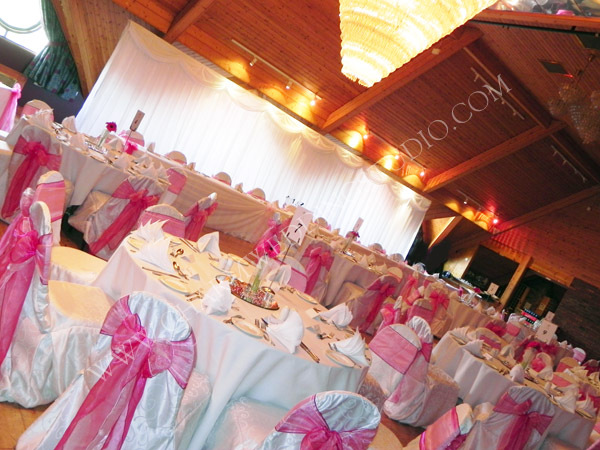 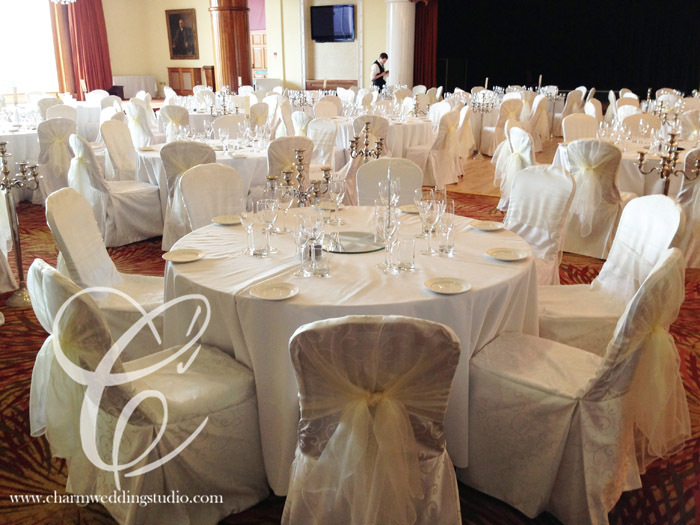 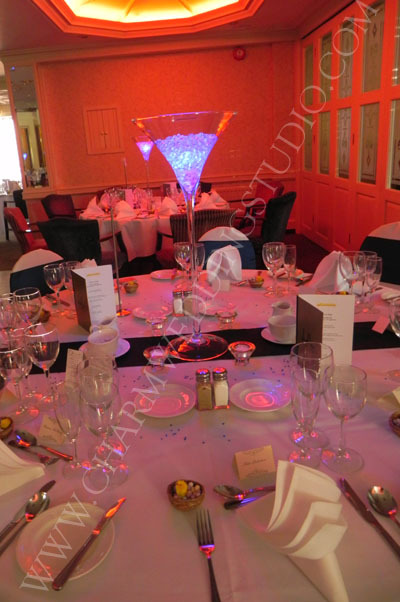 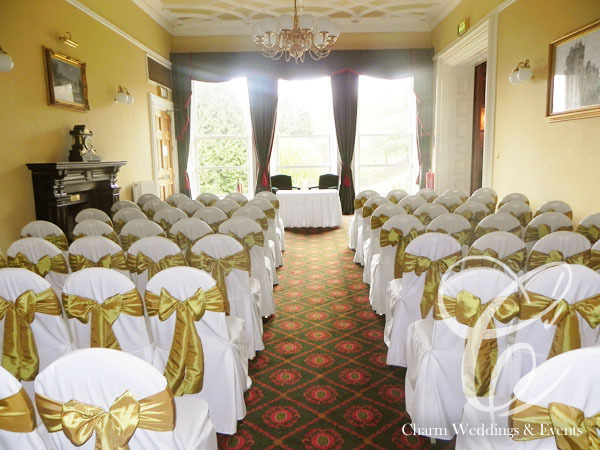 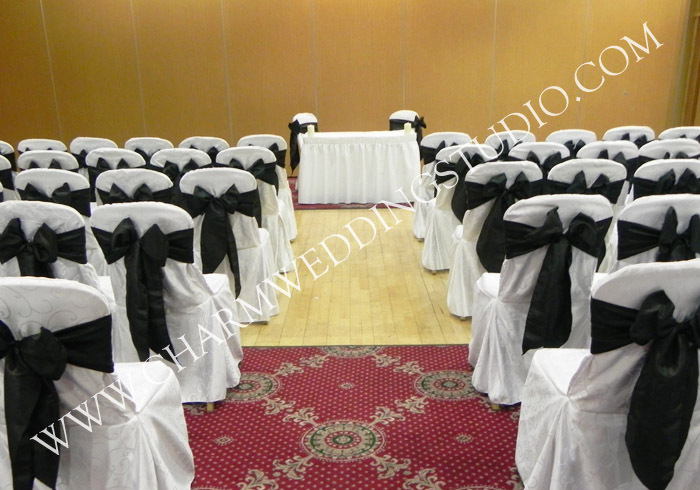 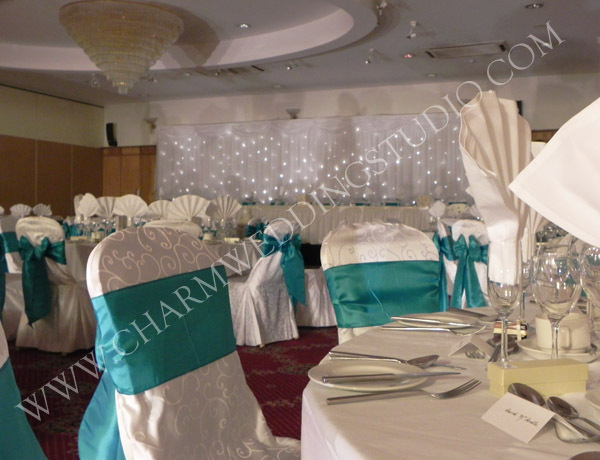 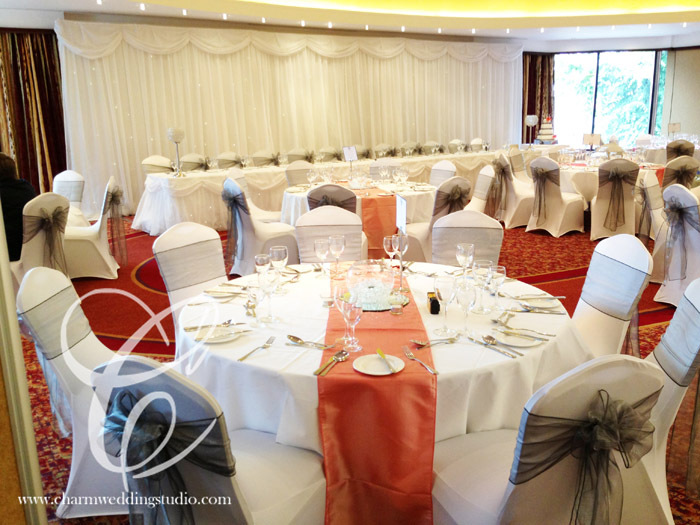 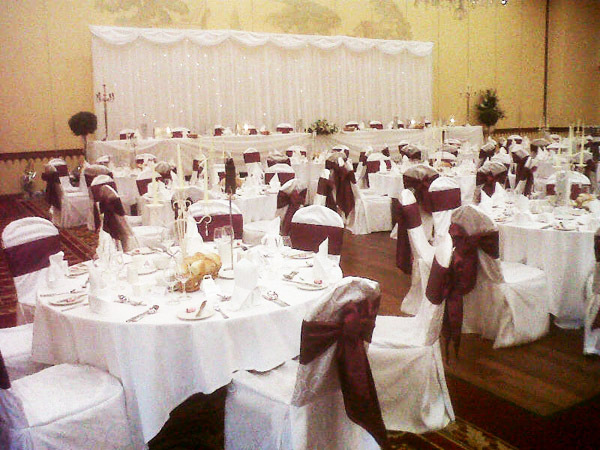 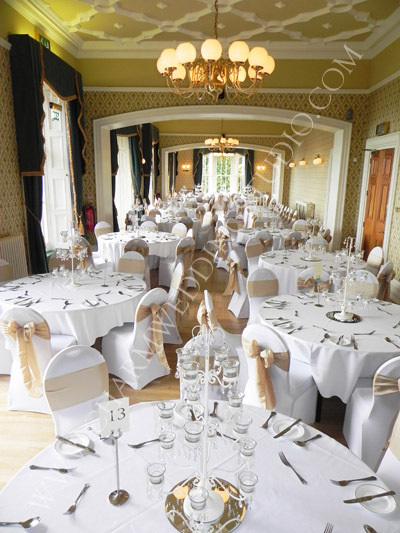 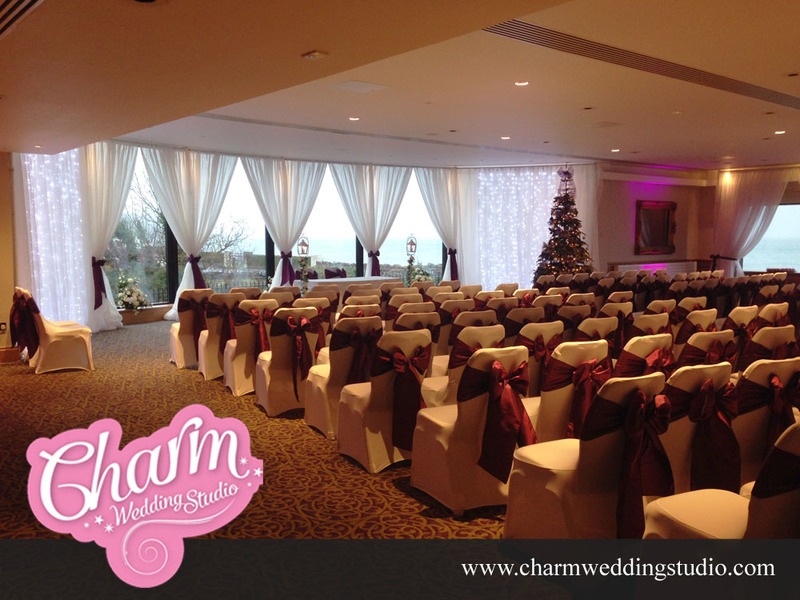 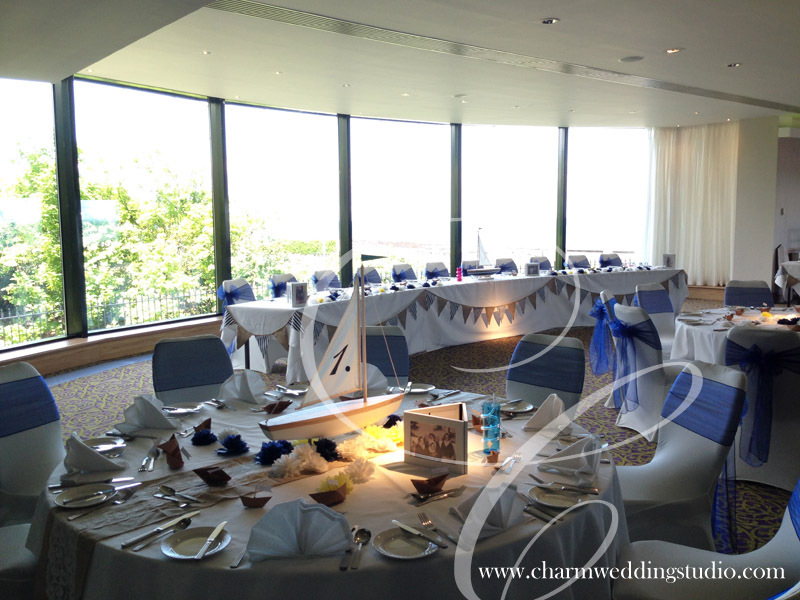 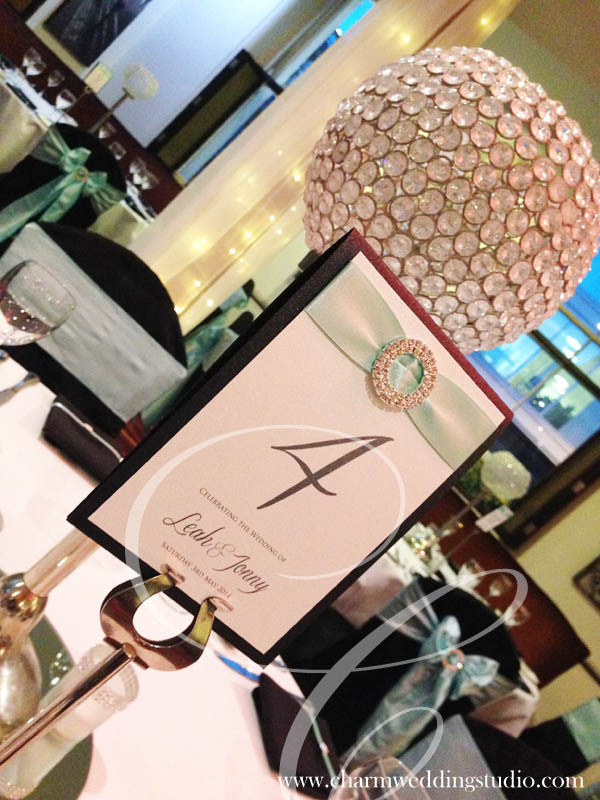 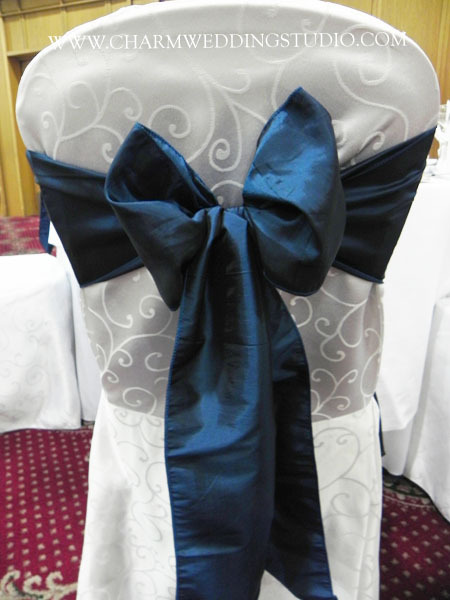 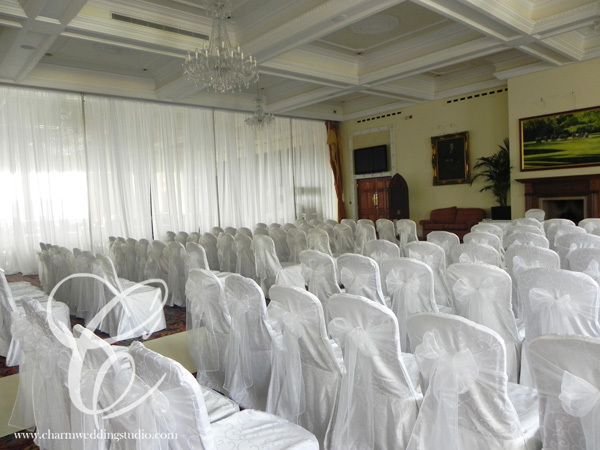 Click on a venue below to view photos of wedding venue styling at a selection of venues. 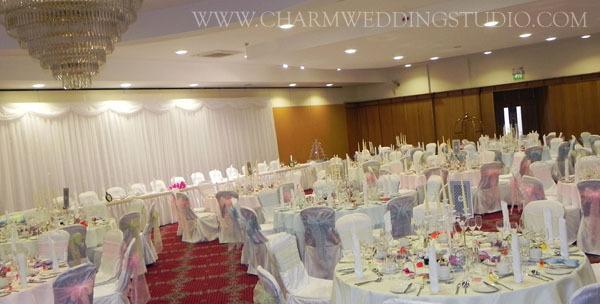 Belfast Castle, Clarion Carrickfergus, Clandeboye Hotel, Clandeboye Estate, Culloden, Dunadry Hotel, Edenmore Golf Club, Galgorm Resort Ballymena, Hilton Templepatrick, Larchfield Estate, La Mon Hotel, Malone House, Marine Court Bangor, The Old Inn Crawfordsburn, Park Avenue hotel, Ramada Belfast, Shandon Golf Club, Slieve Donard, Stormont Hotel, Strangford Arms Hotel, Templeton Hotel, Ten Square Hotel, Tullyglass...and many more.